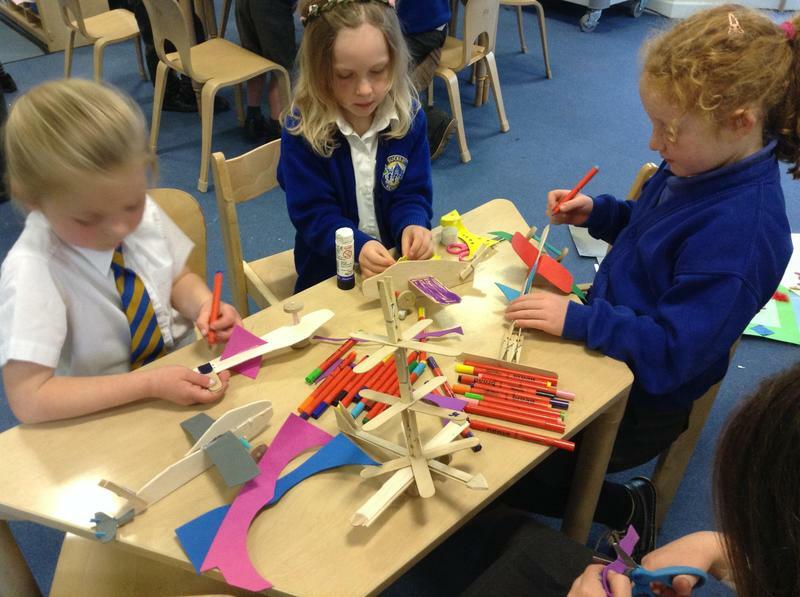 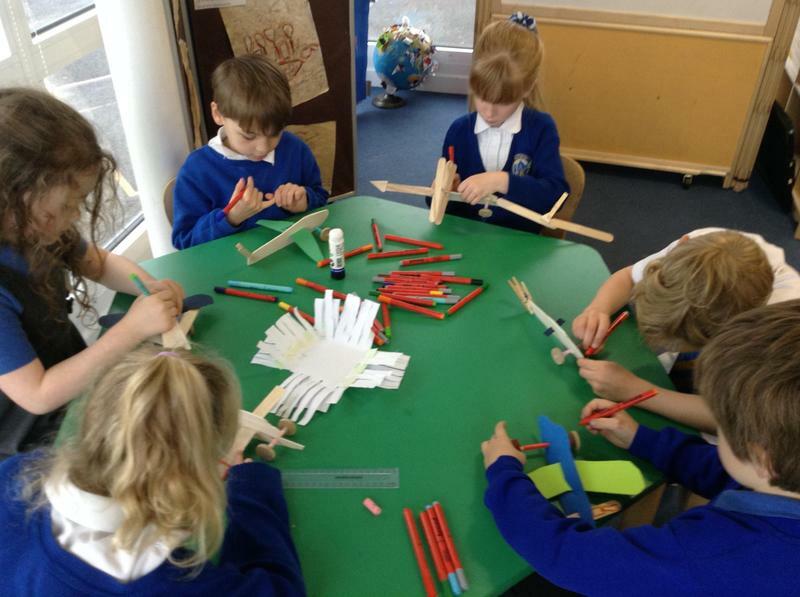 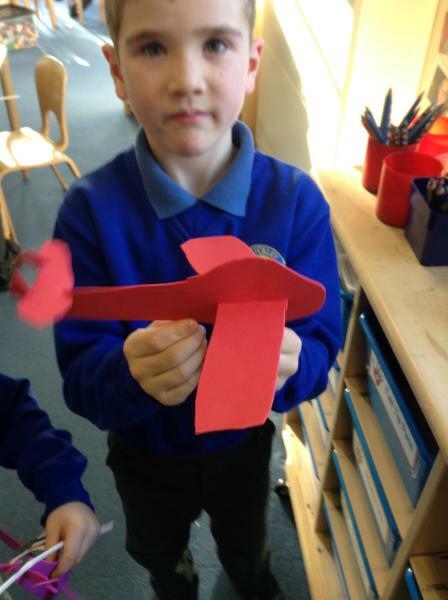 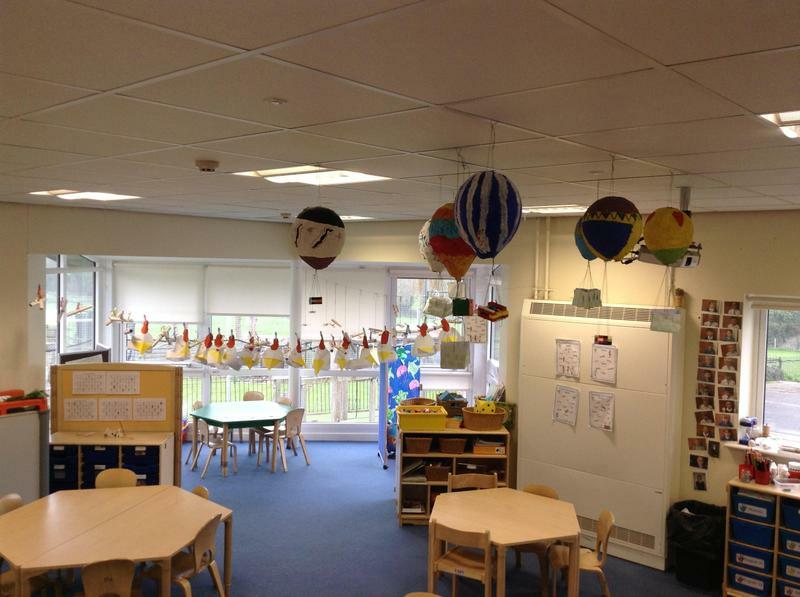 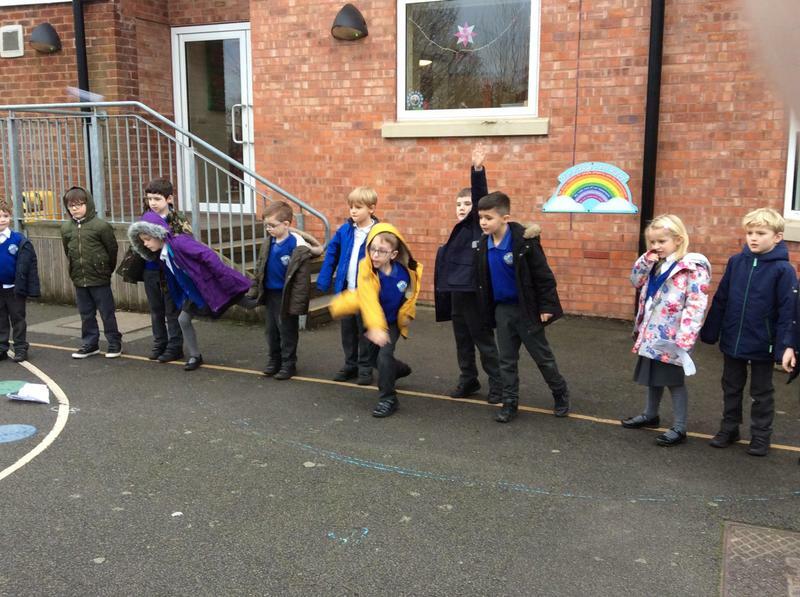 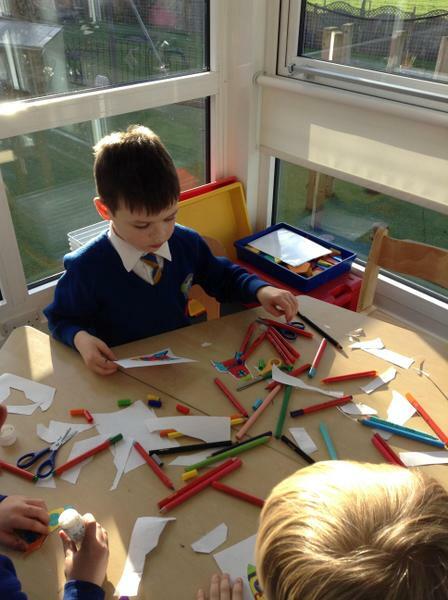 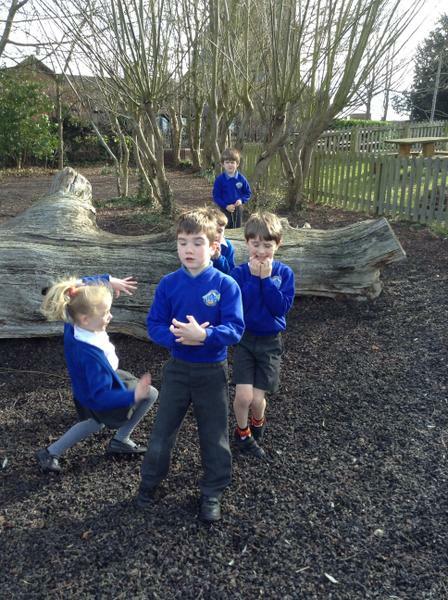 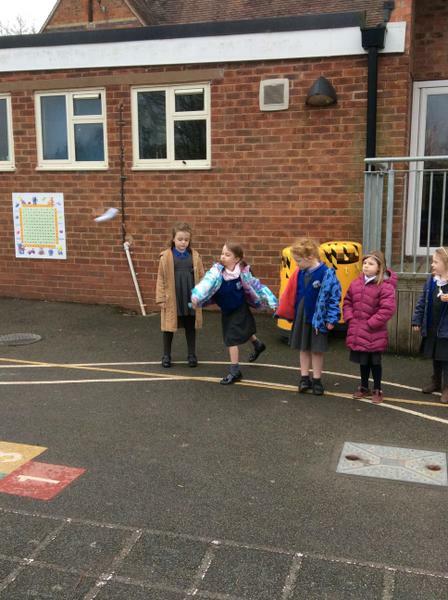 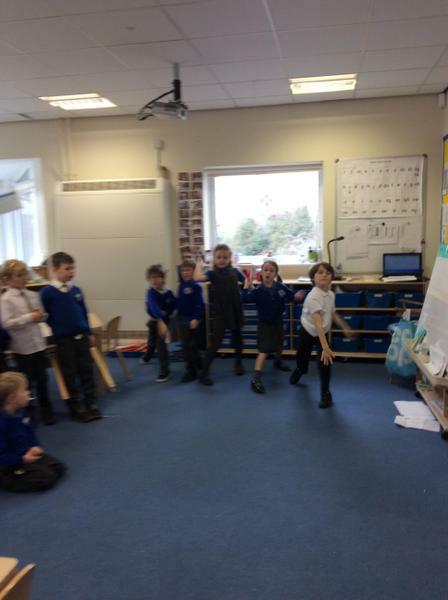 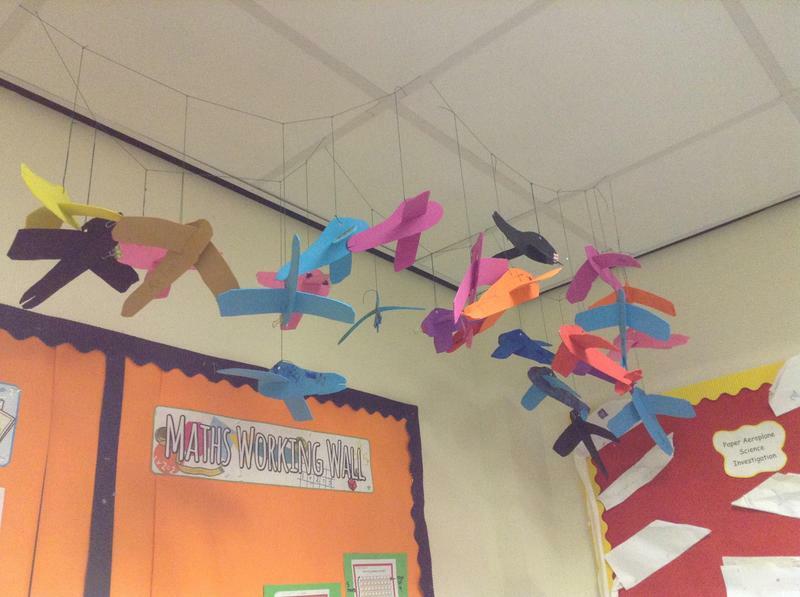 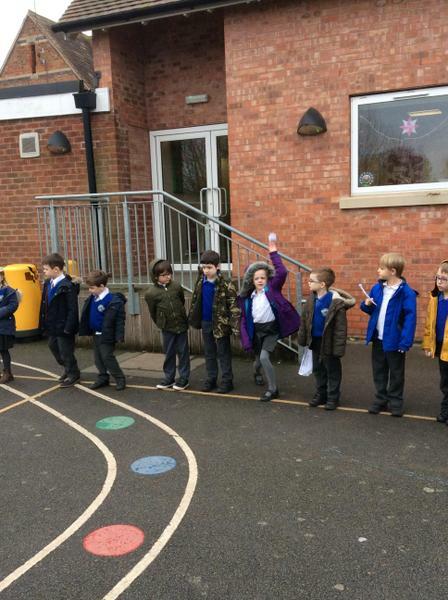 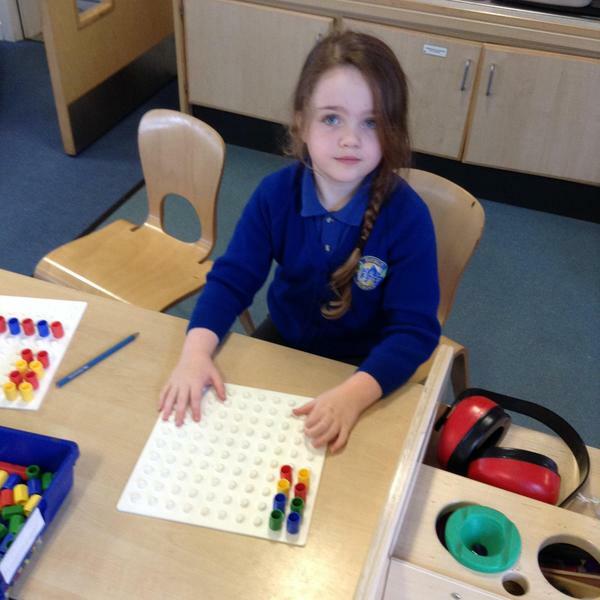 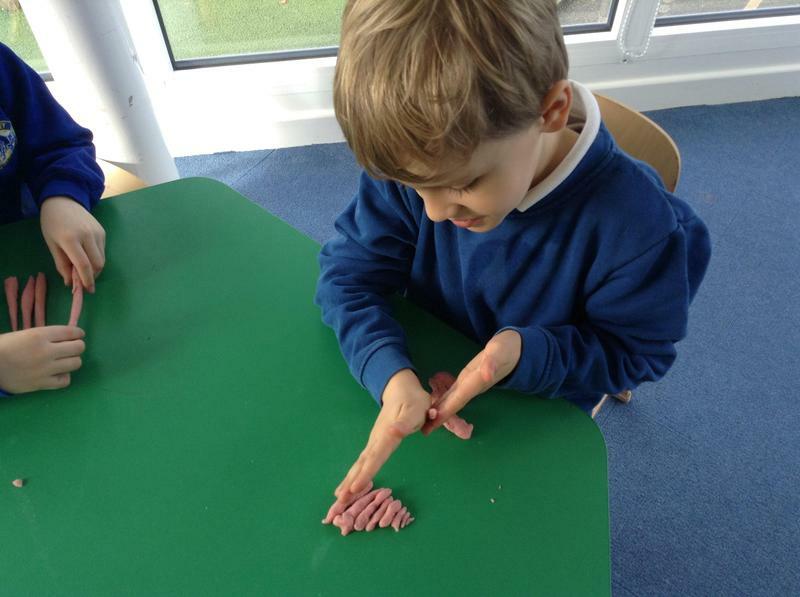 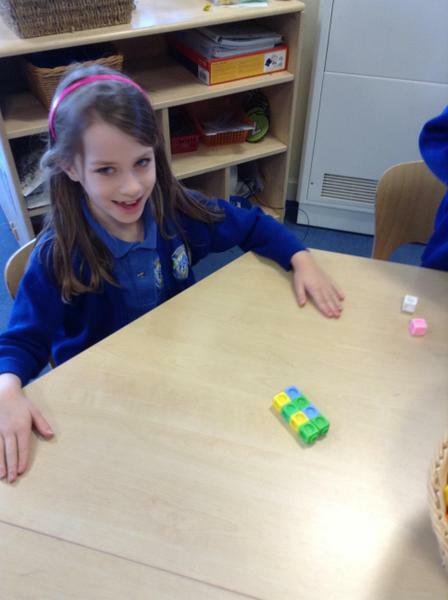 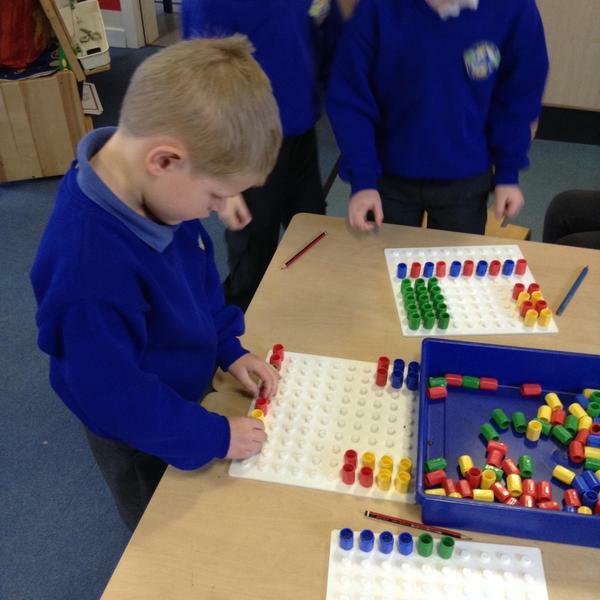 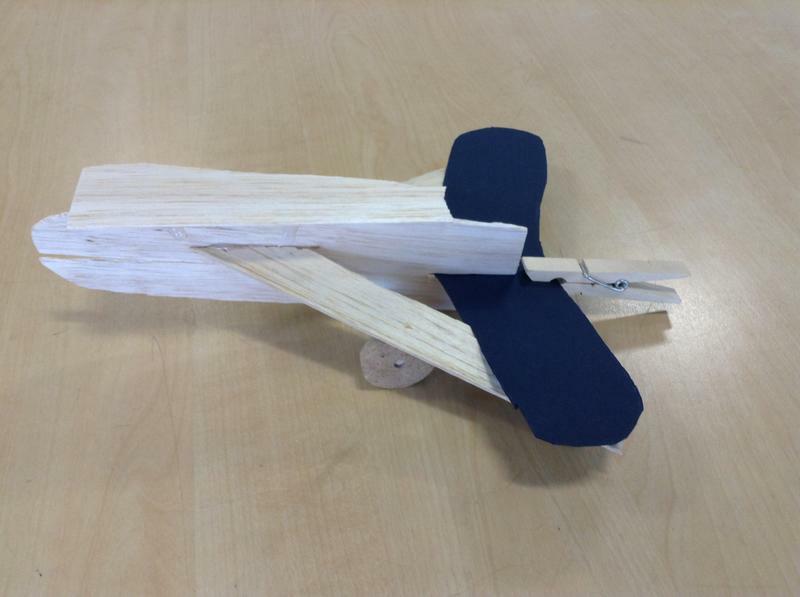 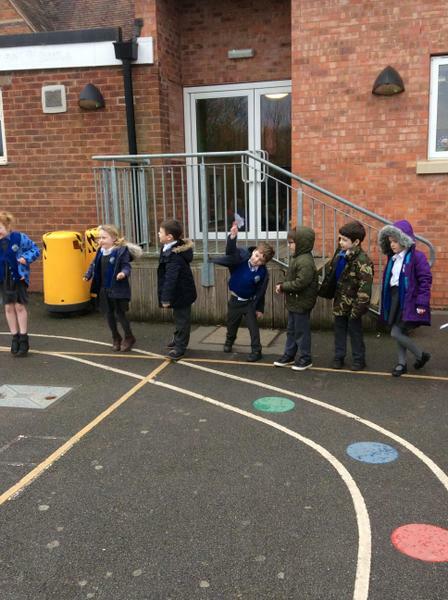 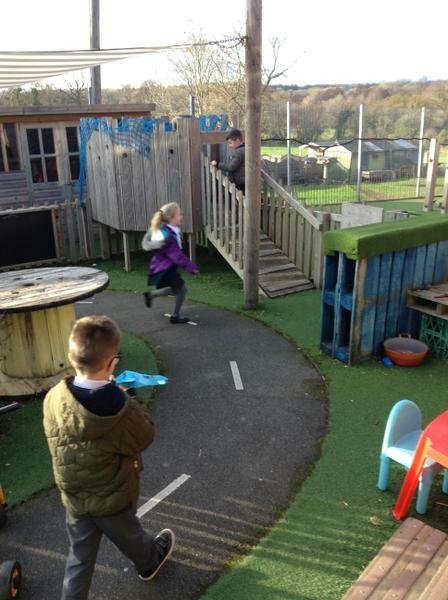 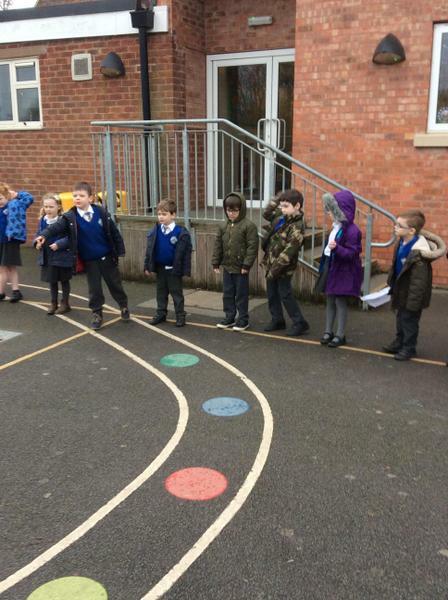 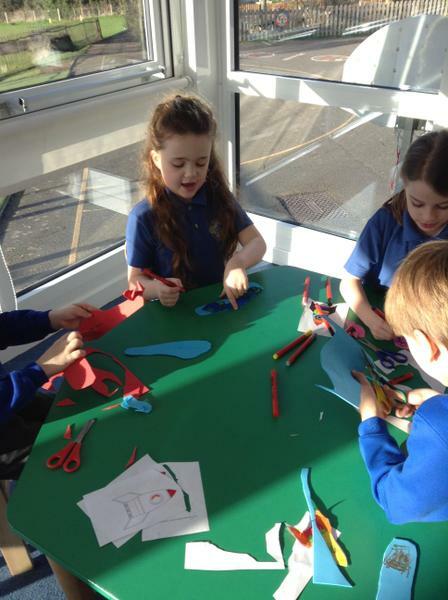 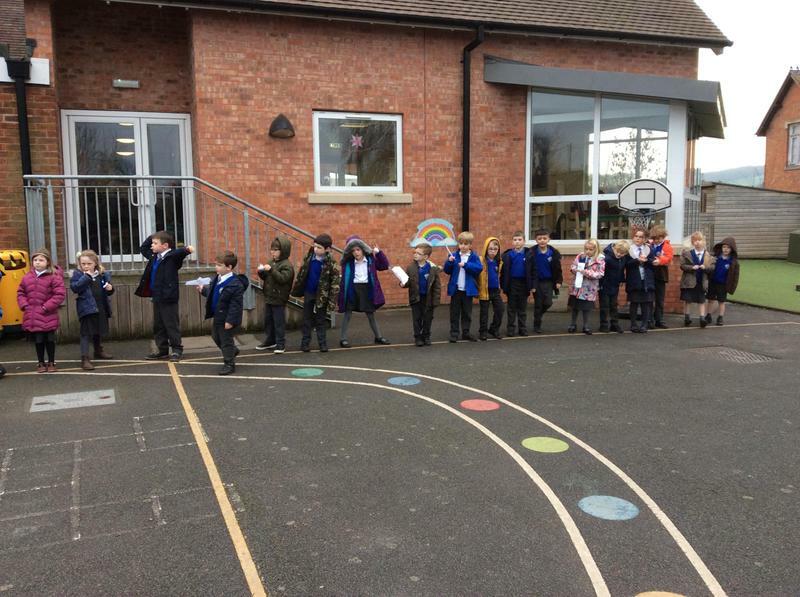 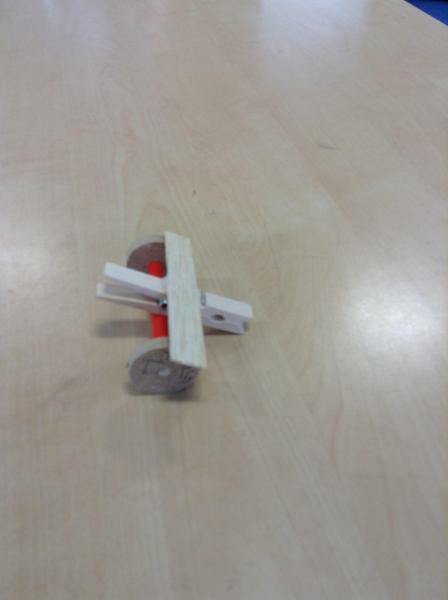 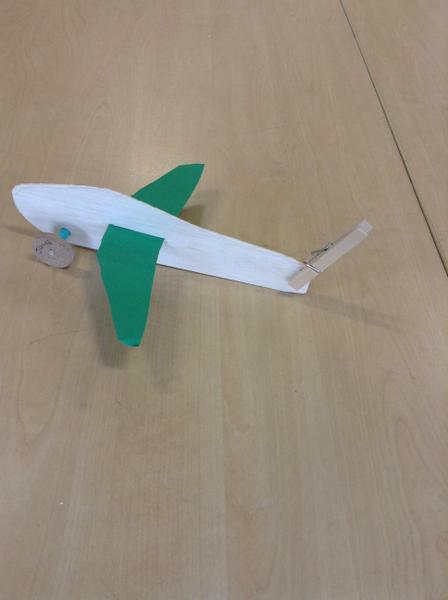 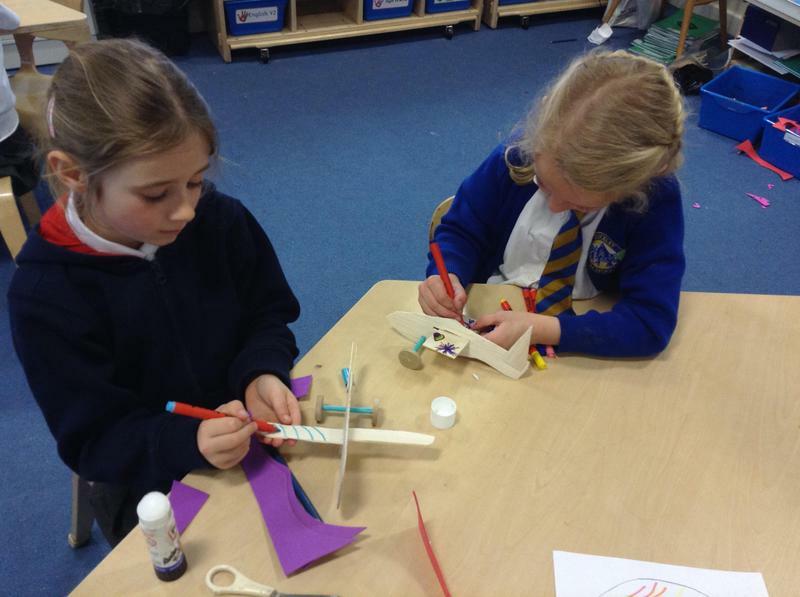 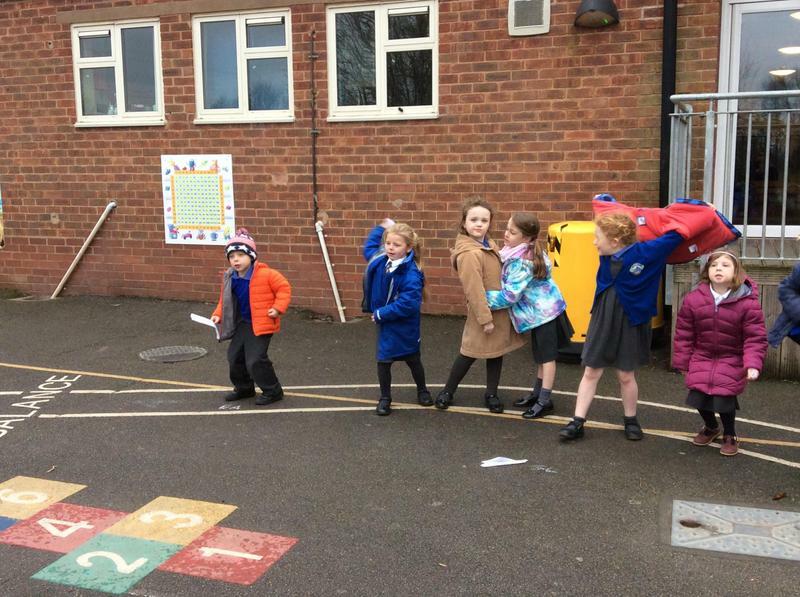 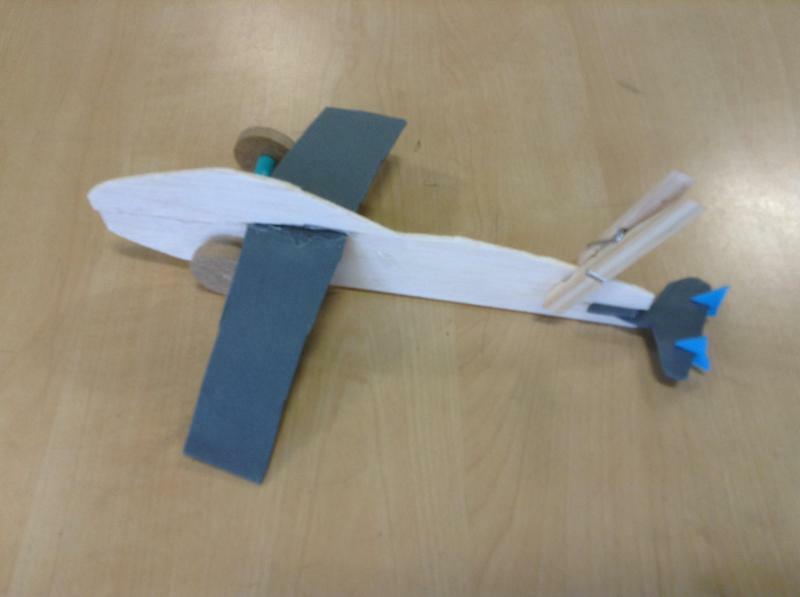 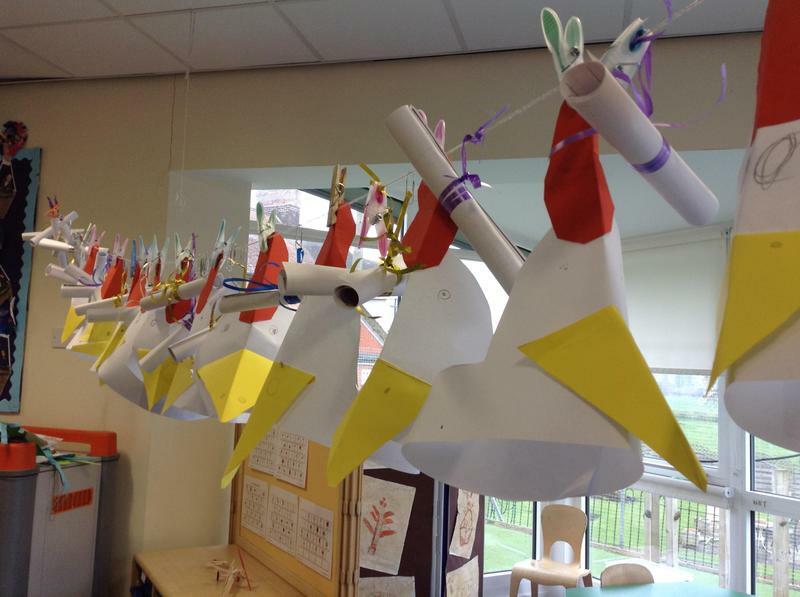 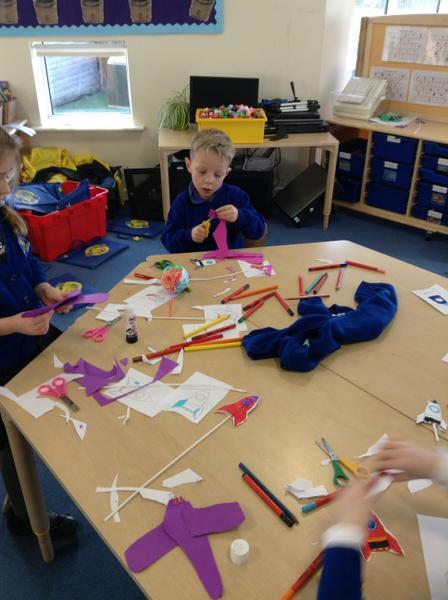 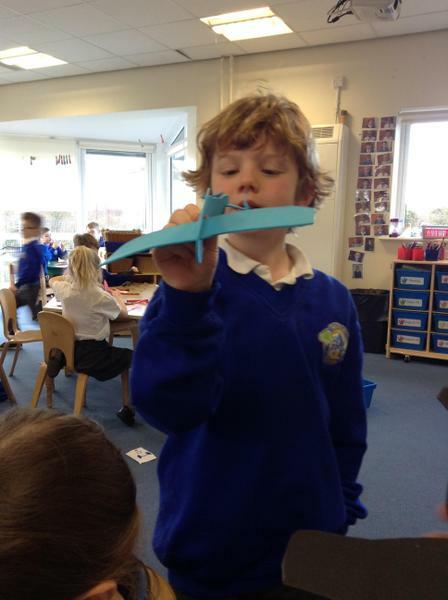 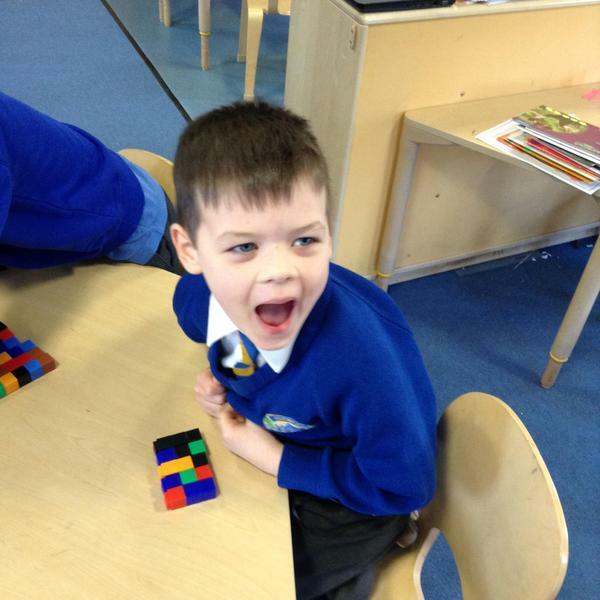 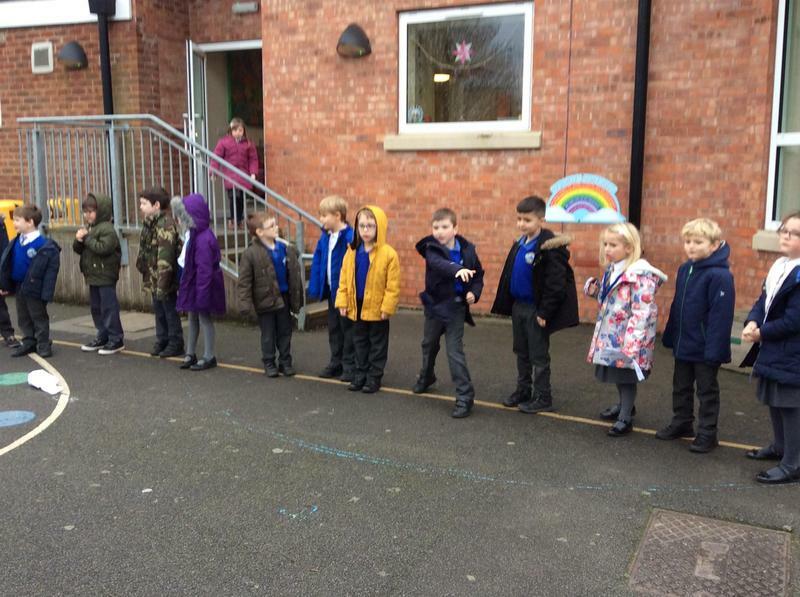 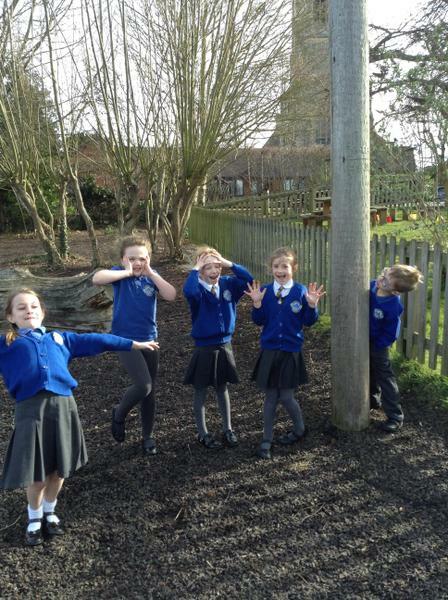 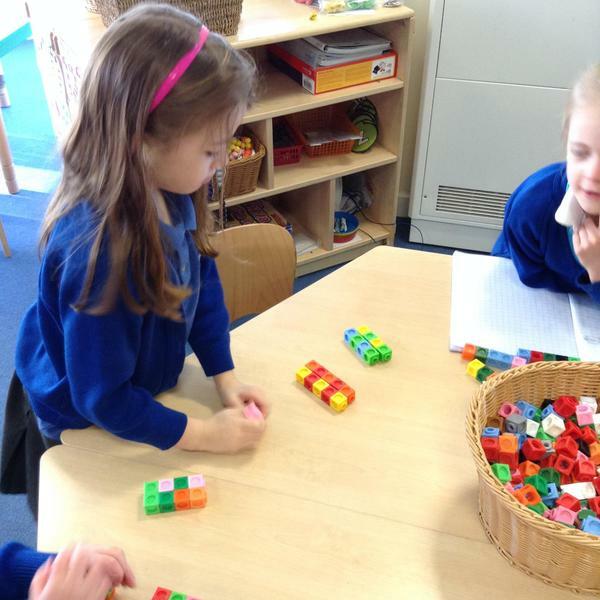 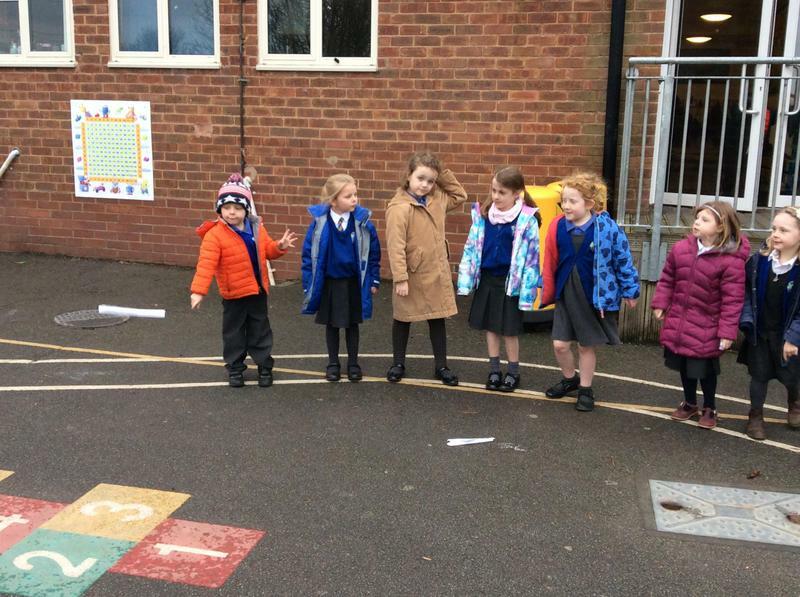 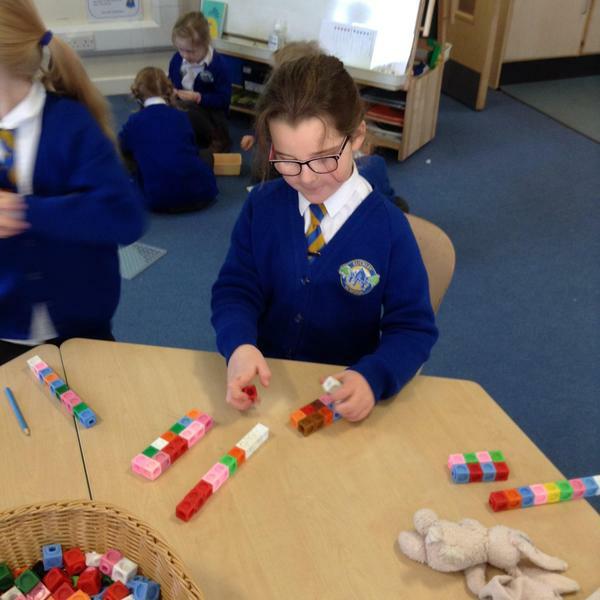 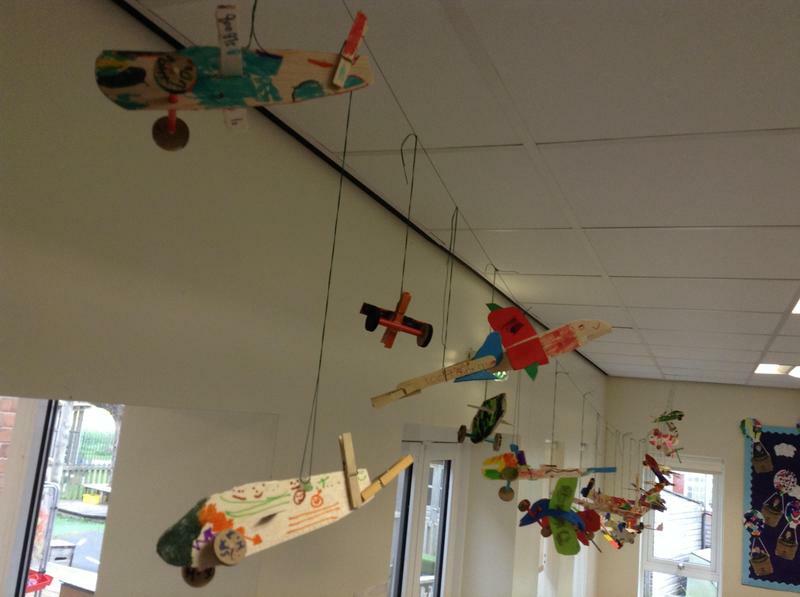 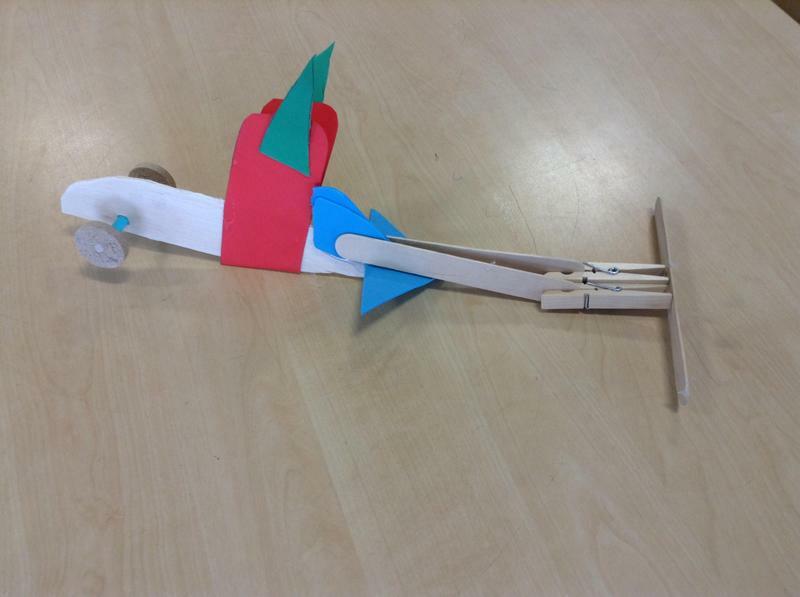 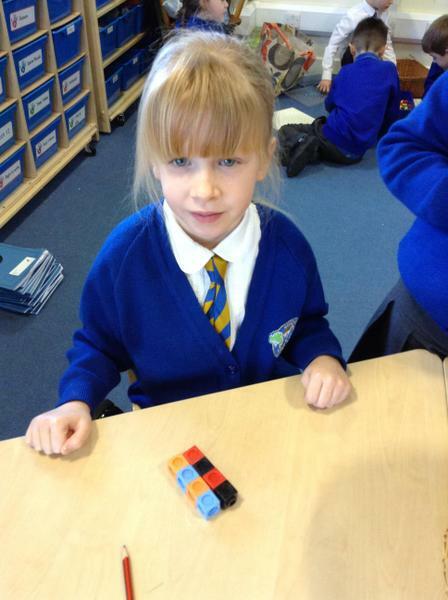 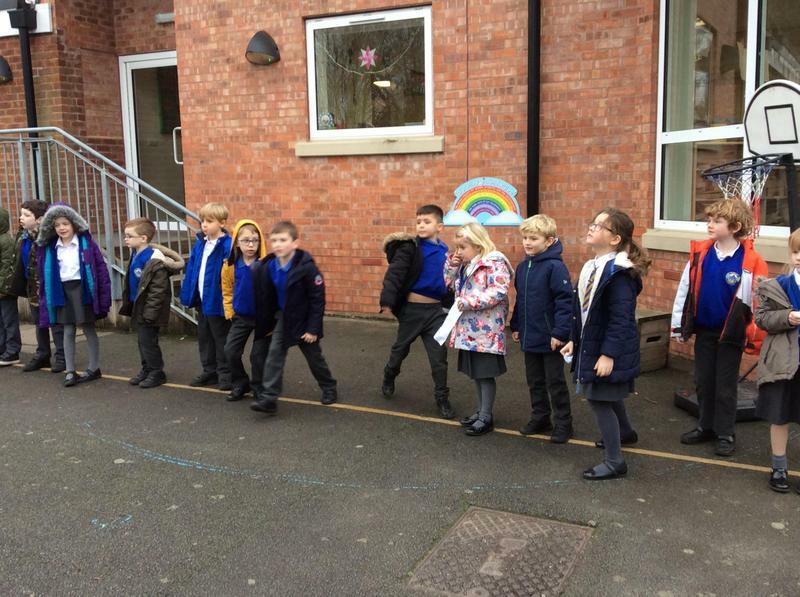 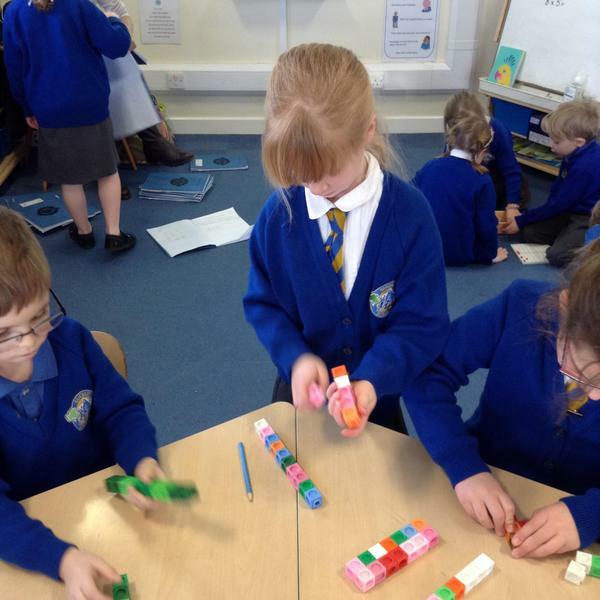 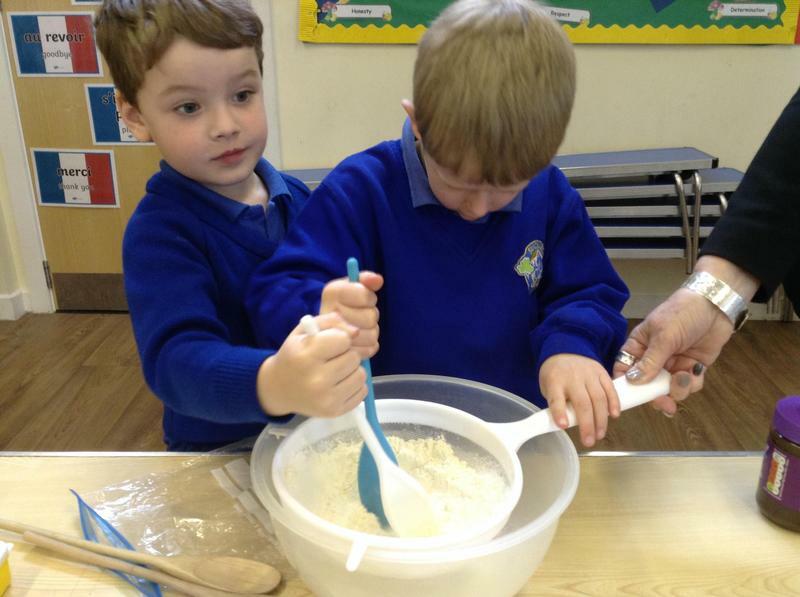 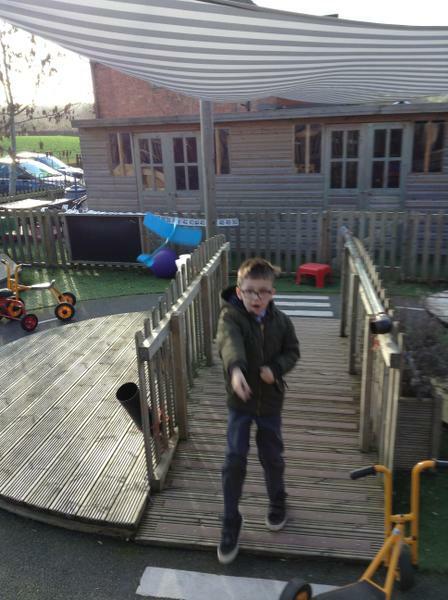 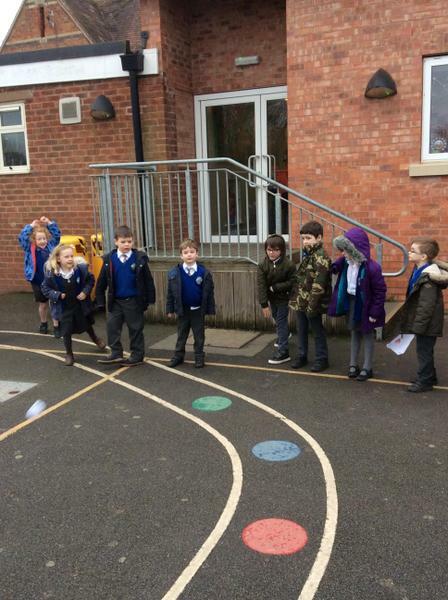 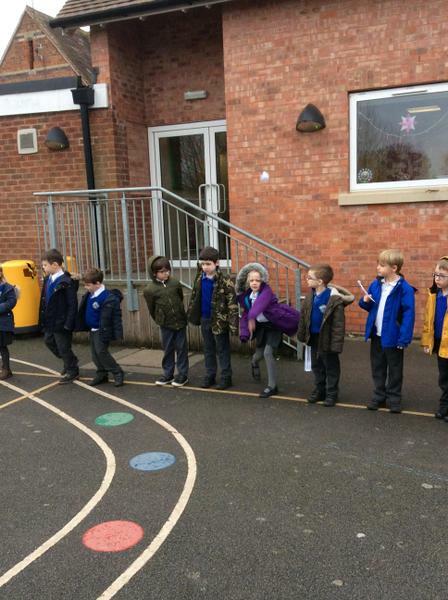 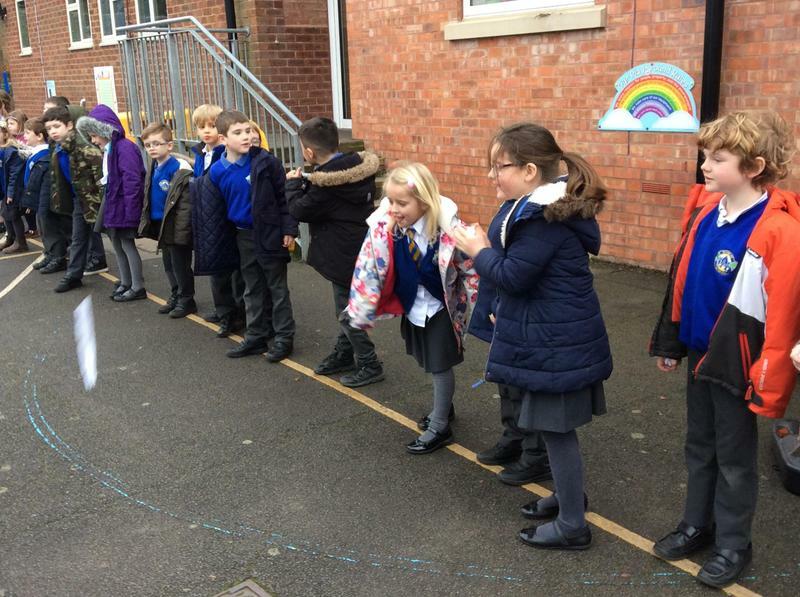 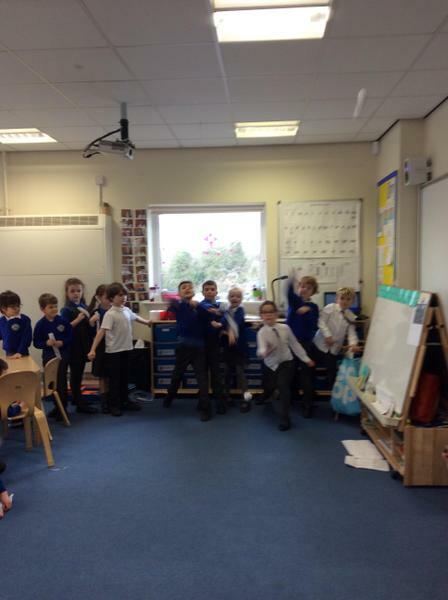 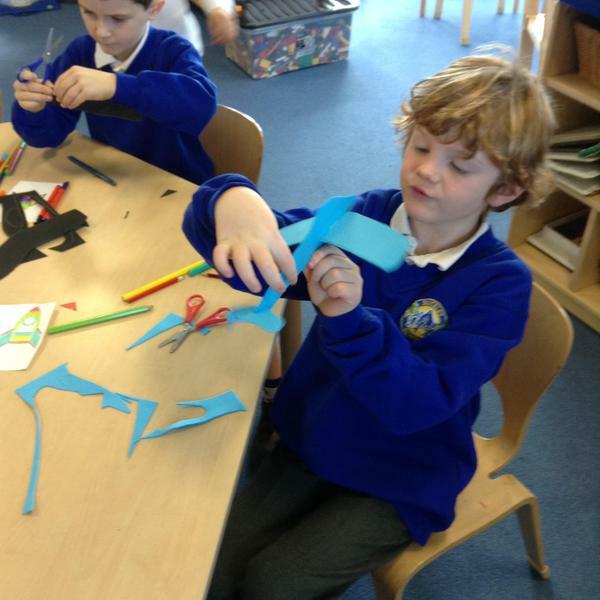 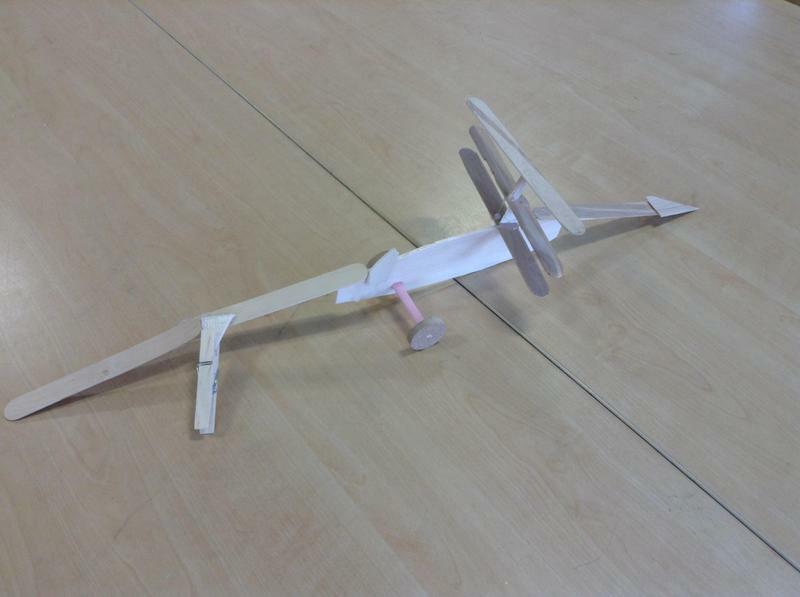 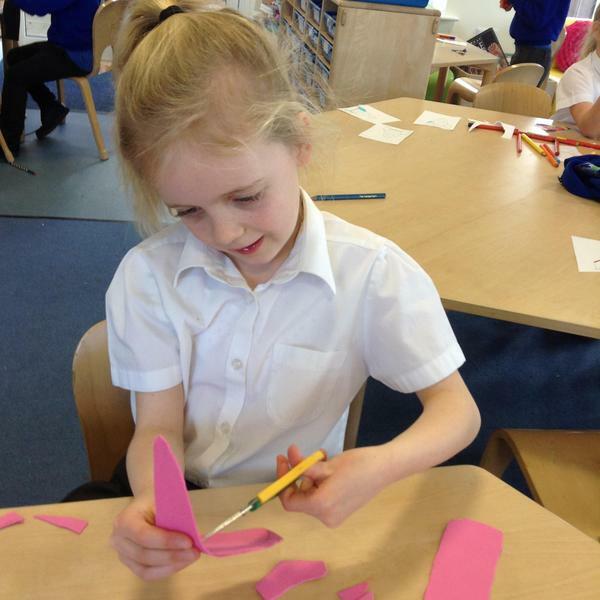 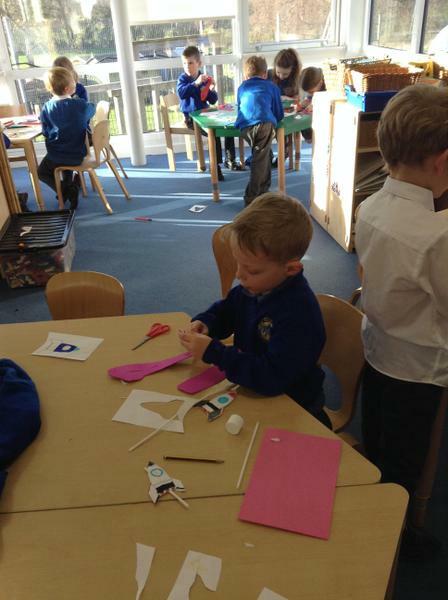 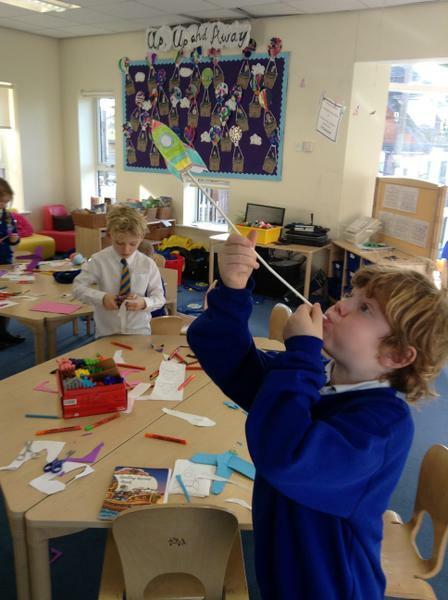 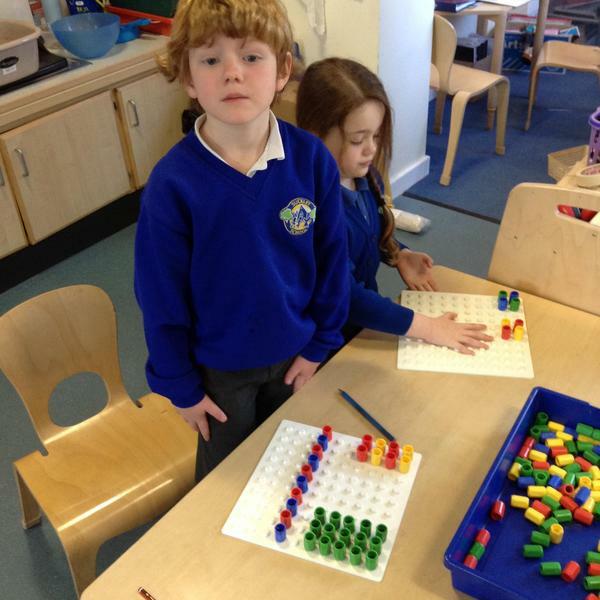 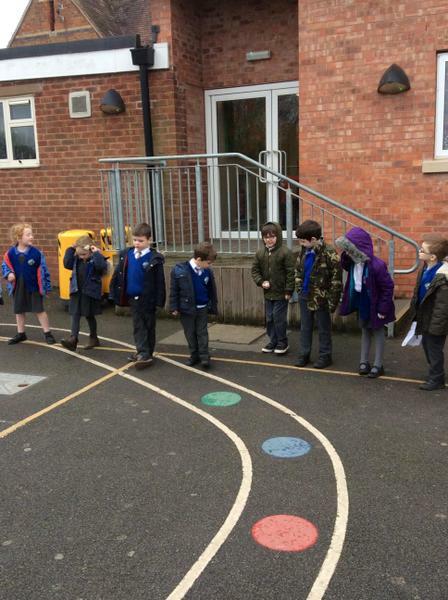 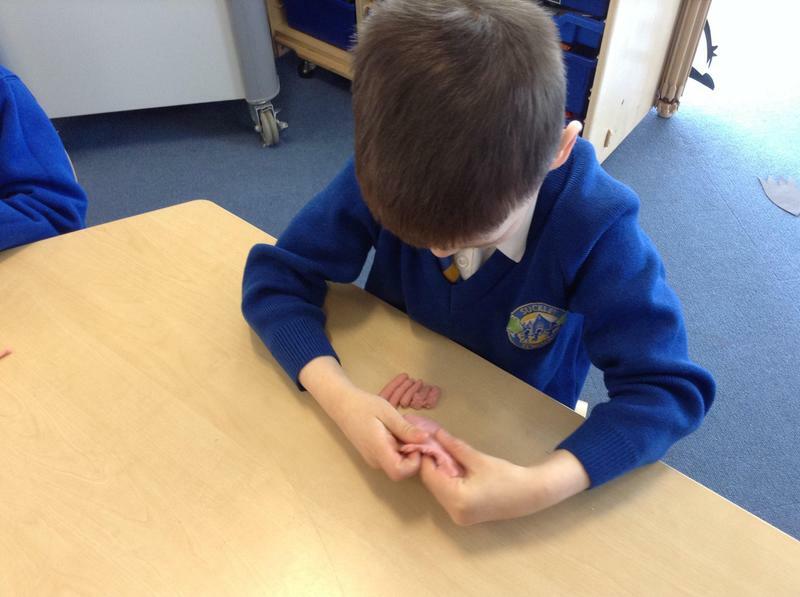 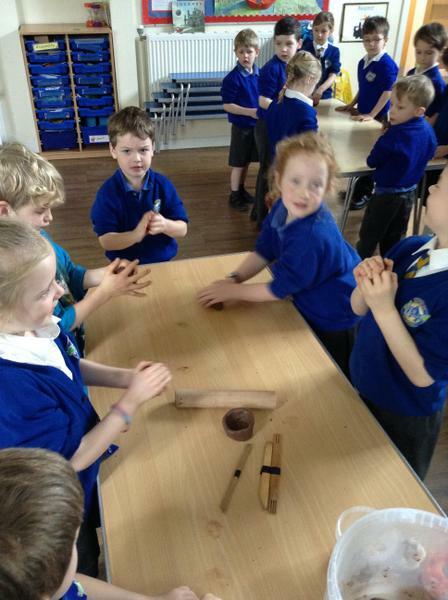 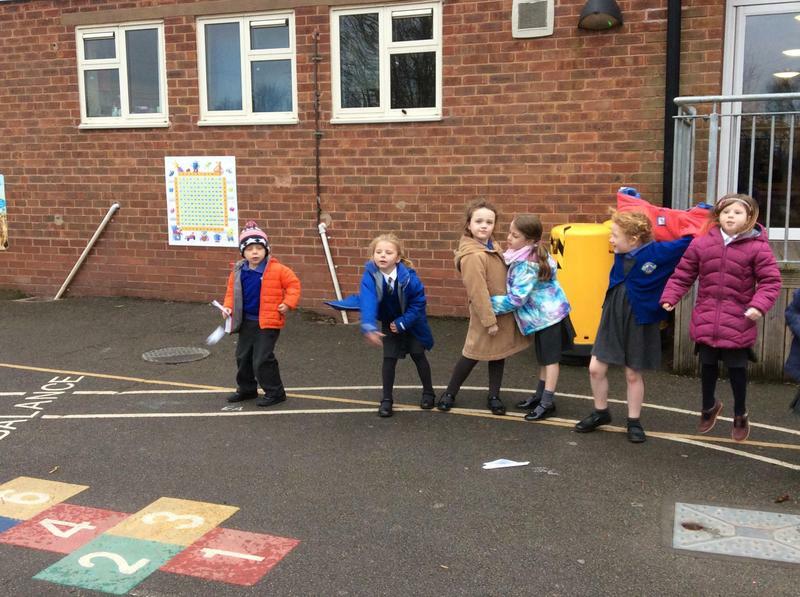 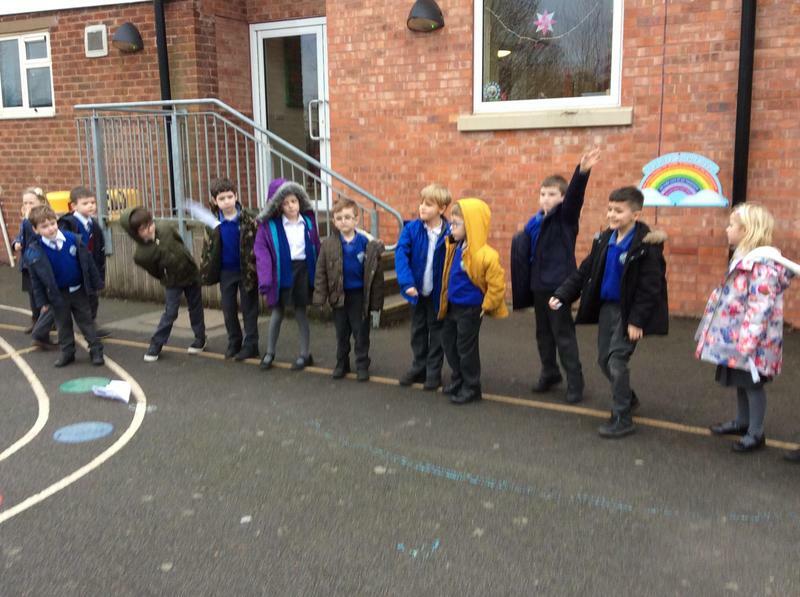 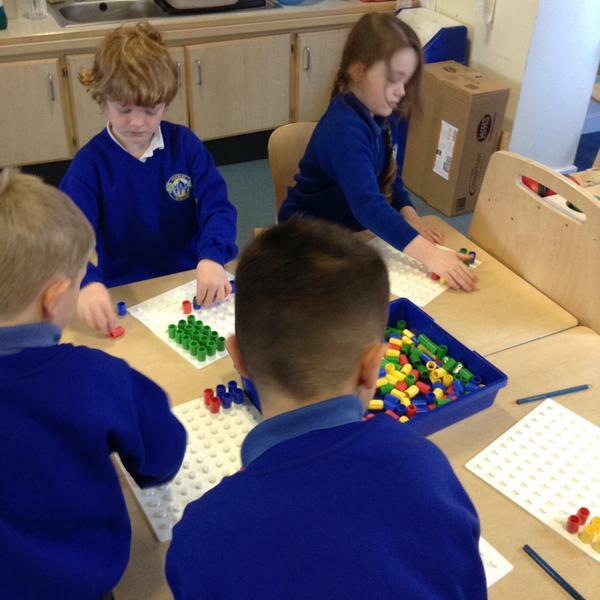 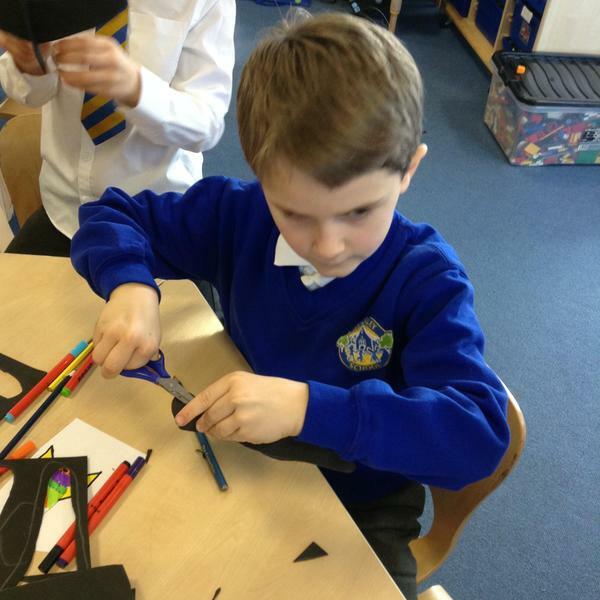 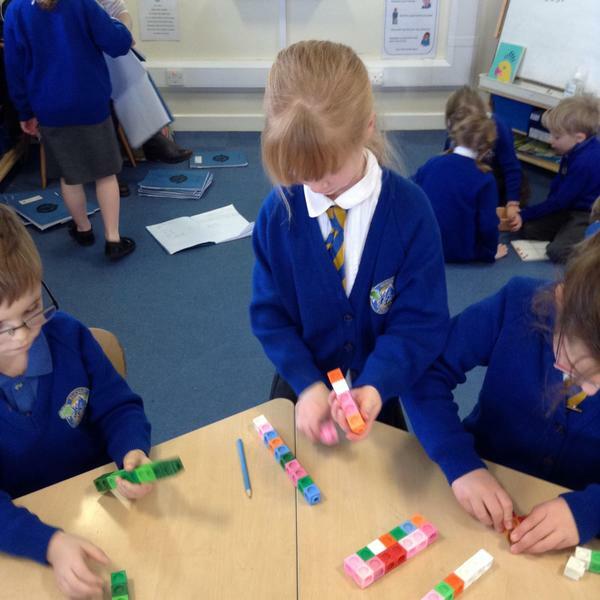 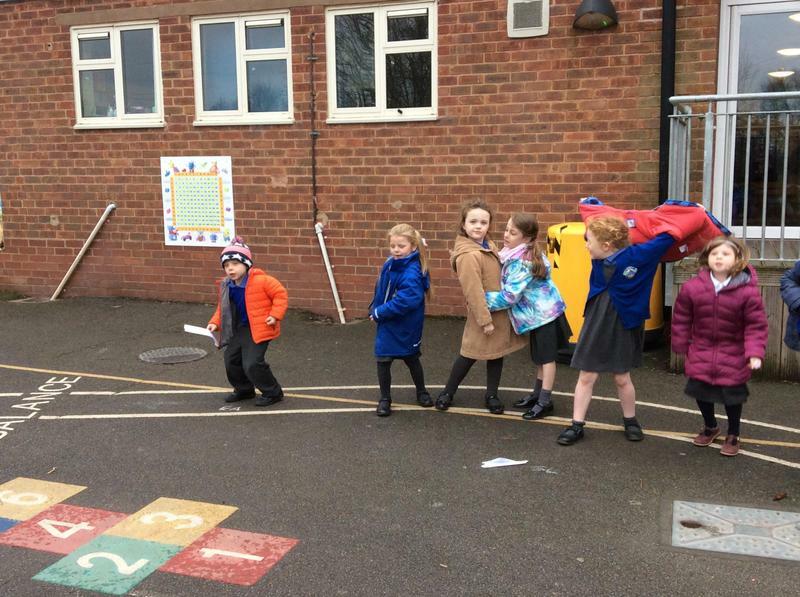 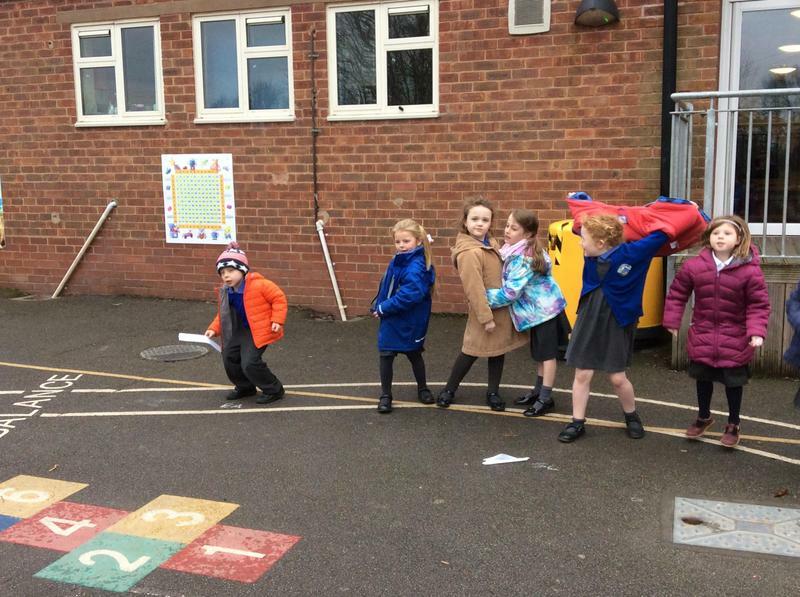 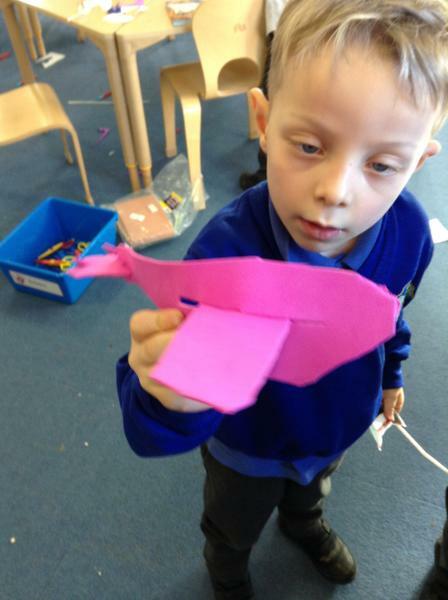 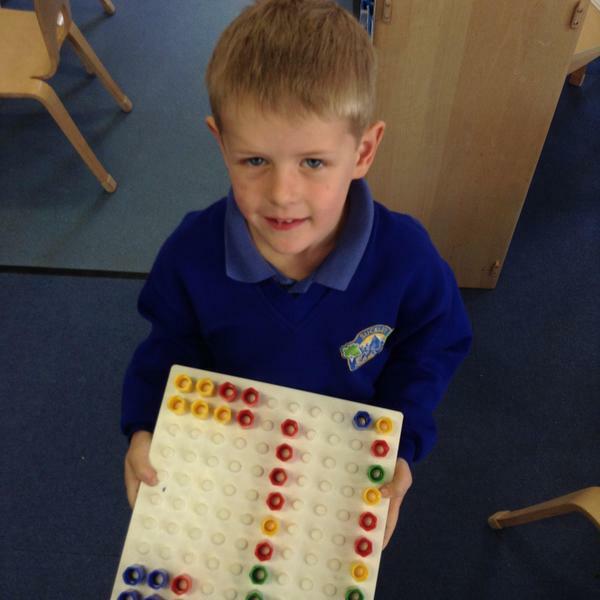 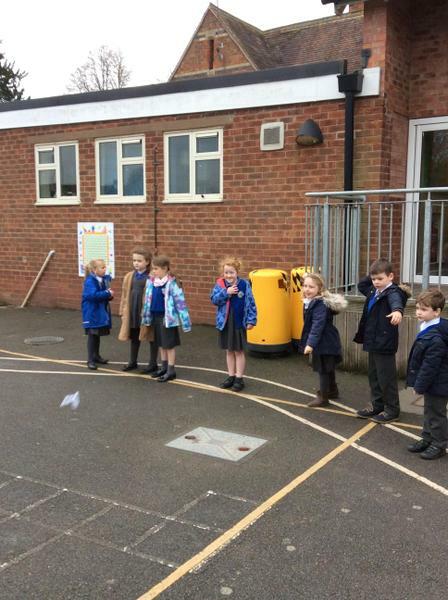 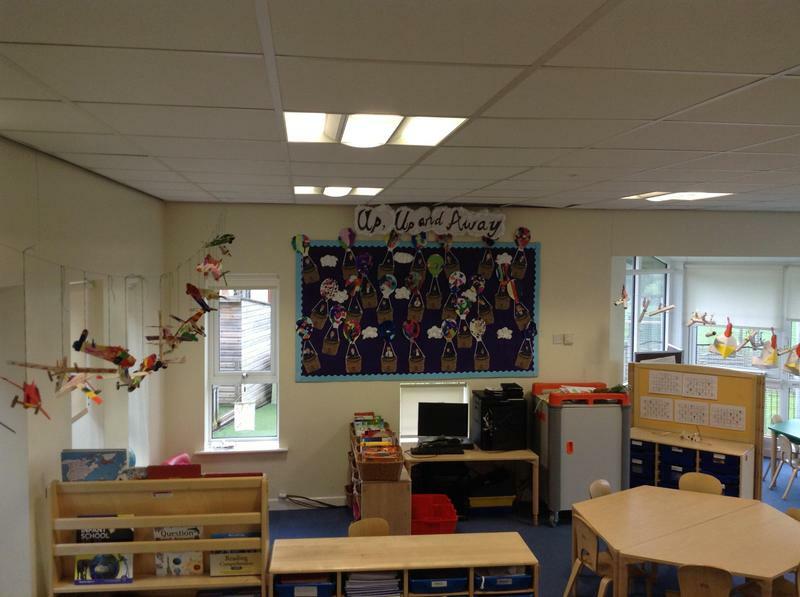 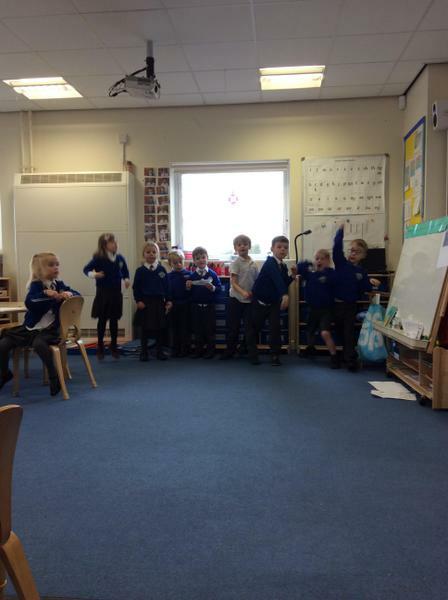 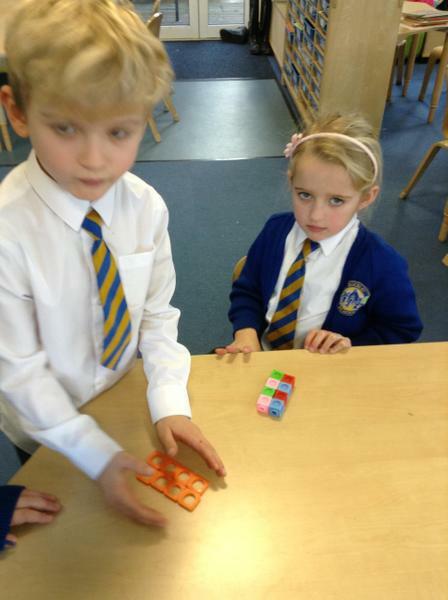 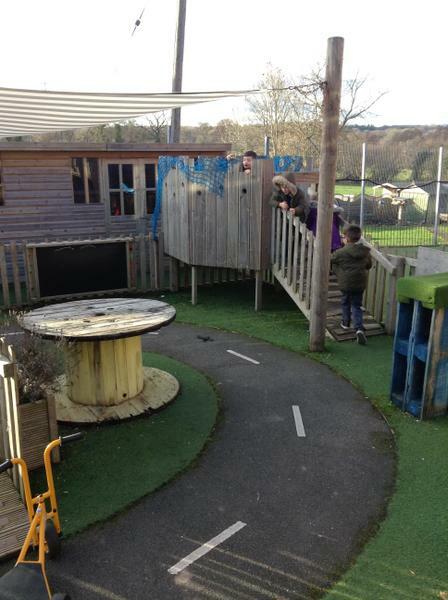 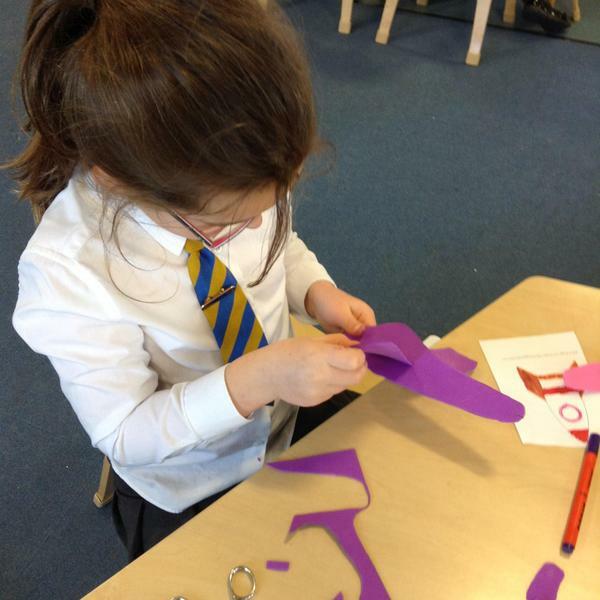 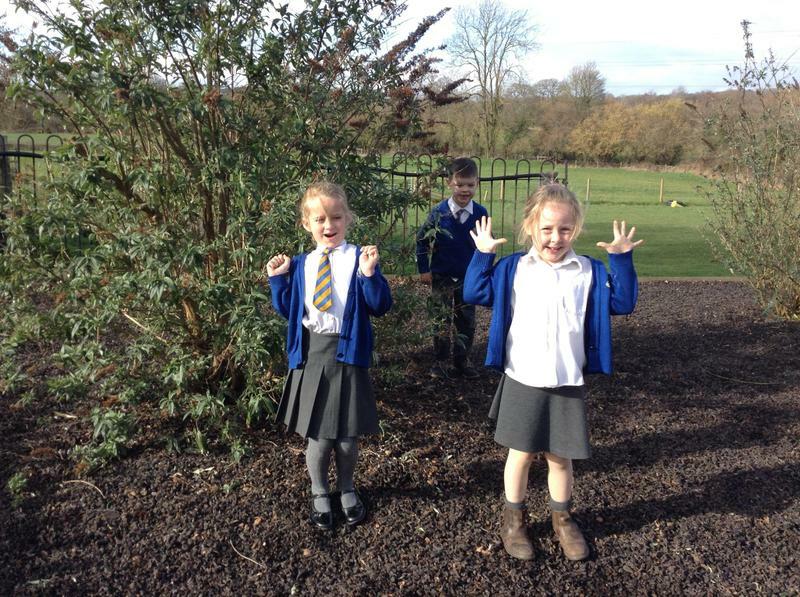 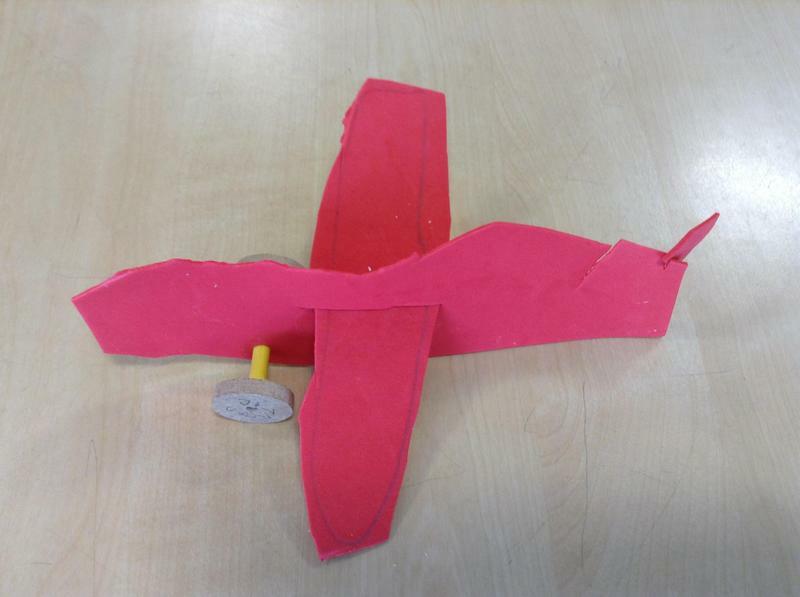 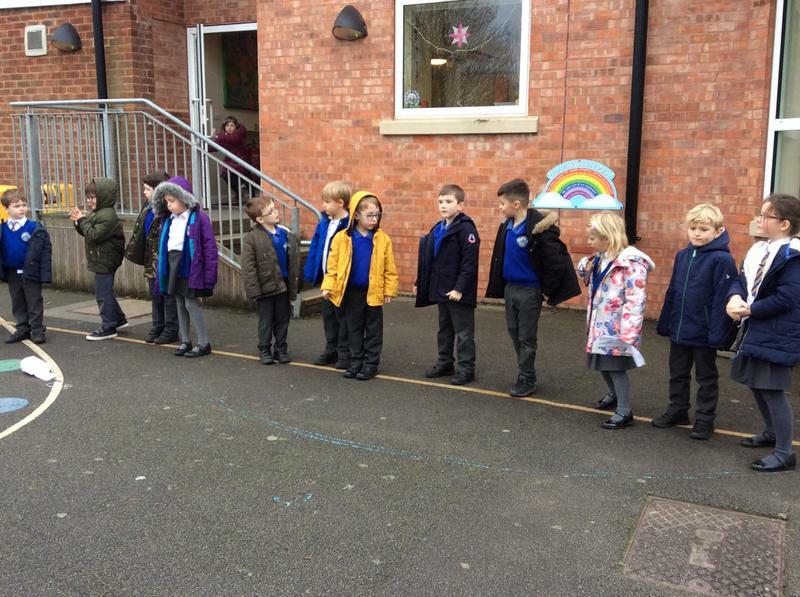 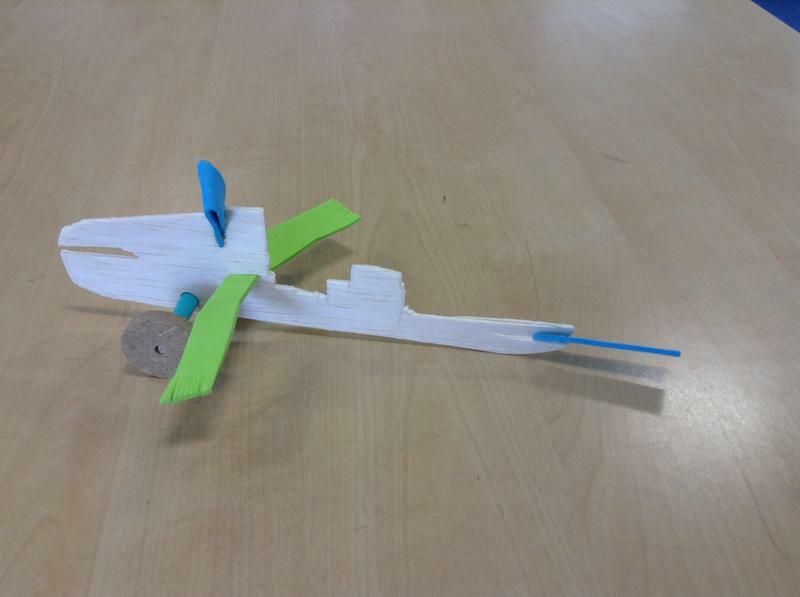 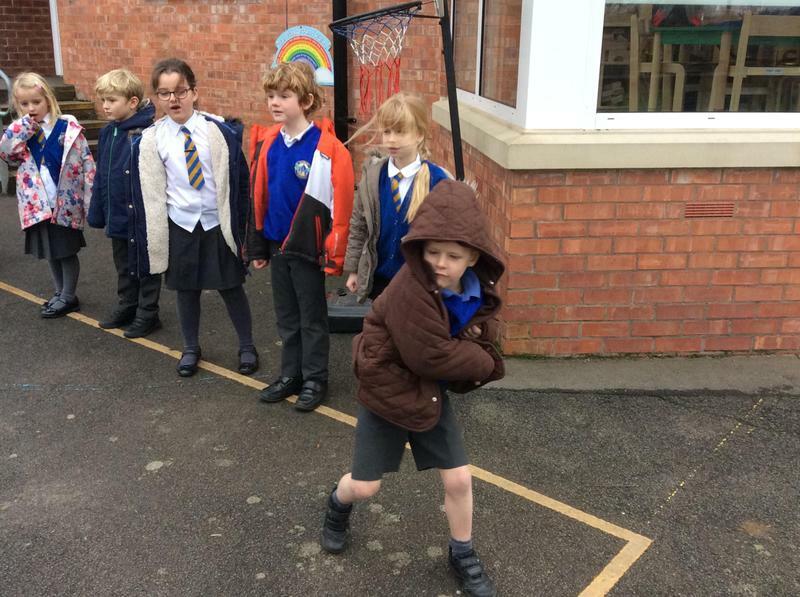 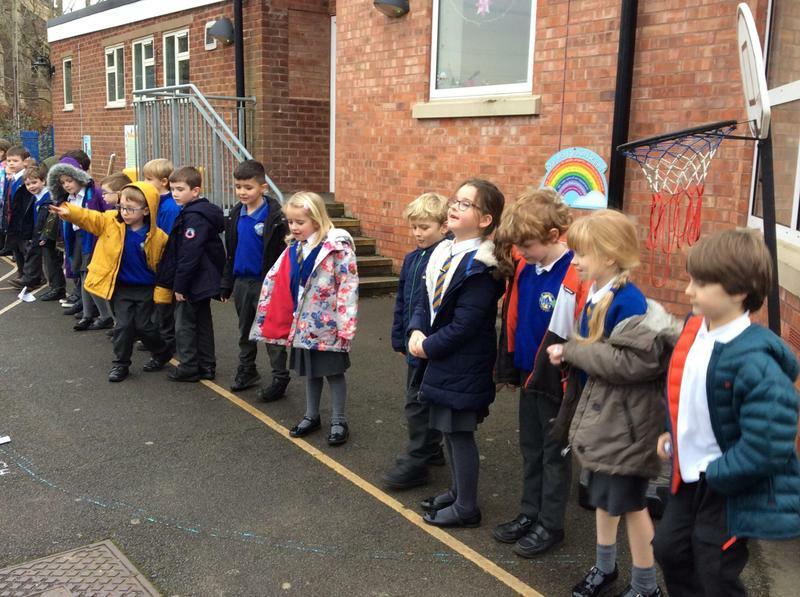 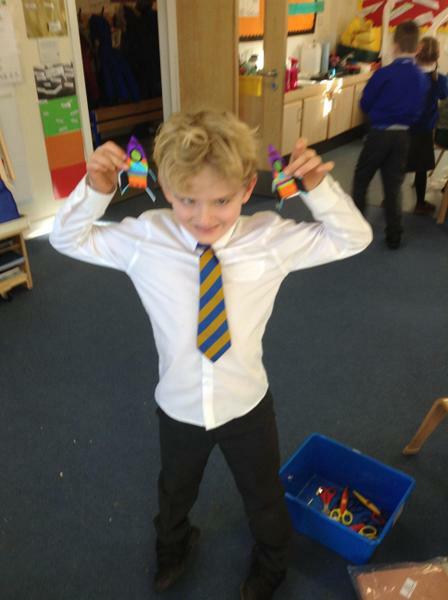 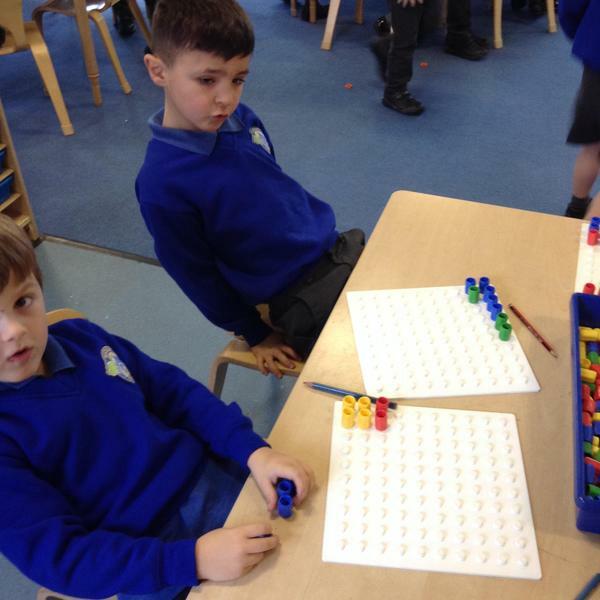 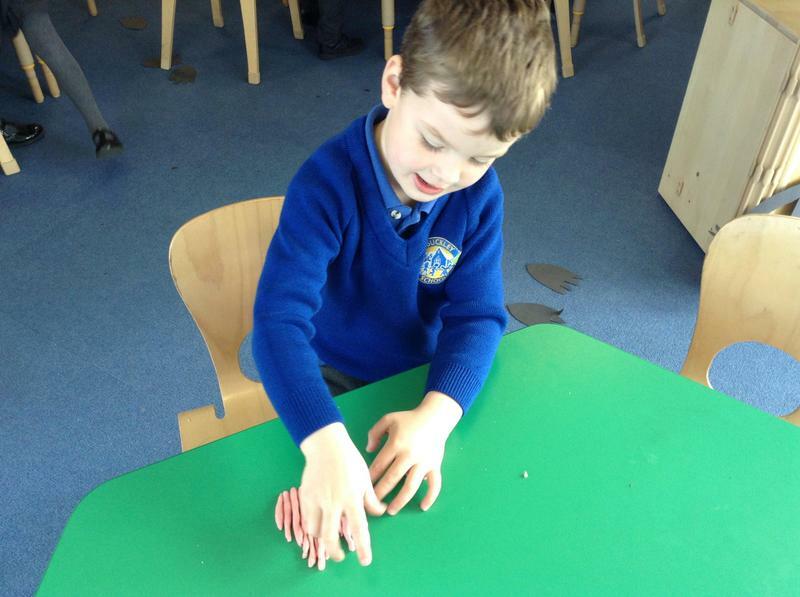 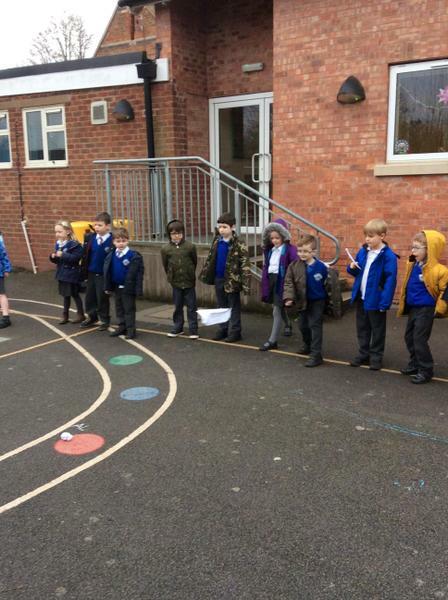 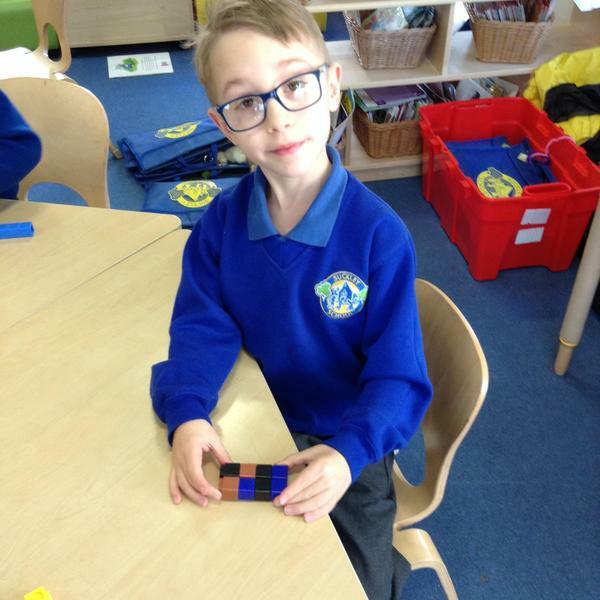 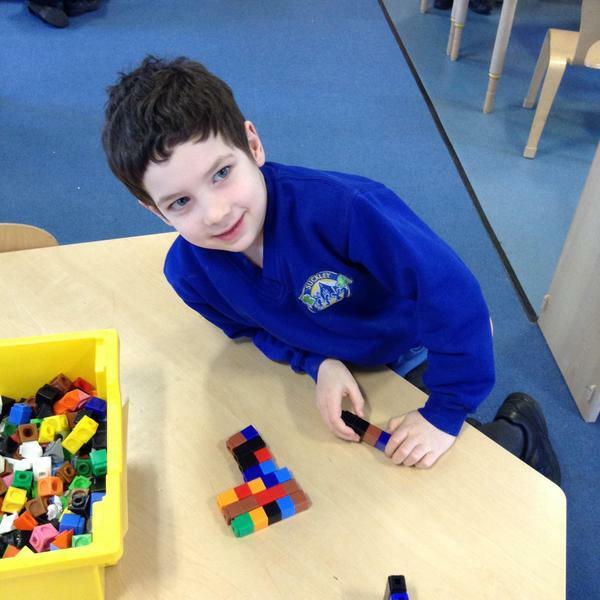 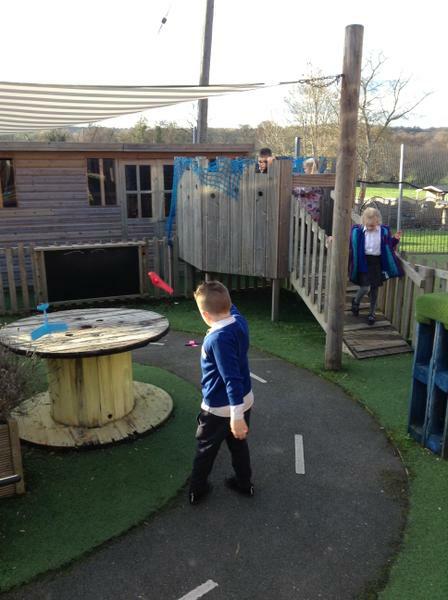 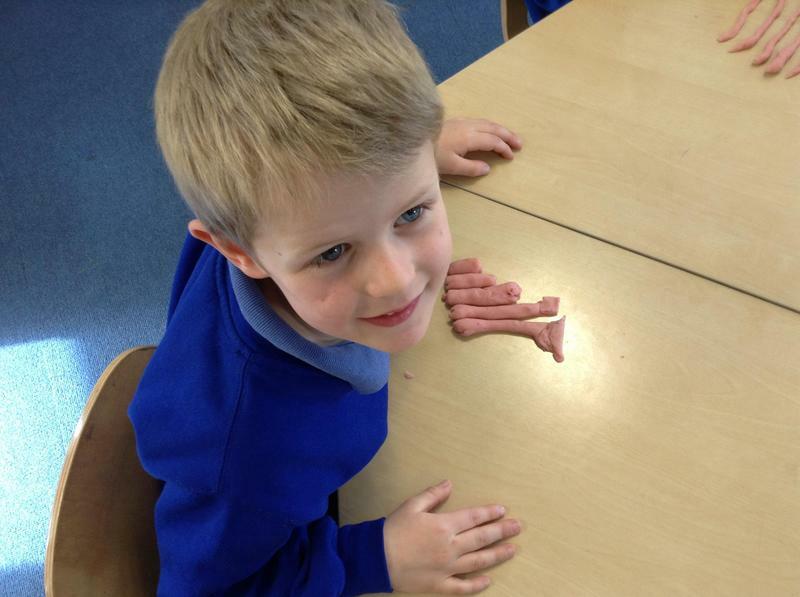 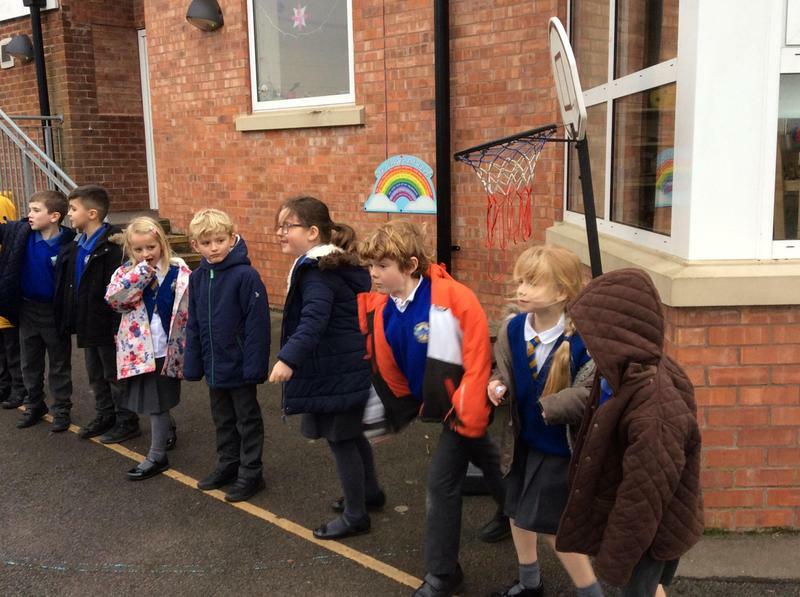 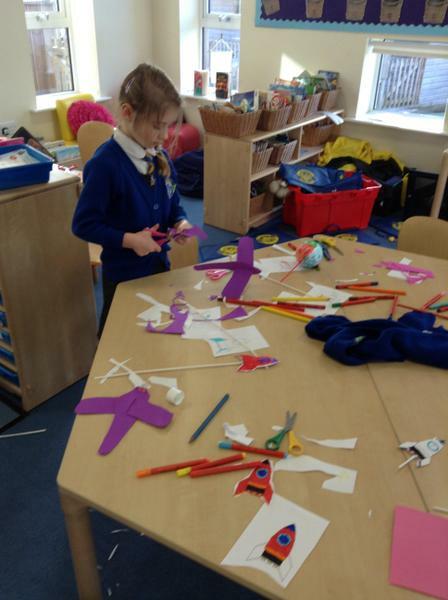 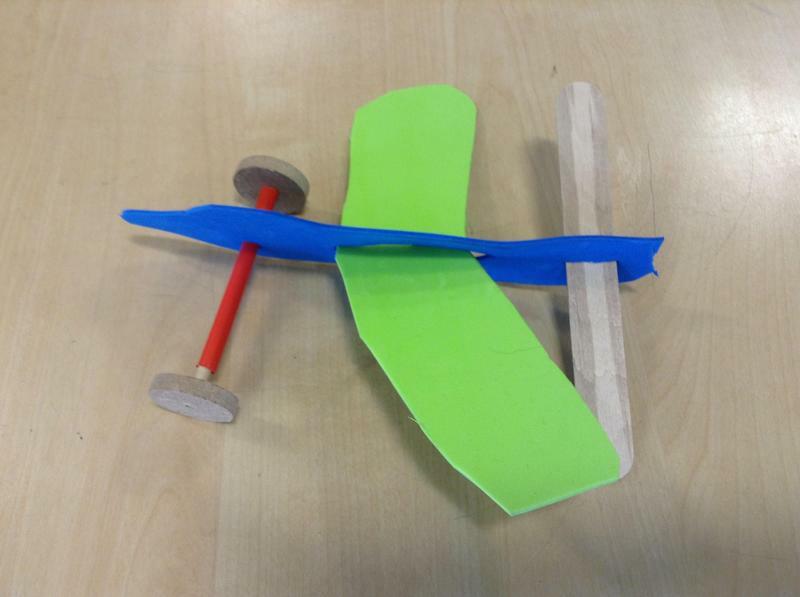 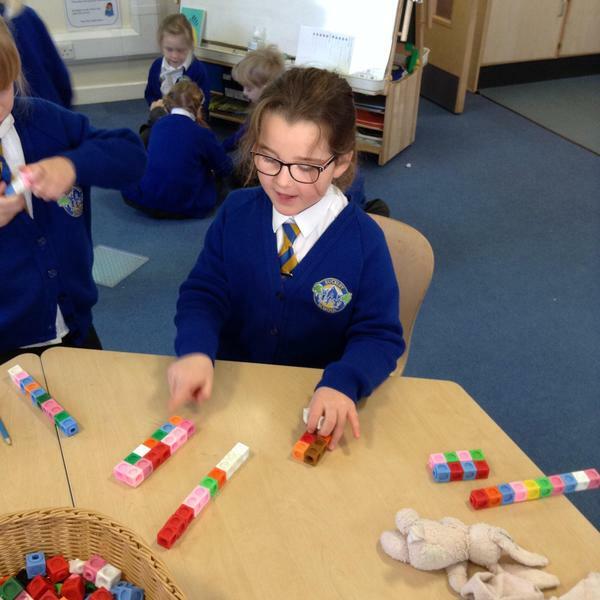 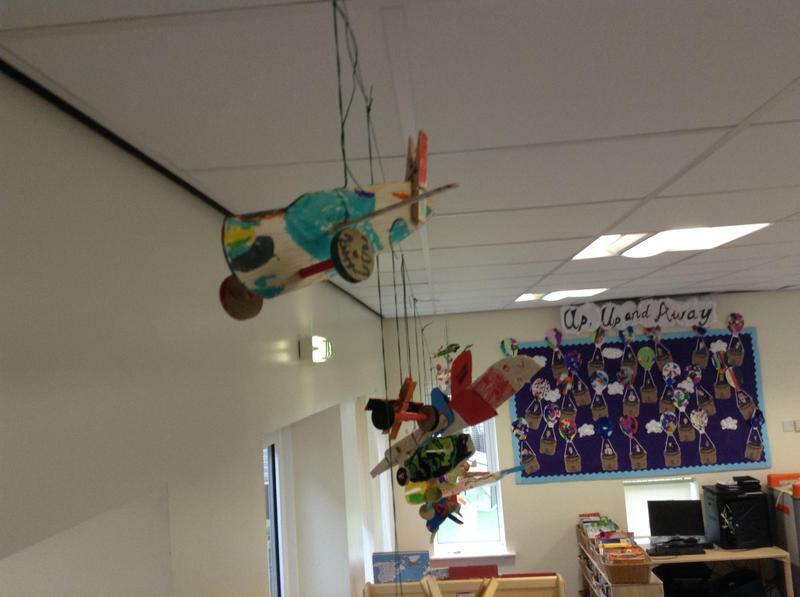 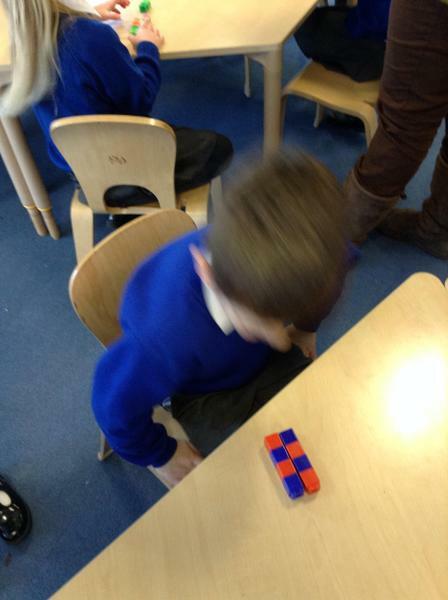 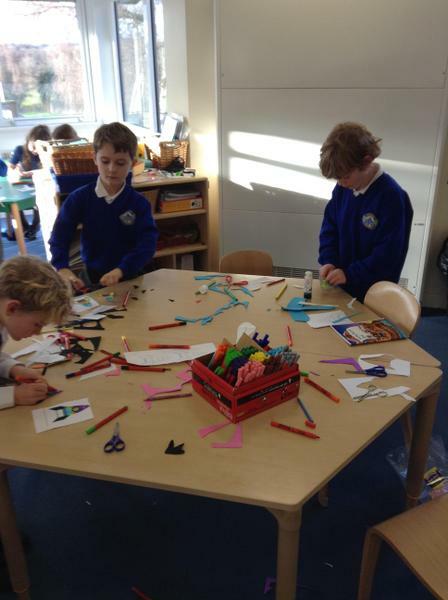 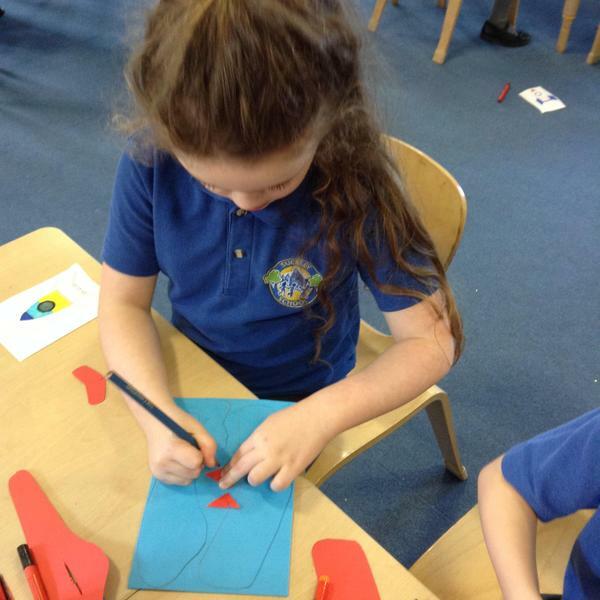 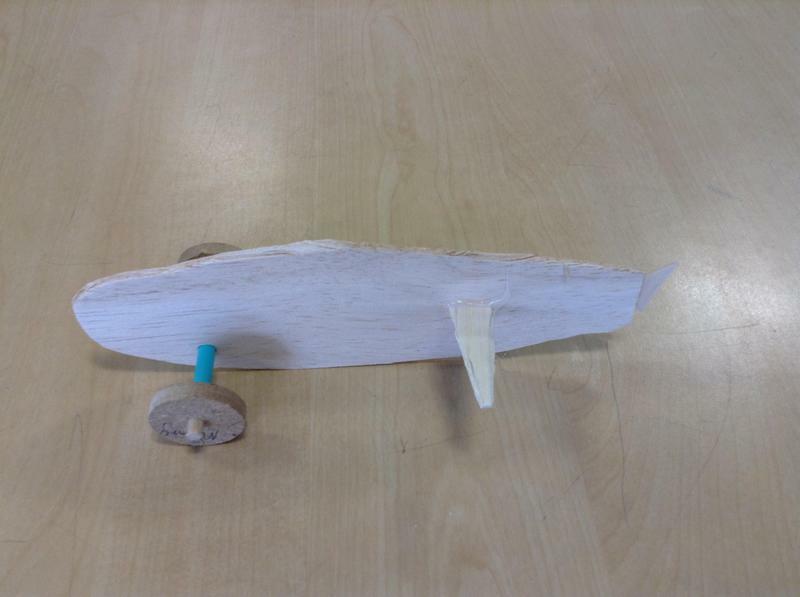 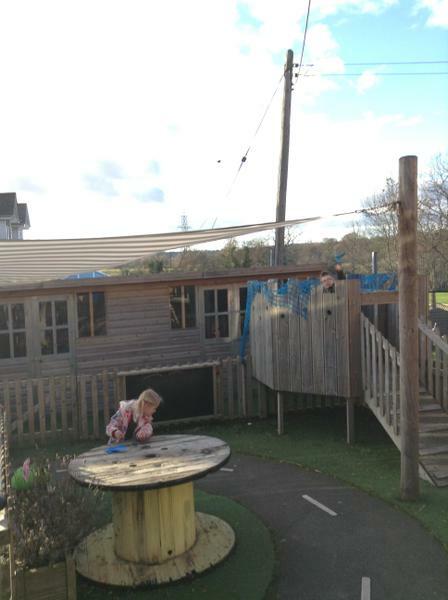 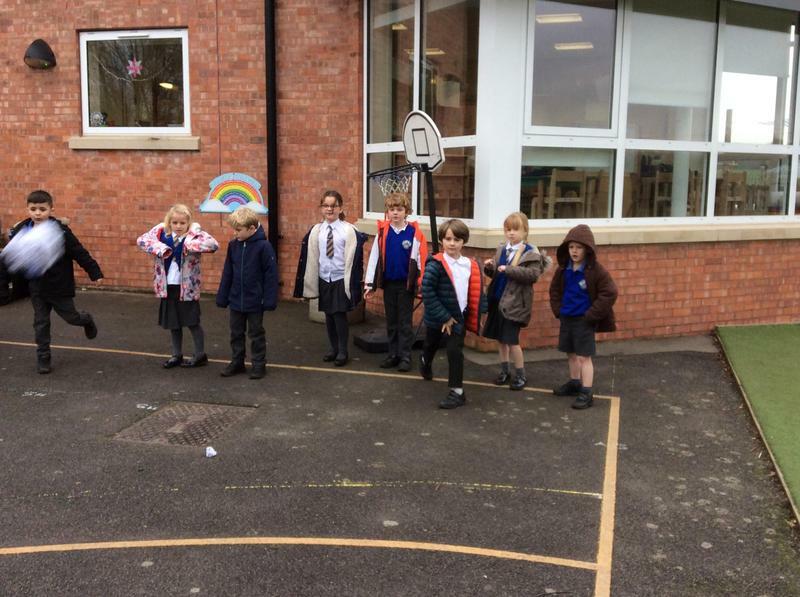 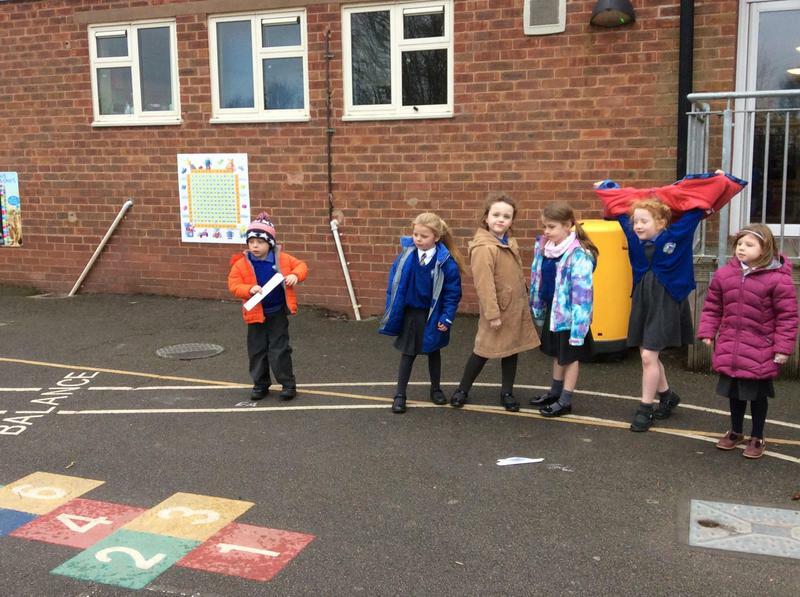 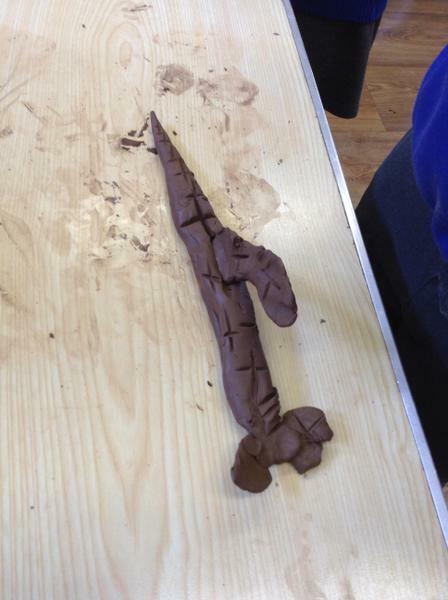 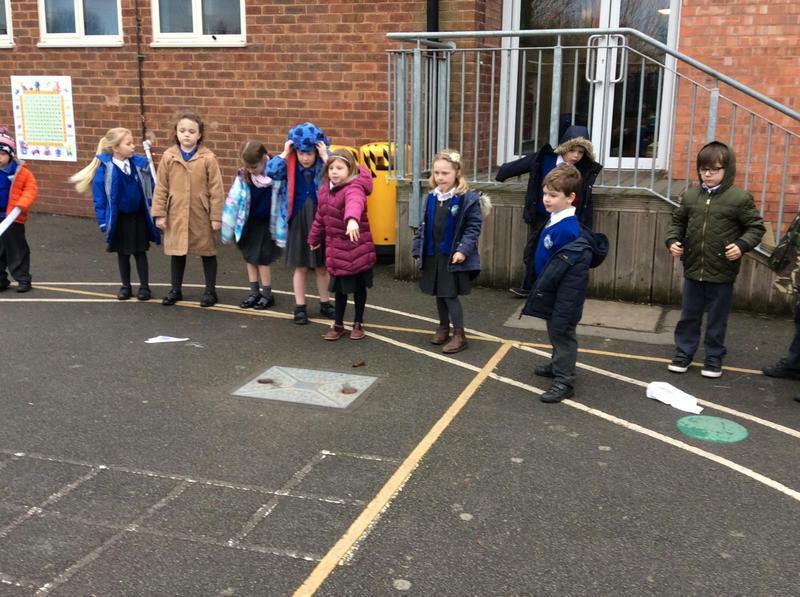 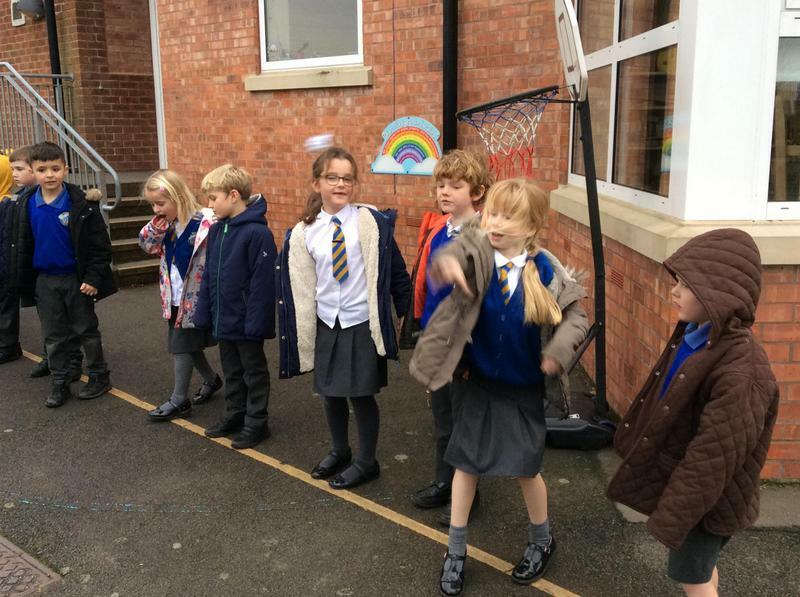 We designed and made our own aeroplanes. 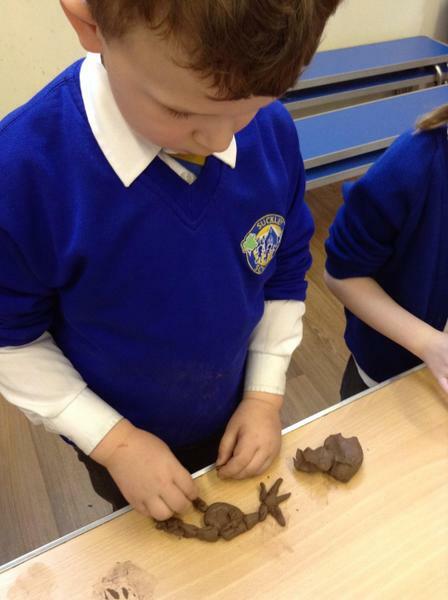 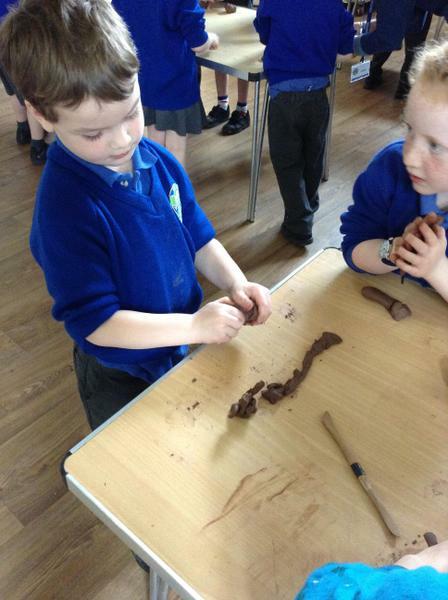 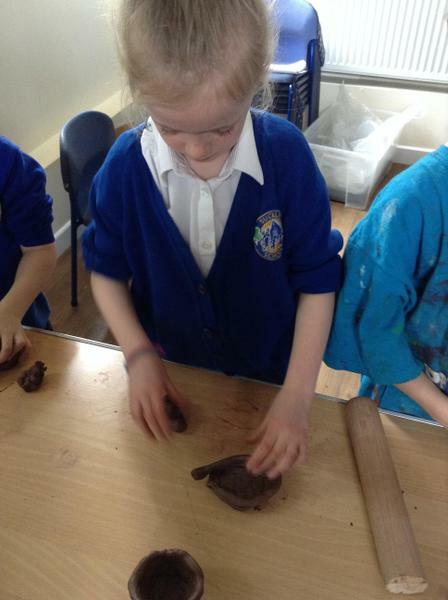 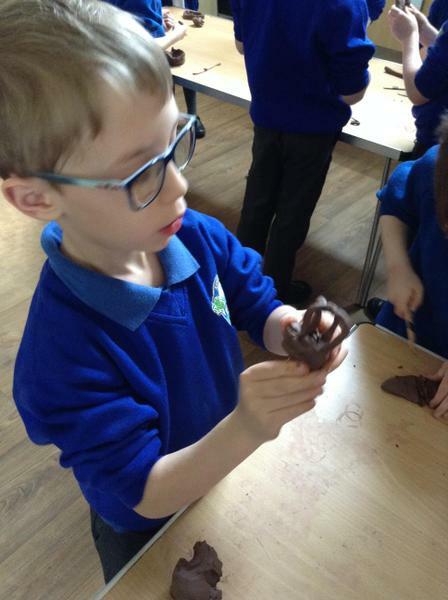 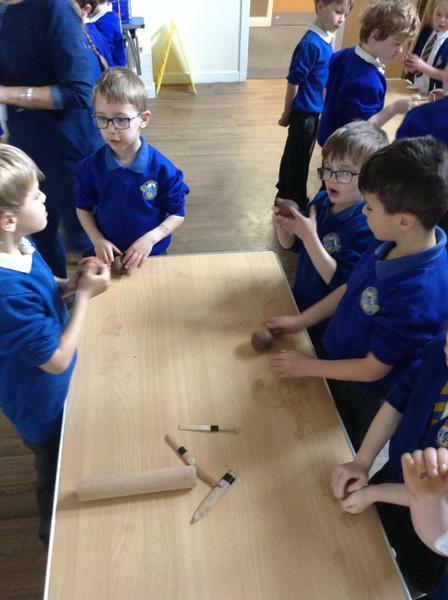 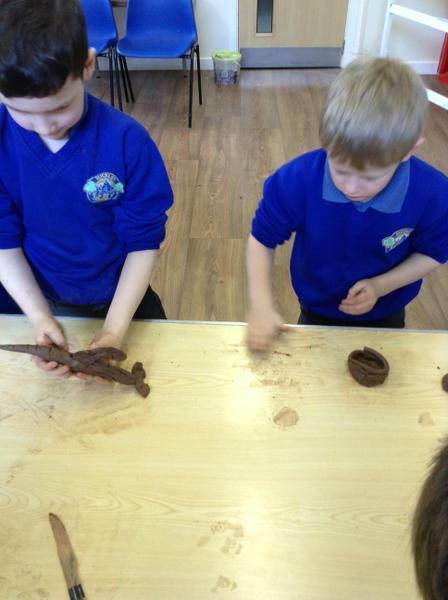 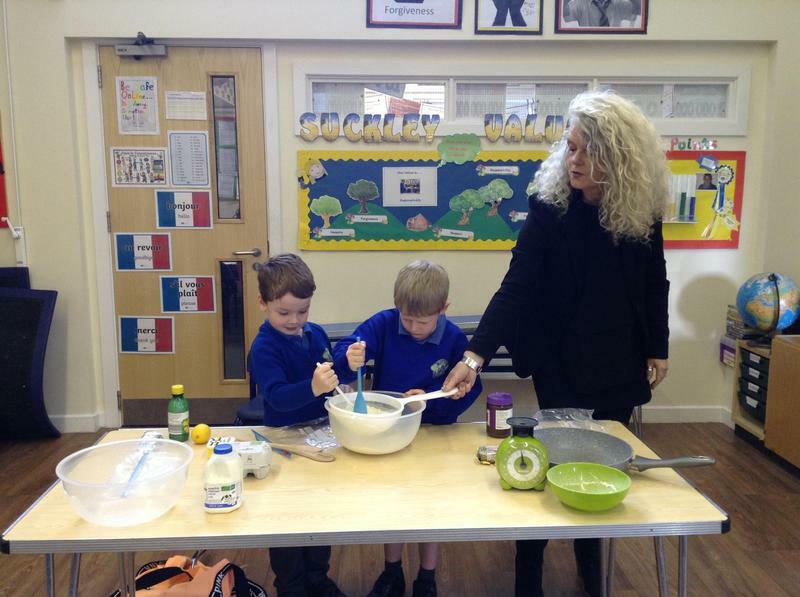 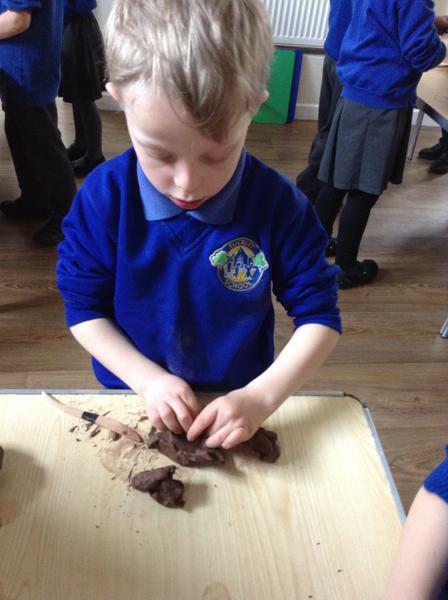 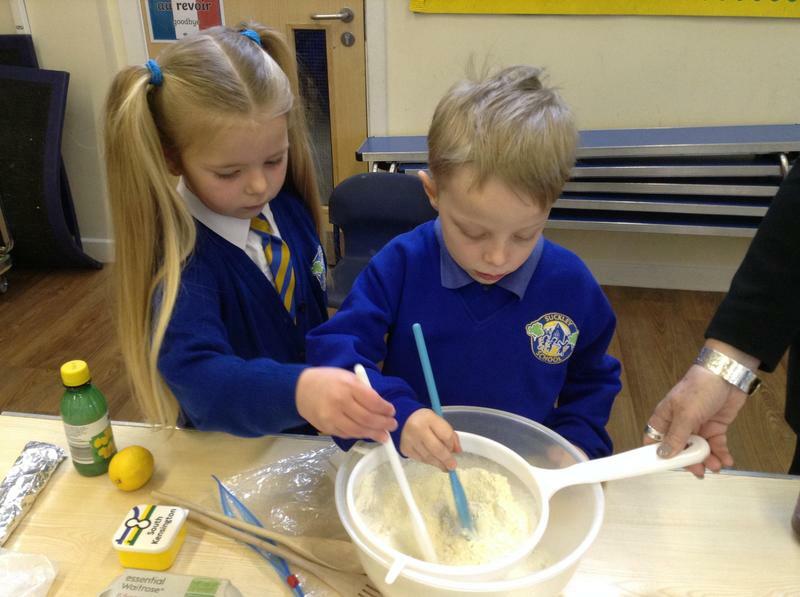 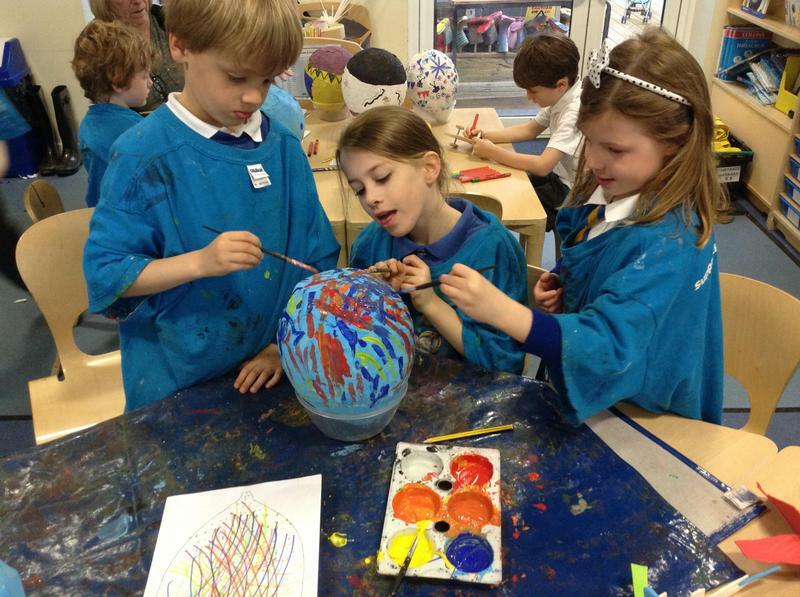 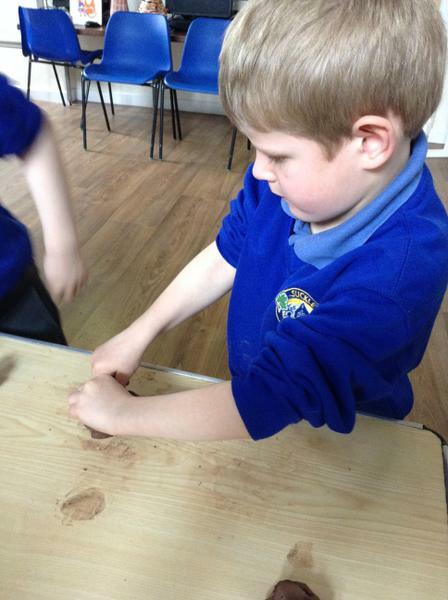 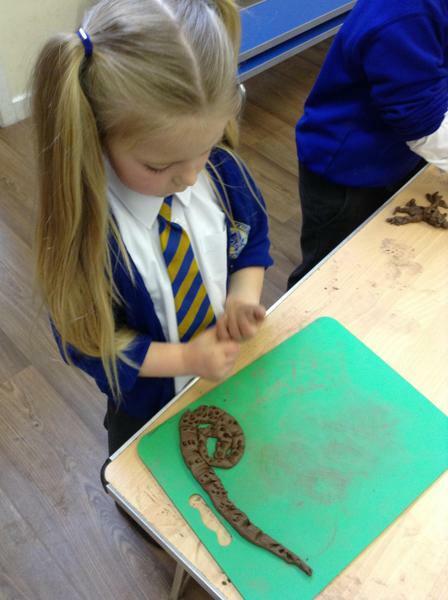 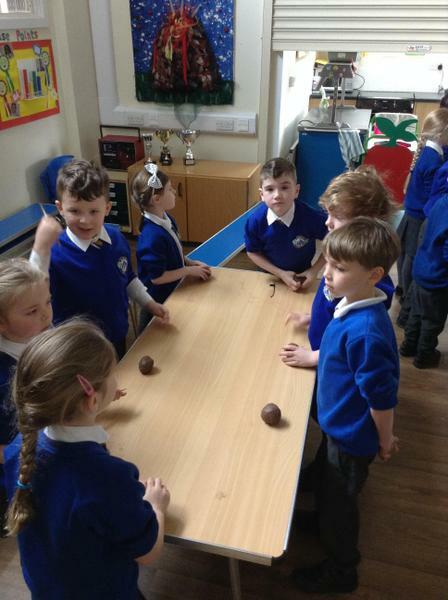 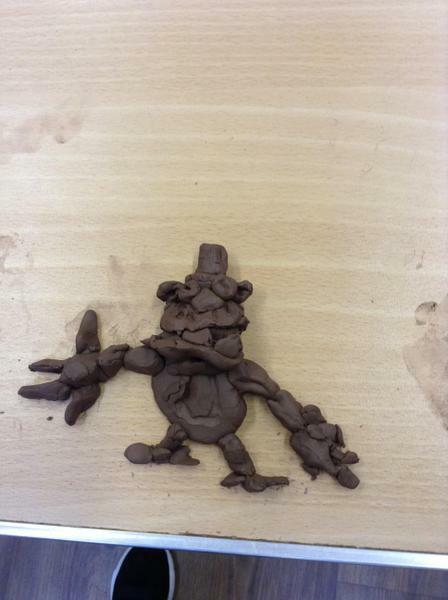 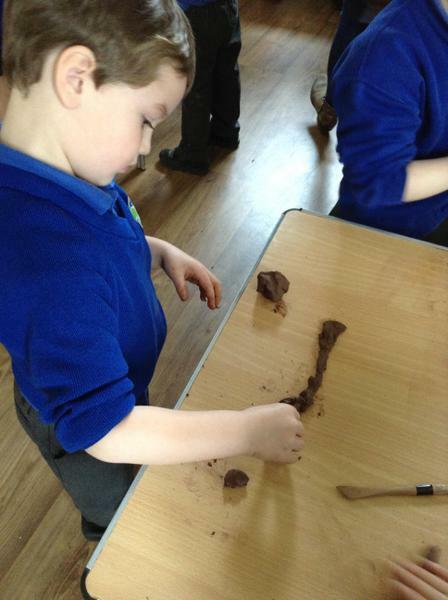 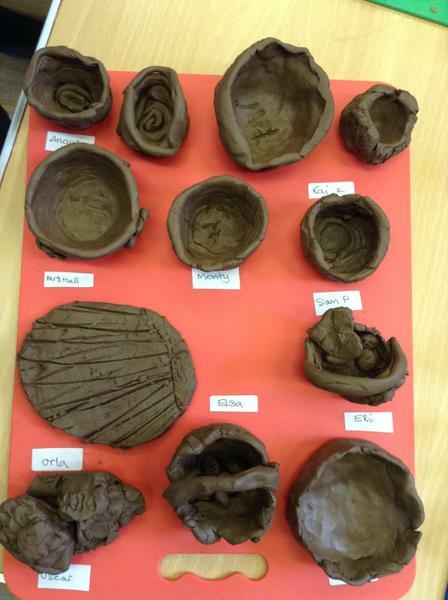 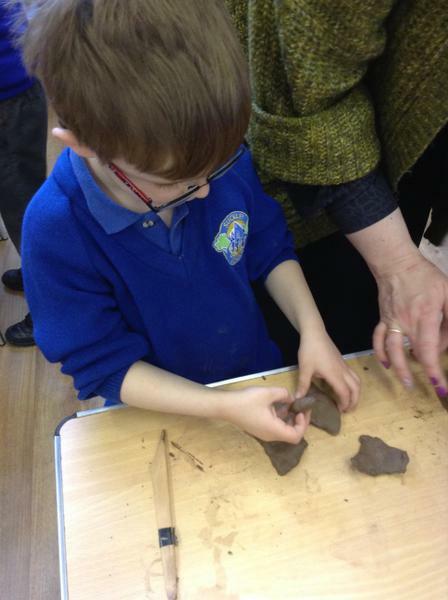 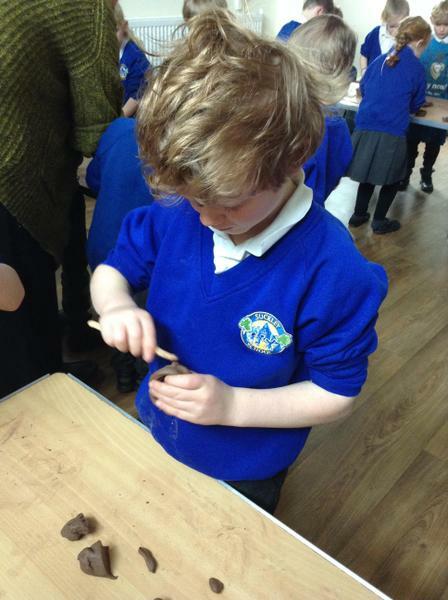 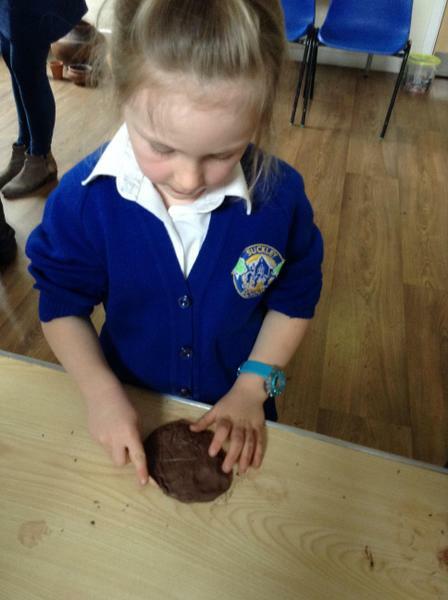 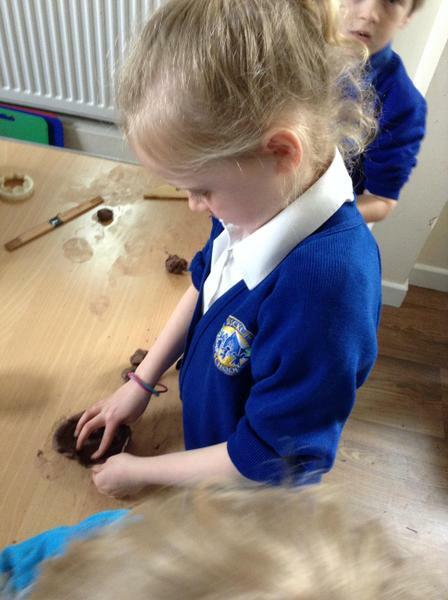 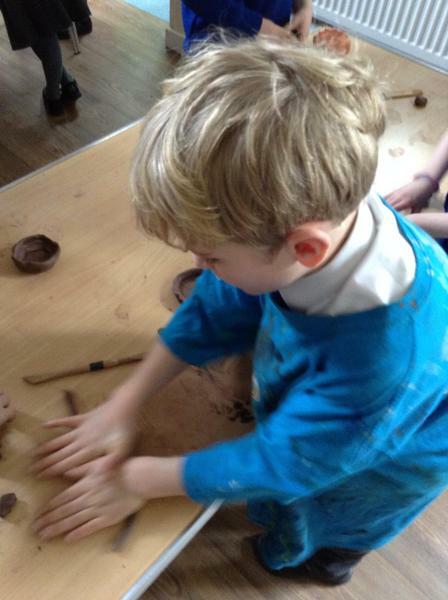 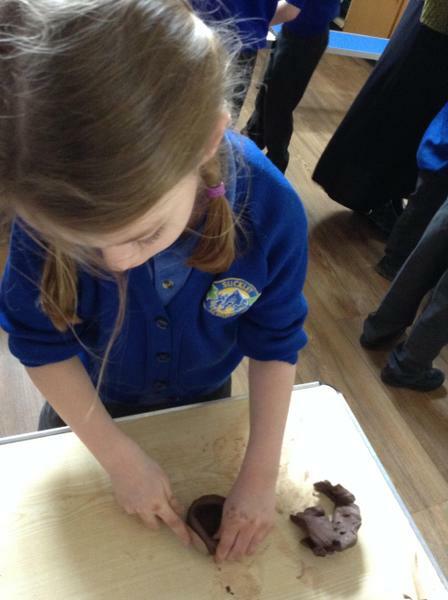 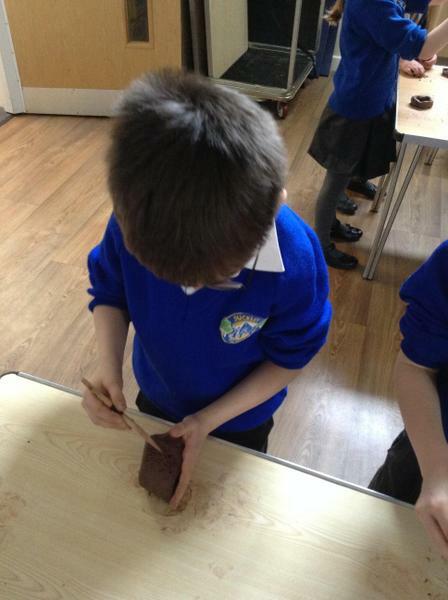 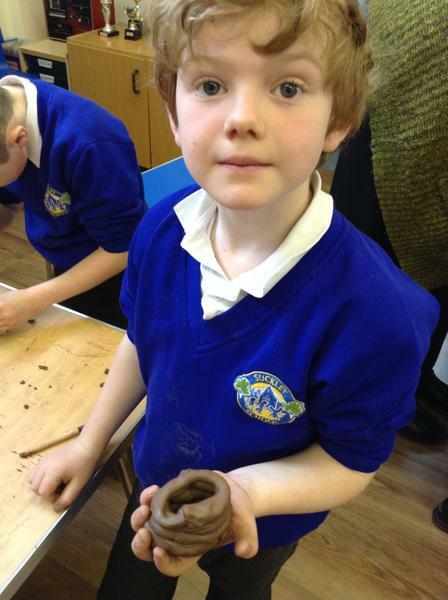 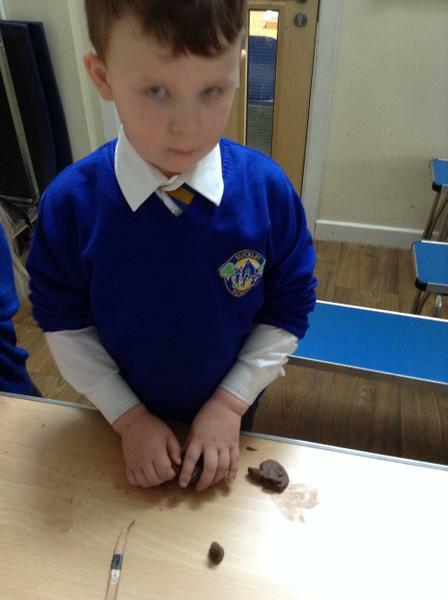 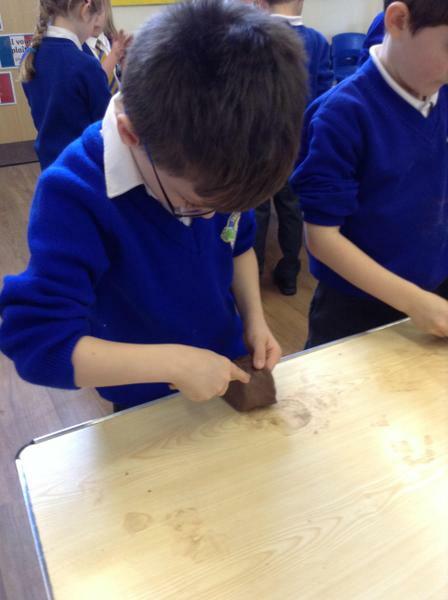 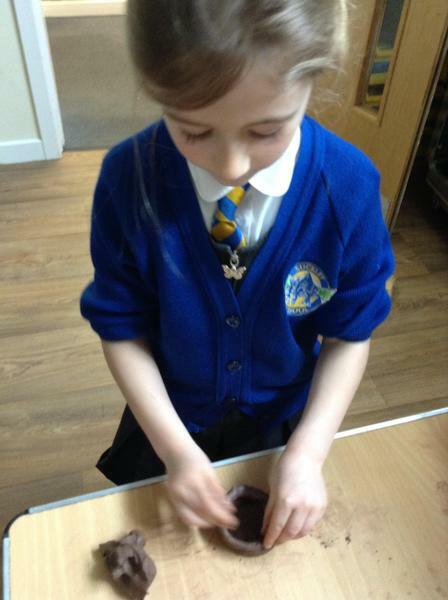 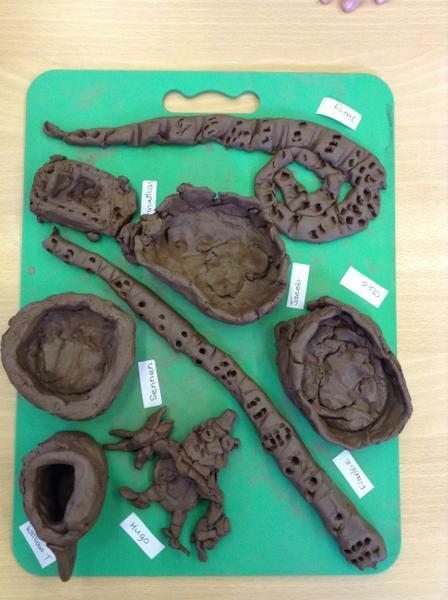 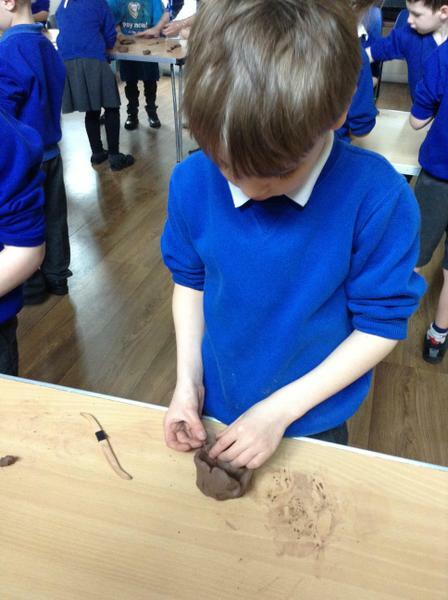 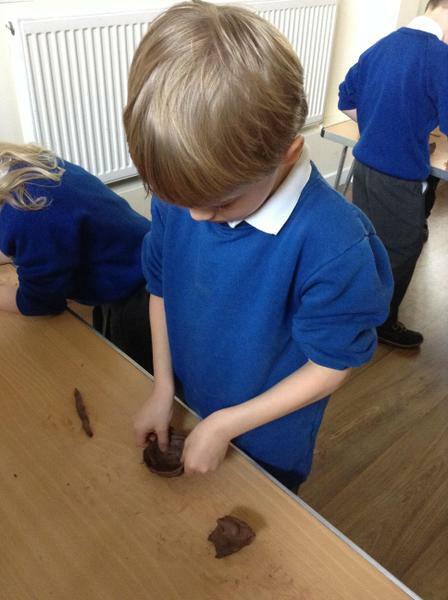 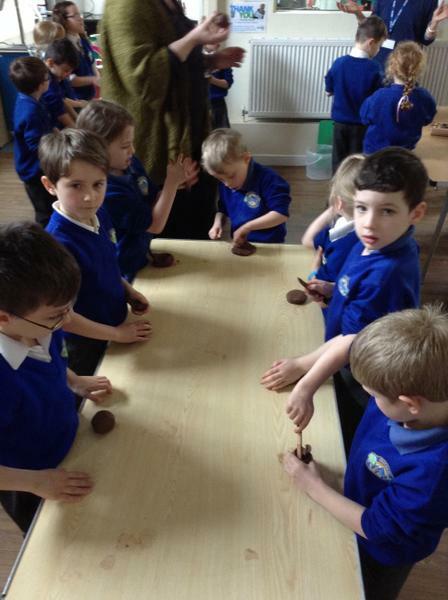 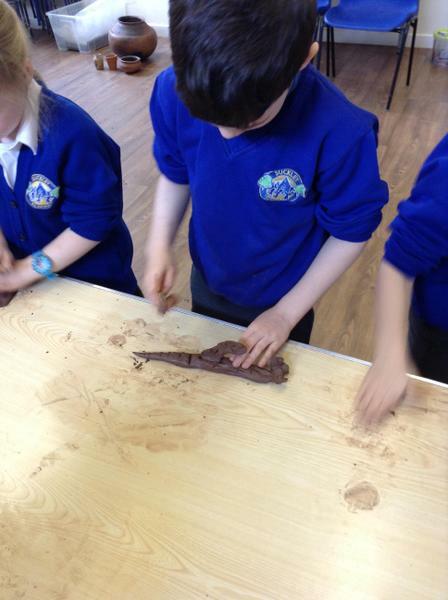 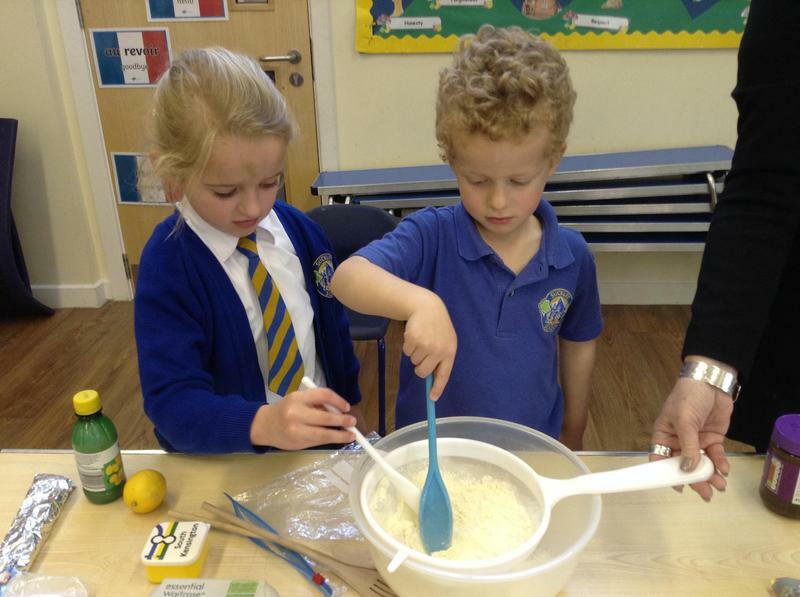 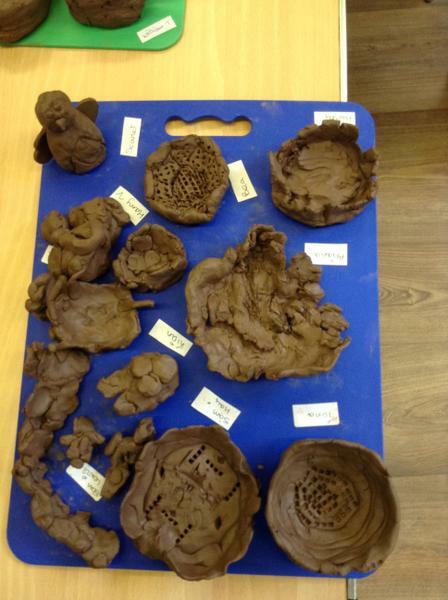 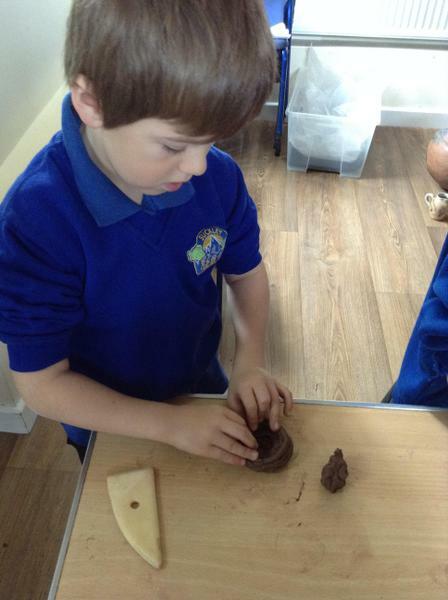 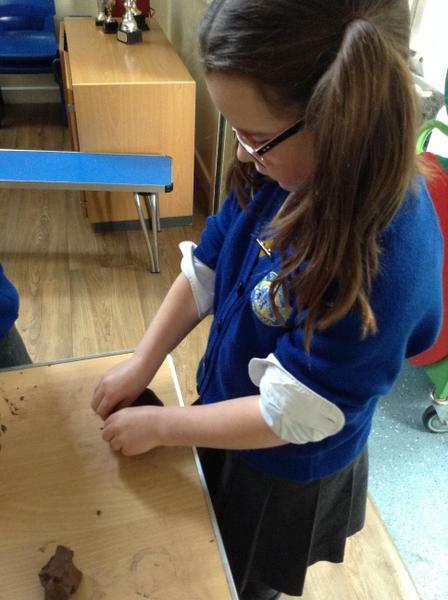 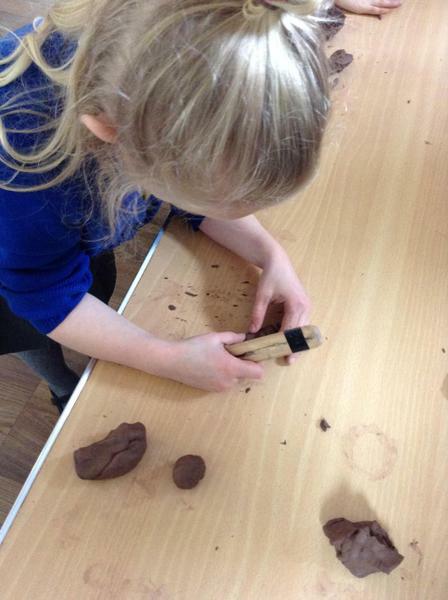 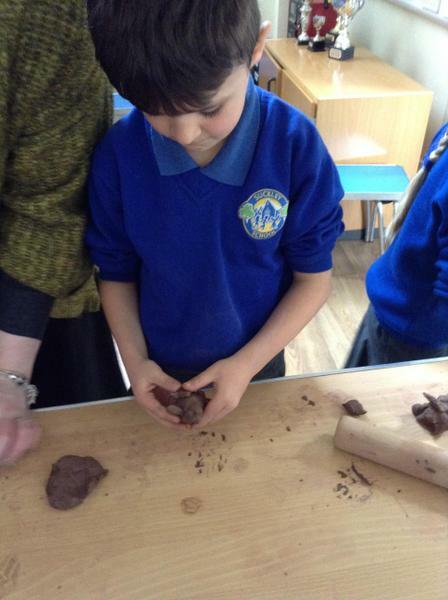 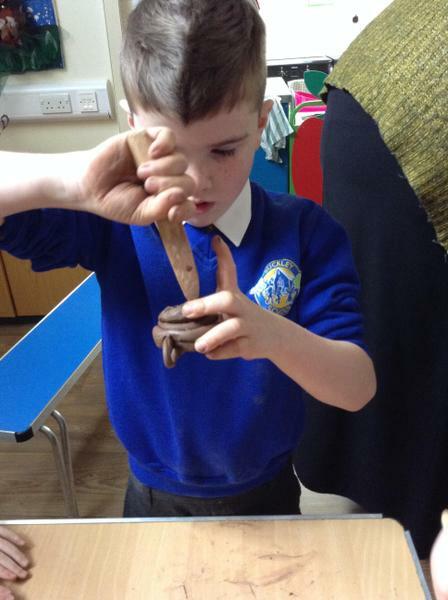 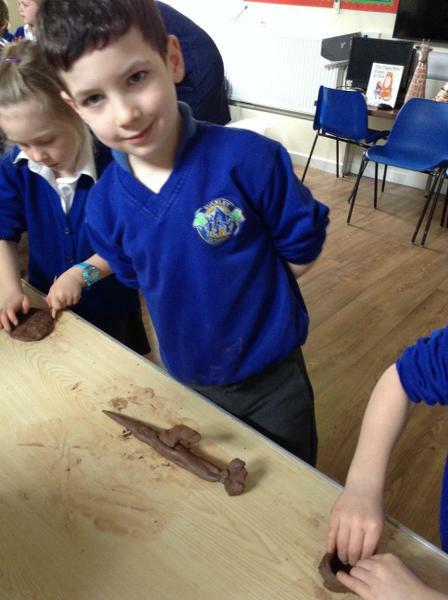 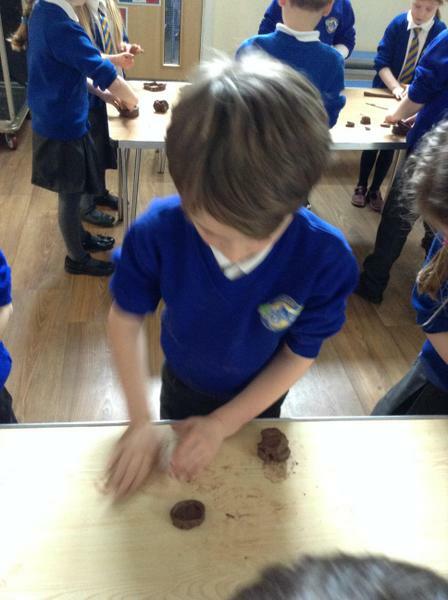 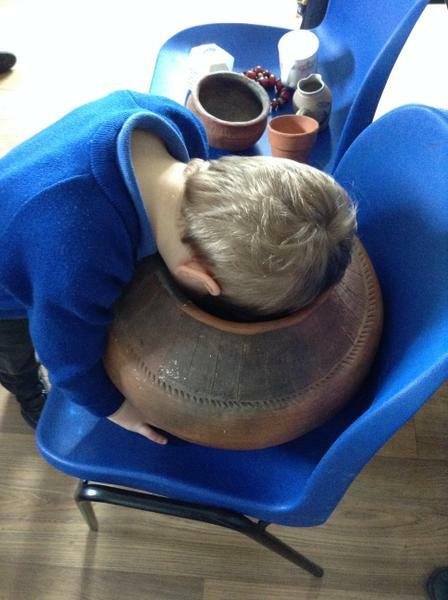 Thank you to Mrs Derrett for teaching us about pottery. 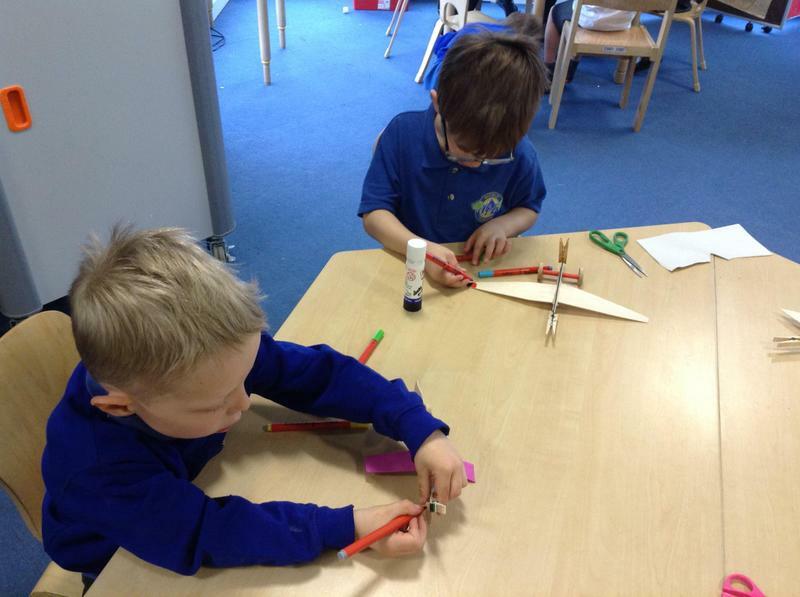 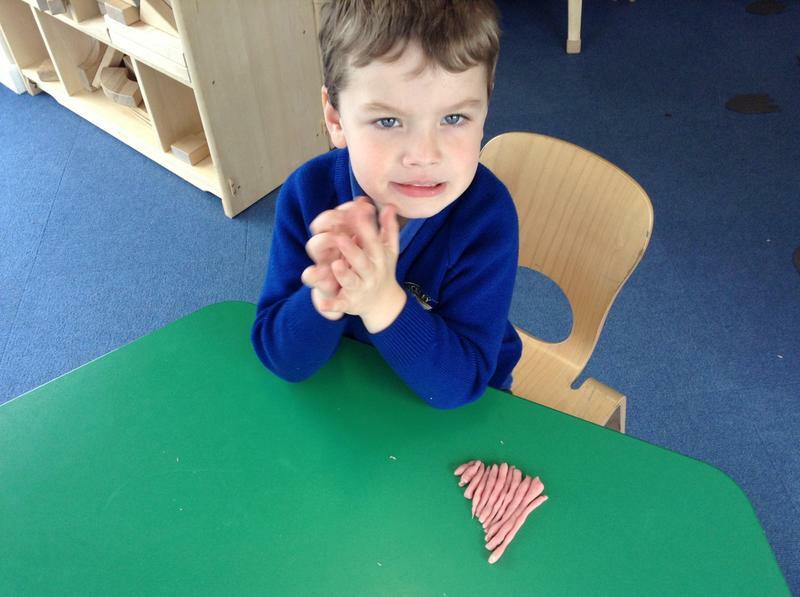 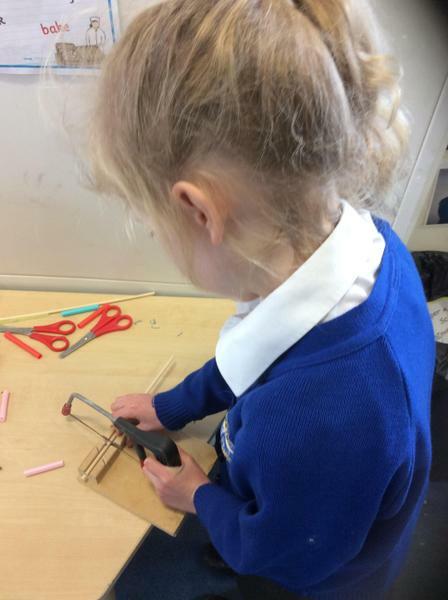 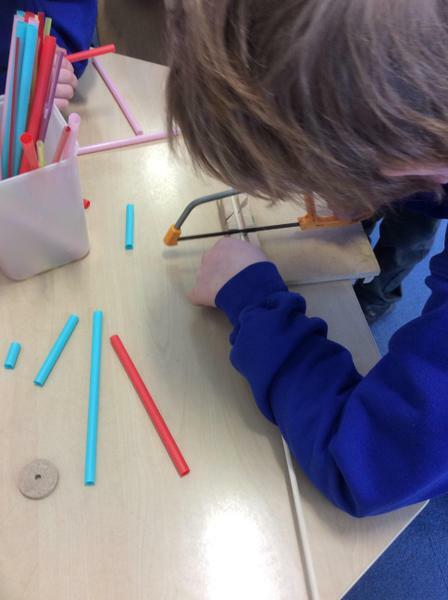 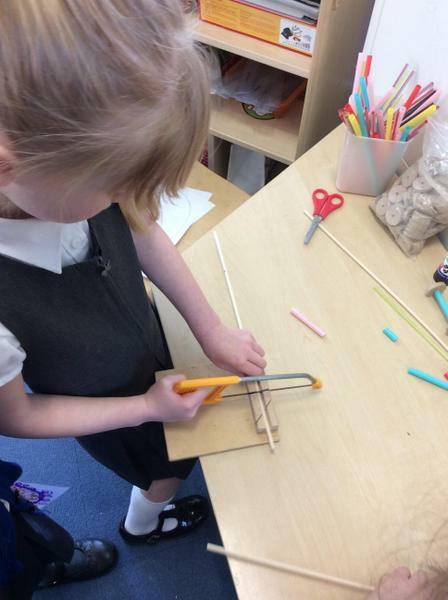 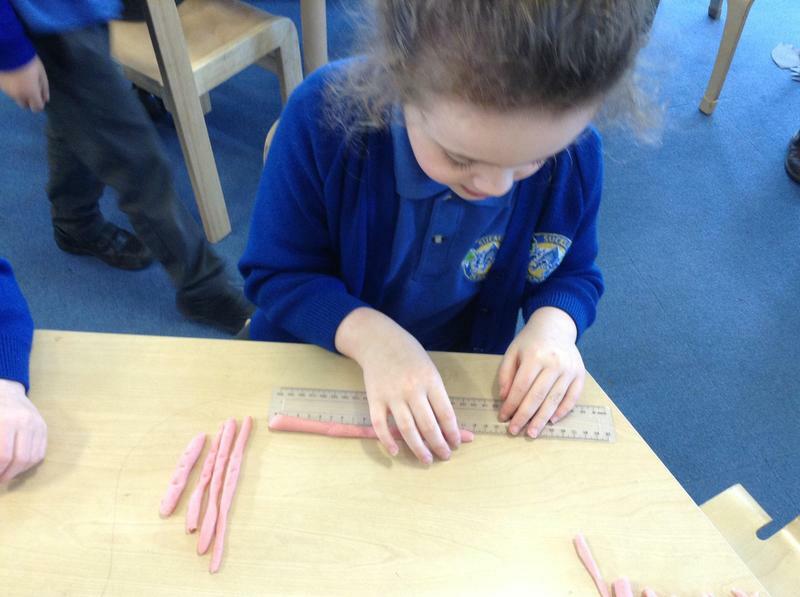 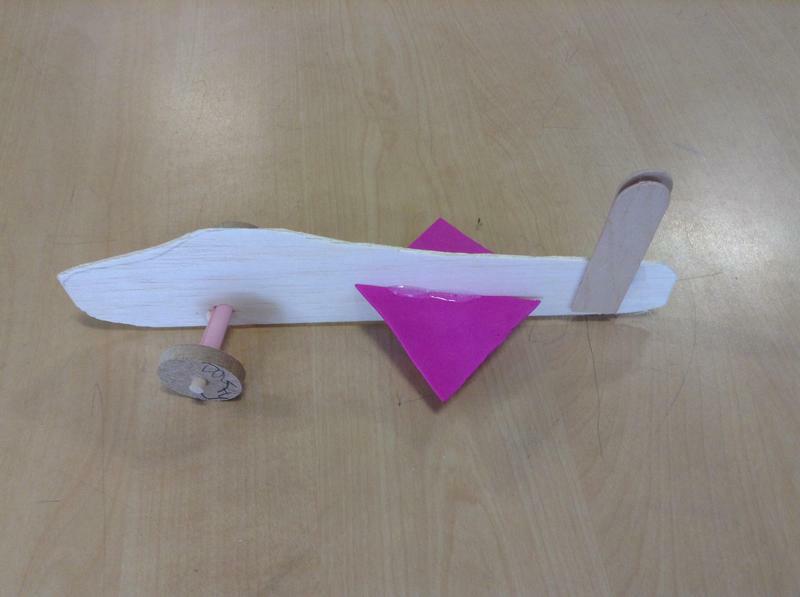 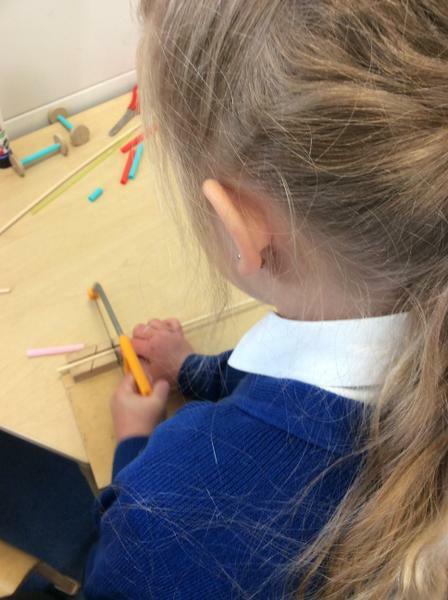 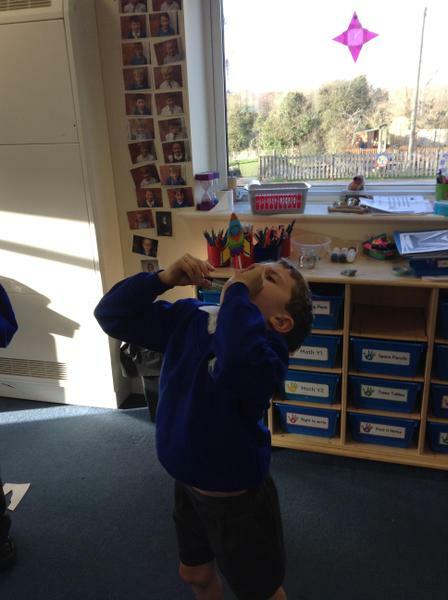 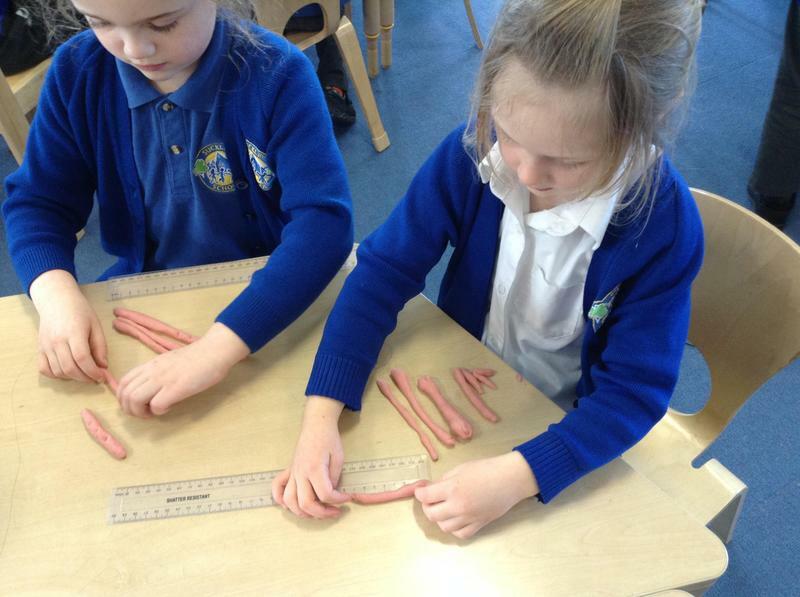 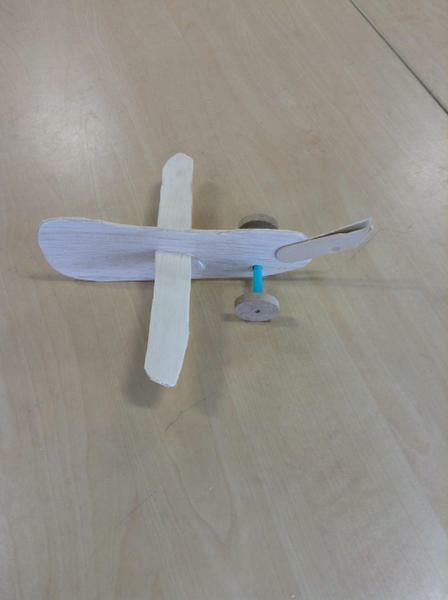 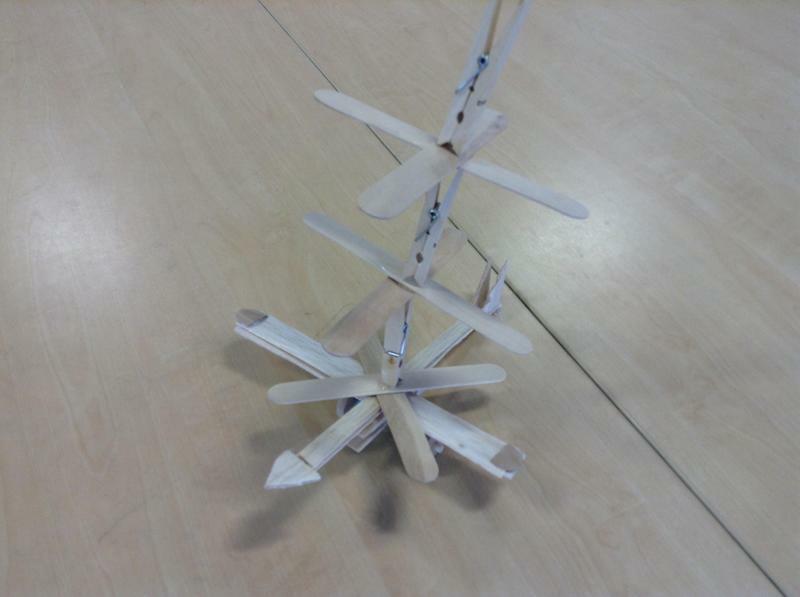 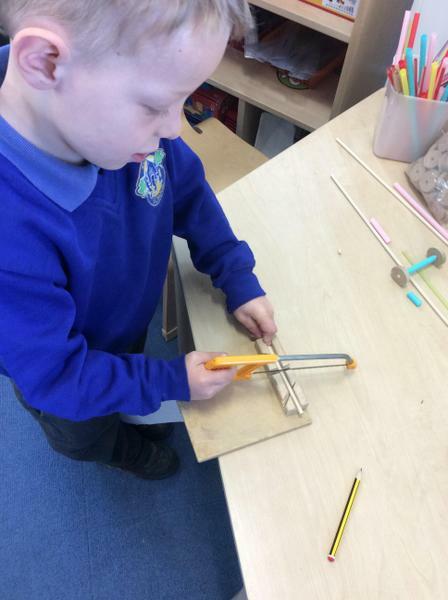 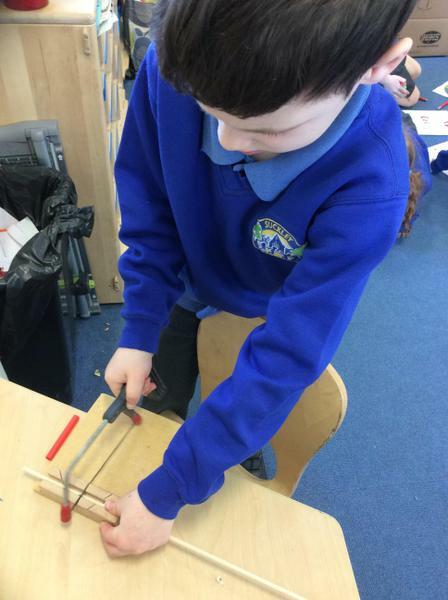 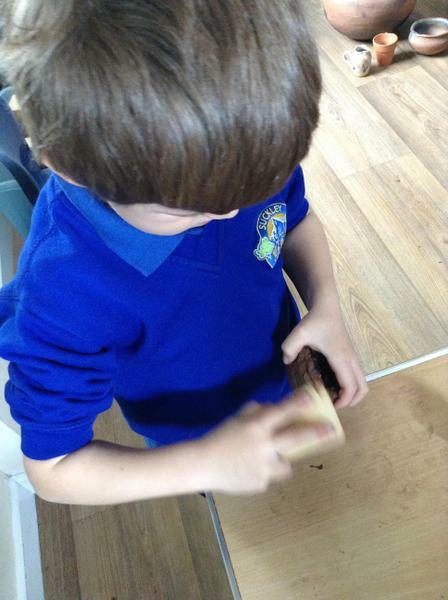 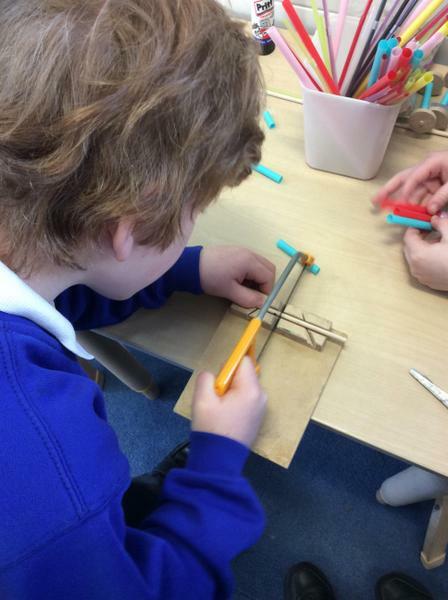 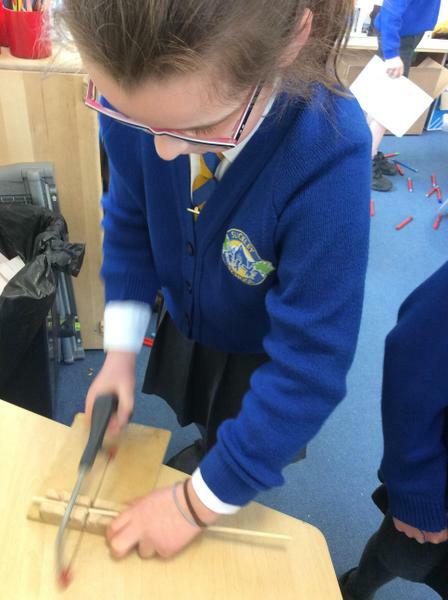 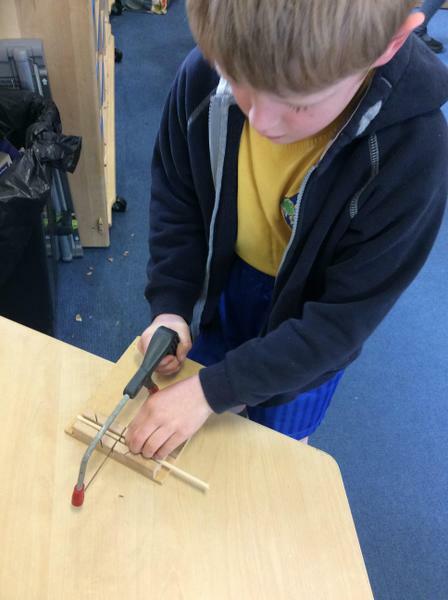 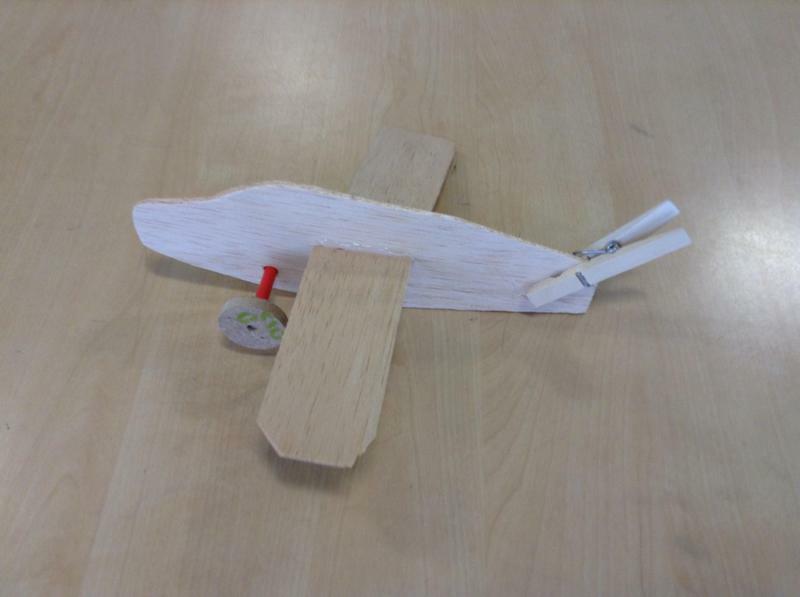 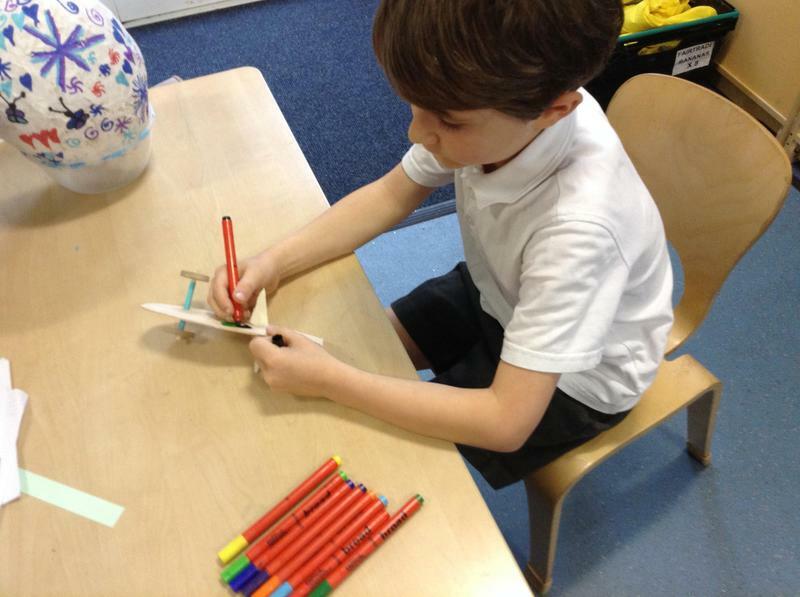 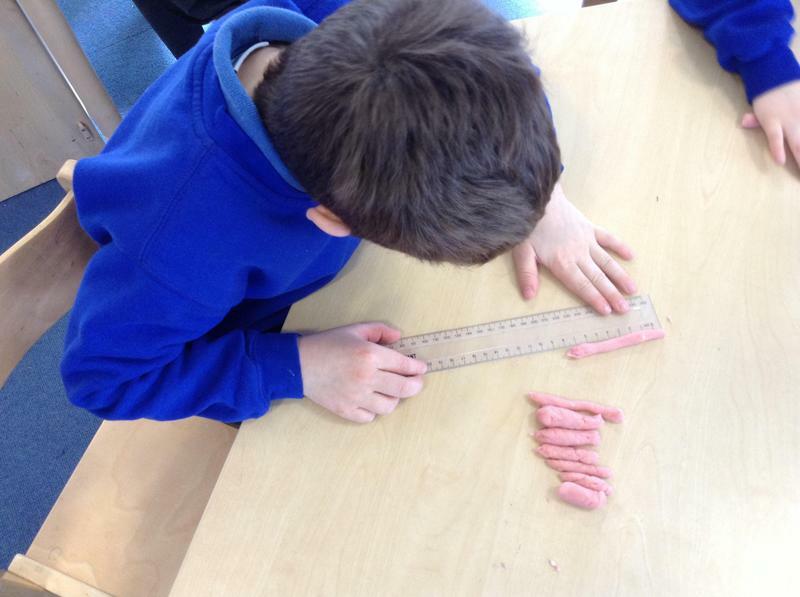 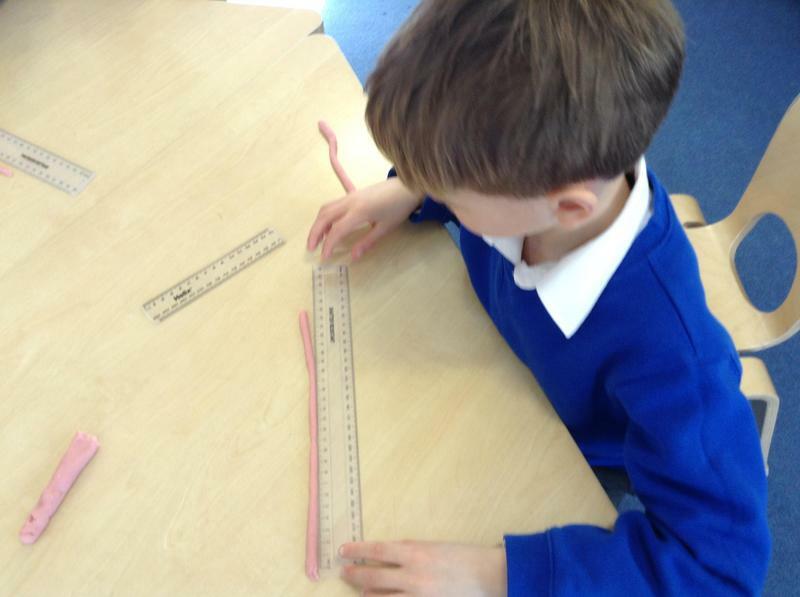 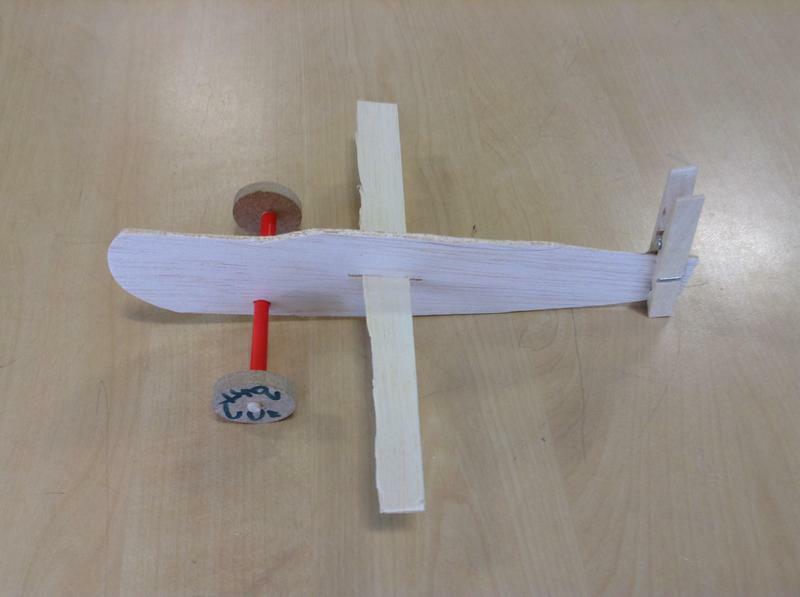 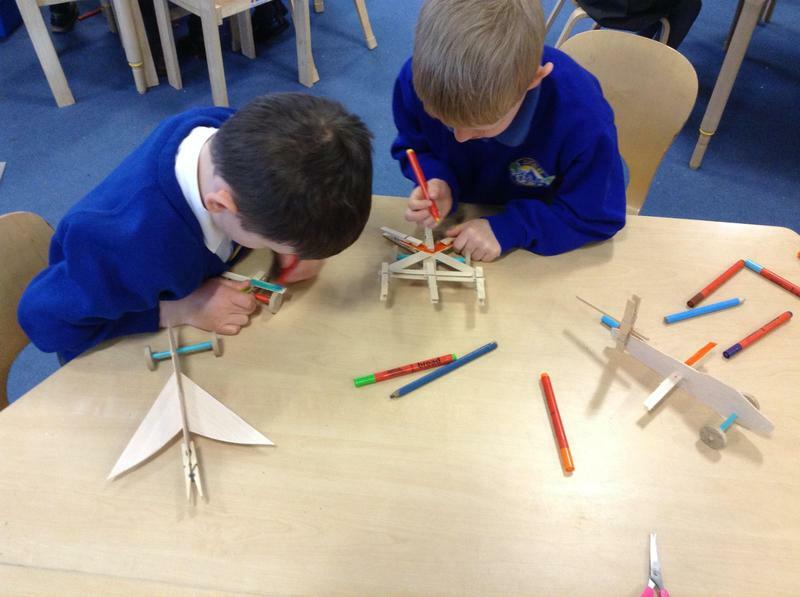 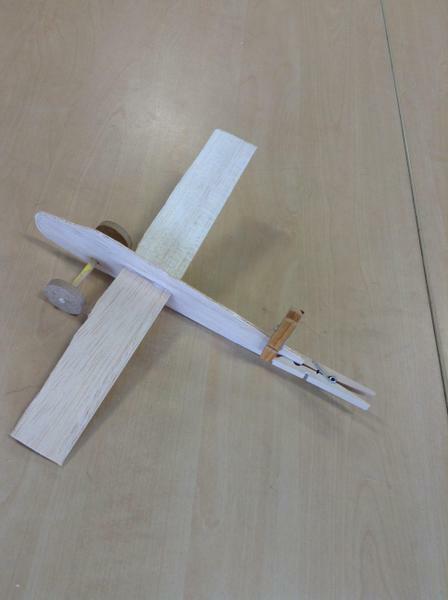 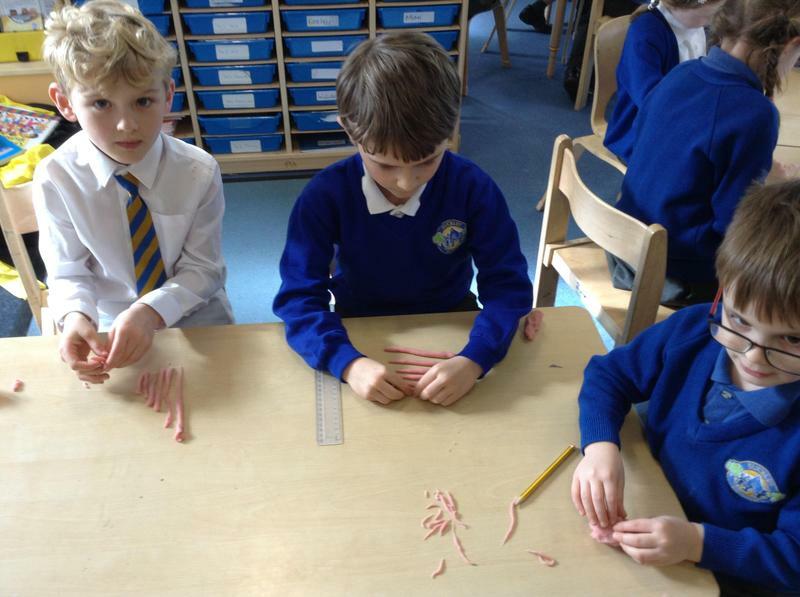 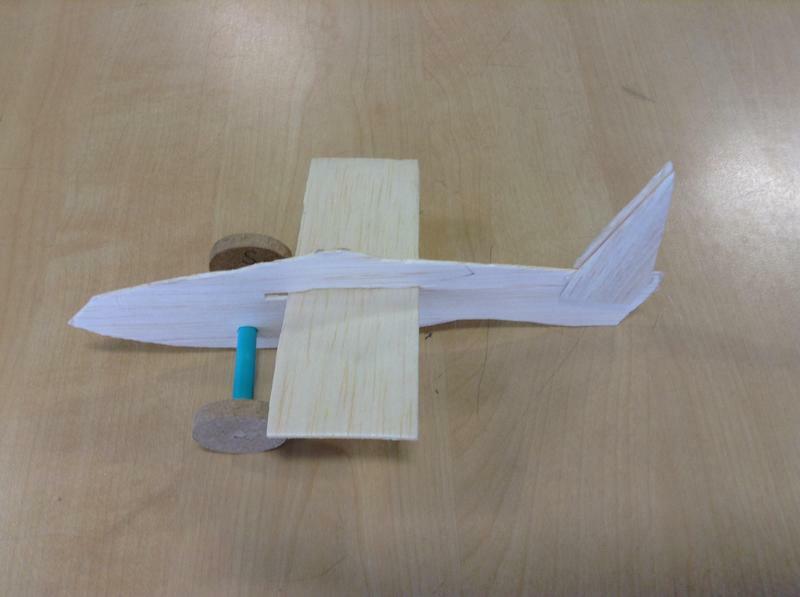 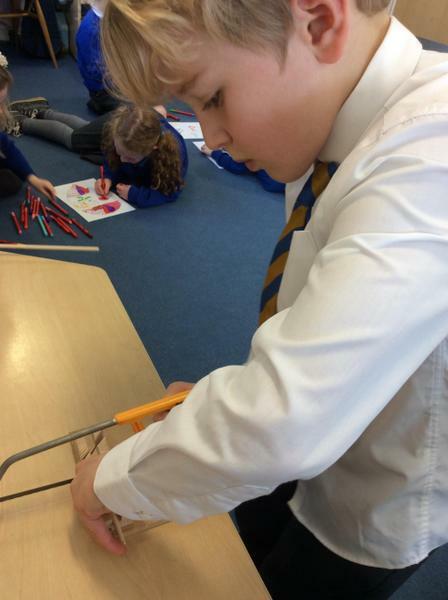 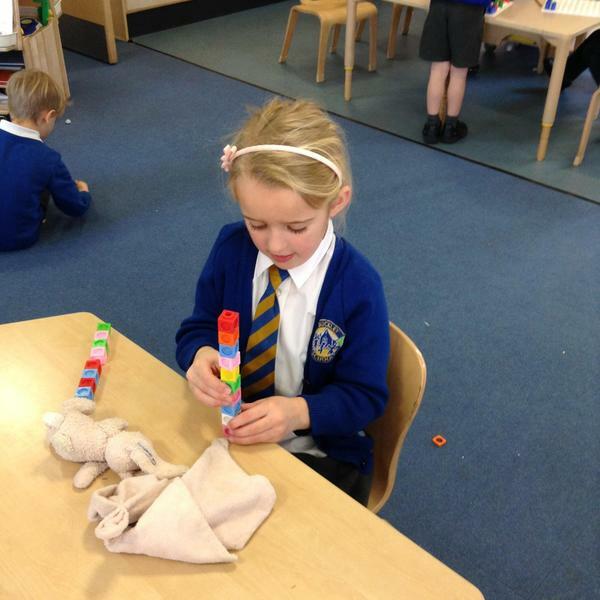 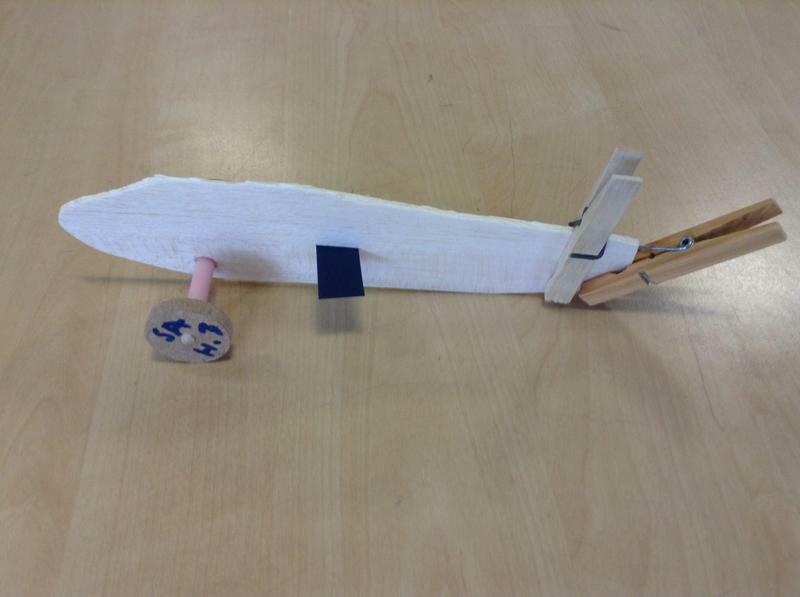 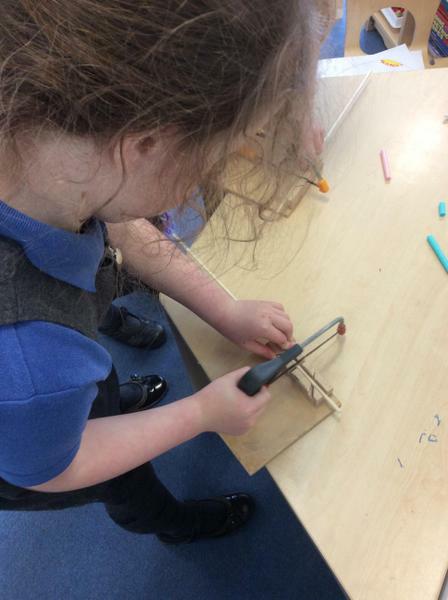 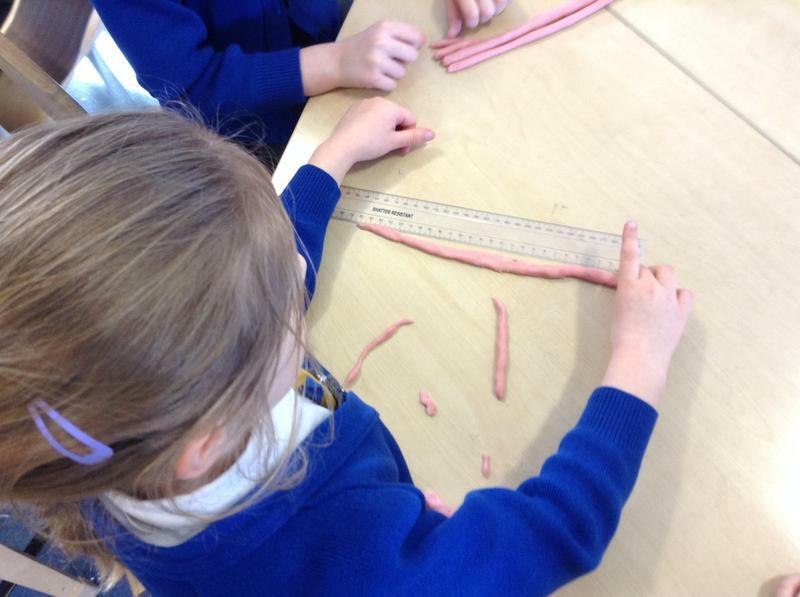 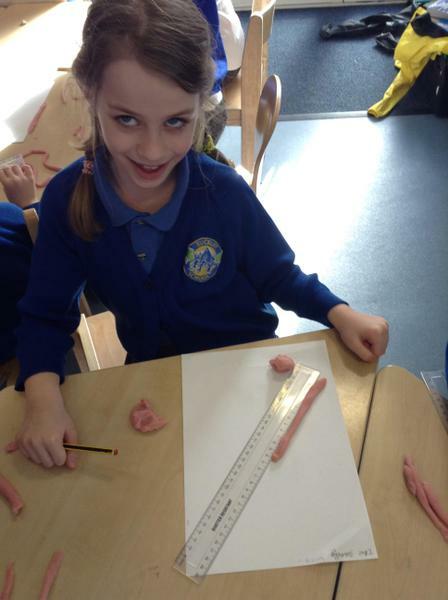 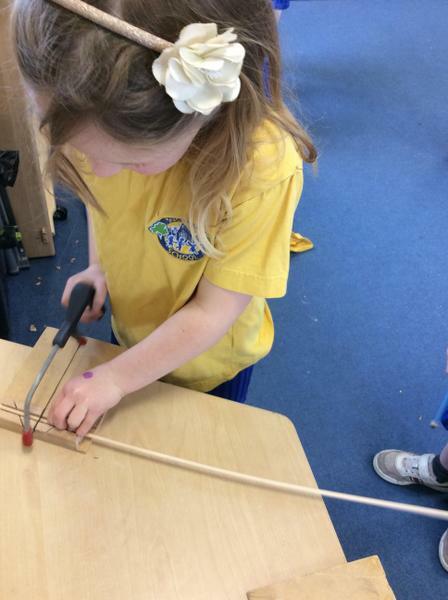 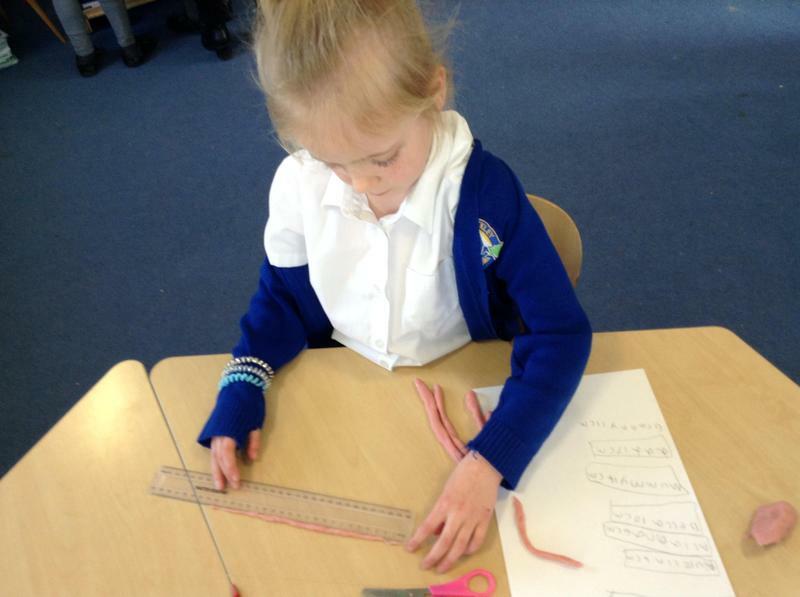 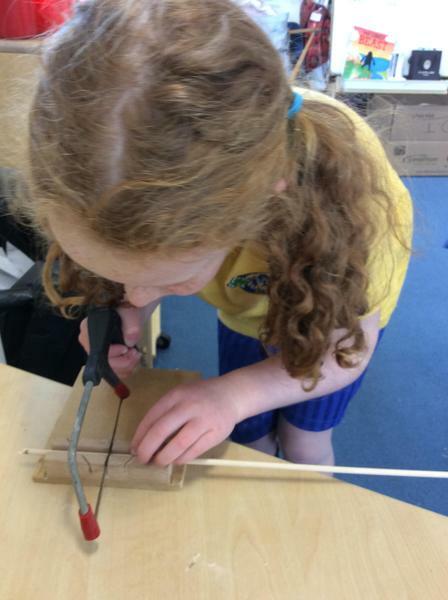 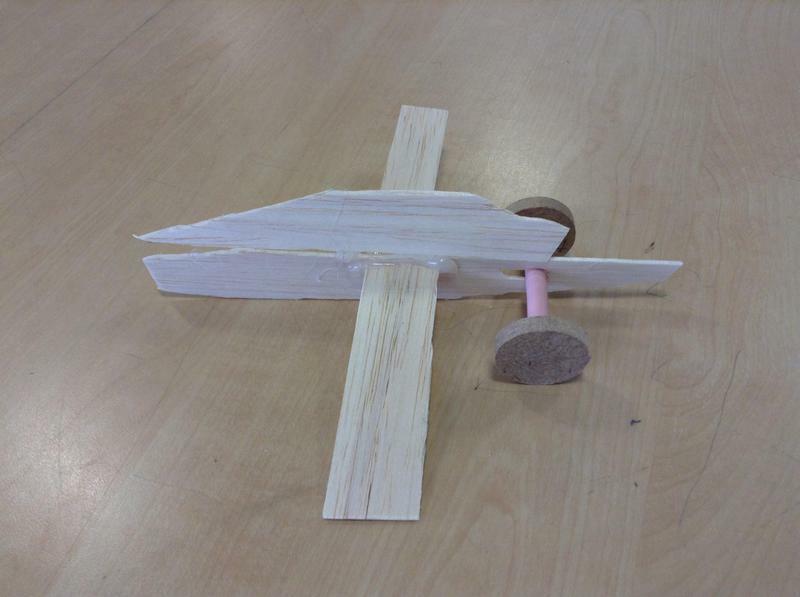 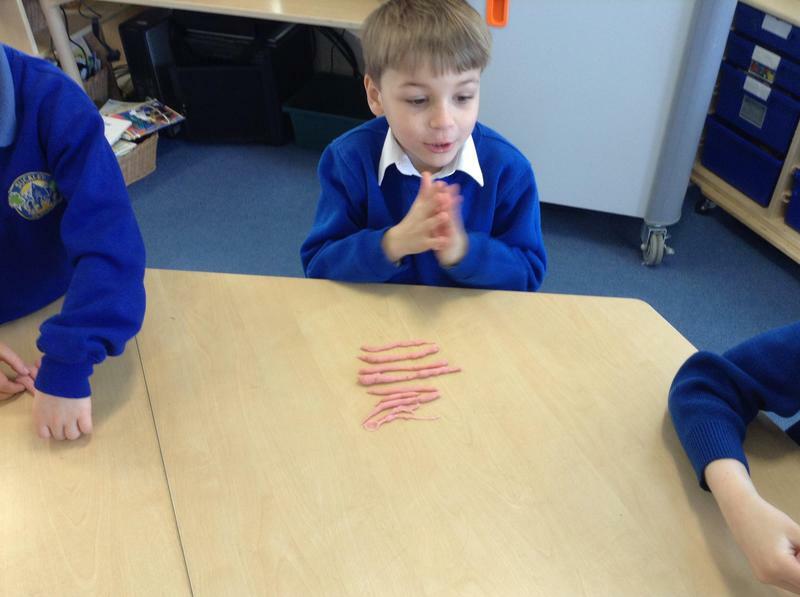 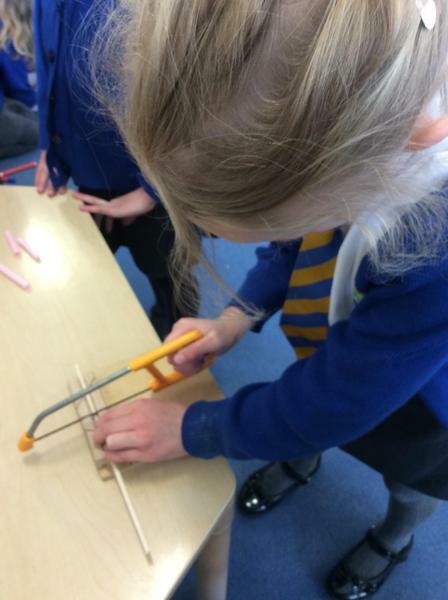 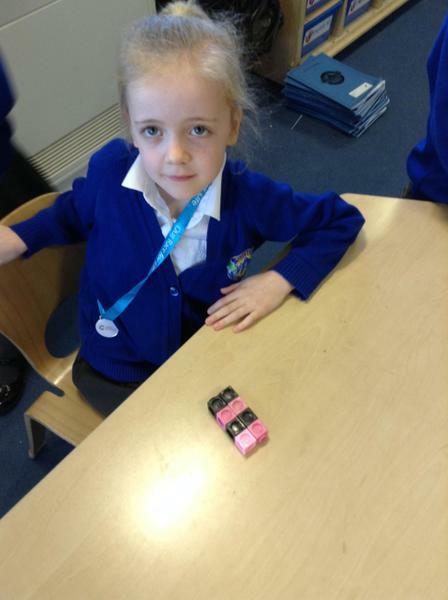 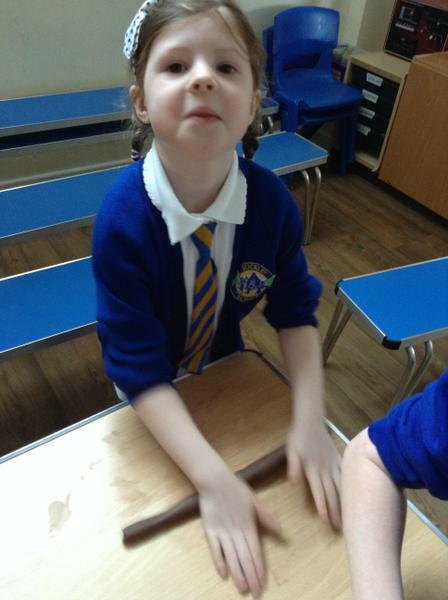 We made bi-planes with lolly sticks, pegs and a glue gun. 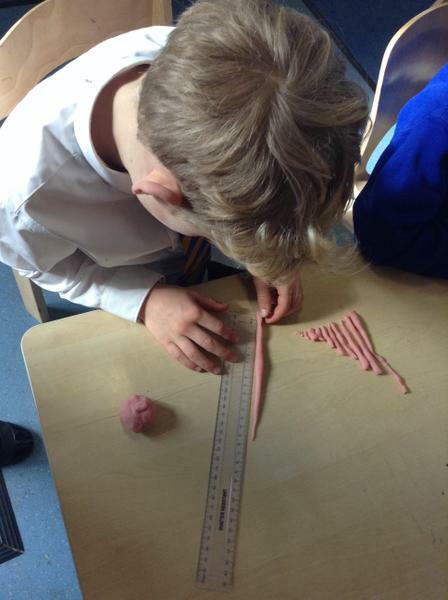 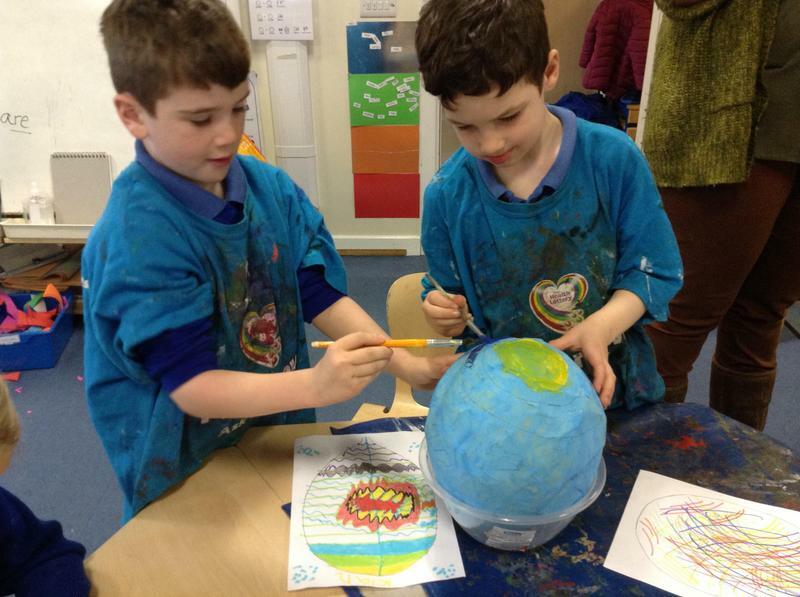 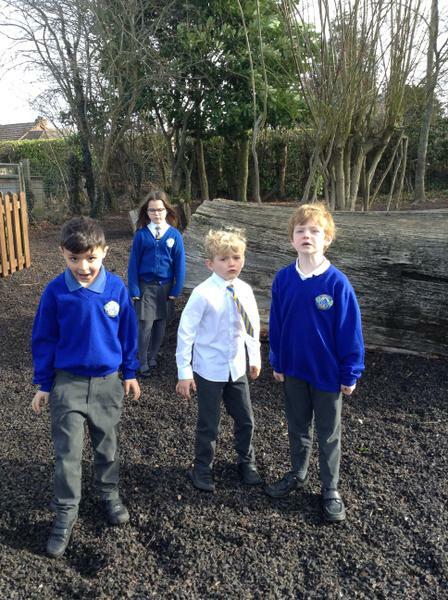 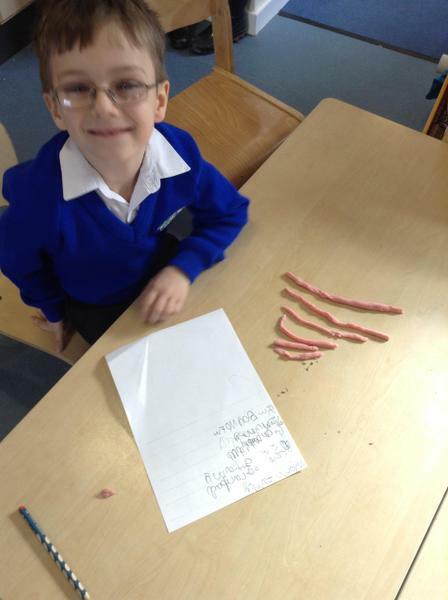 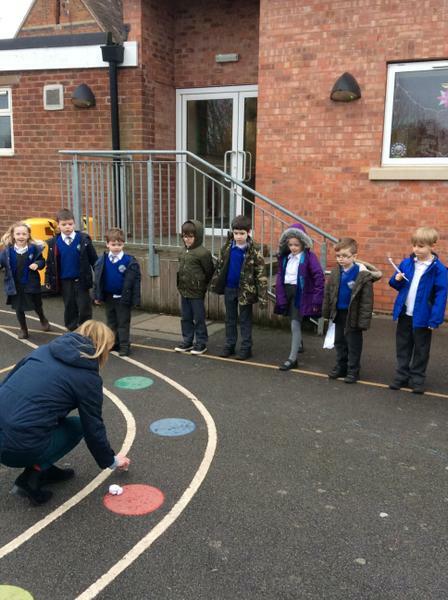 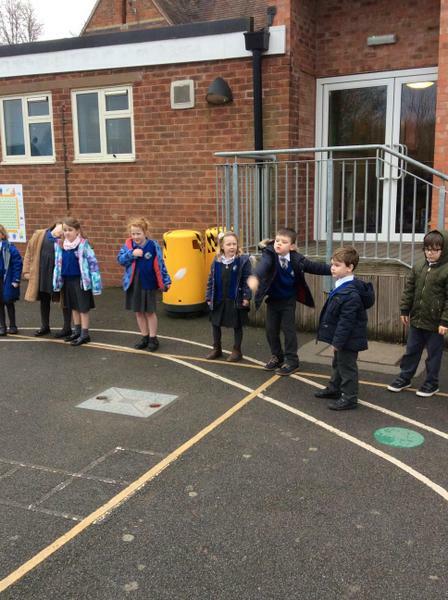 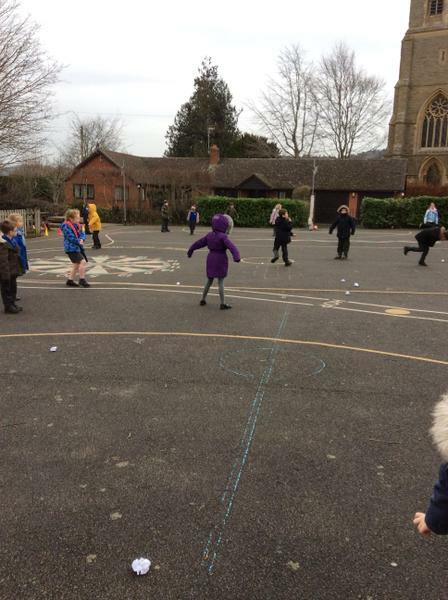 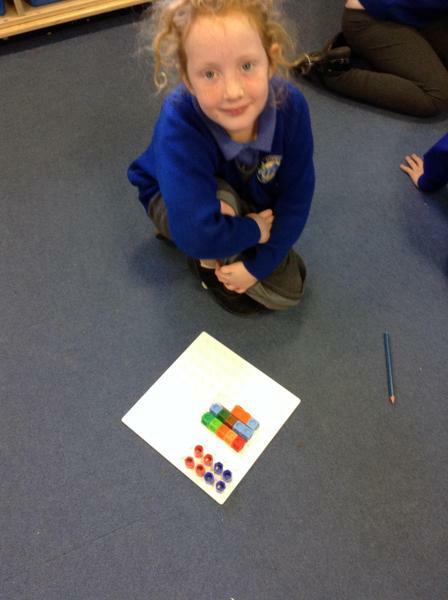 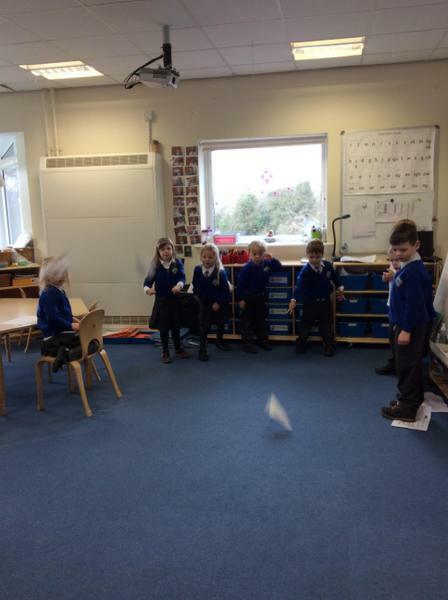 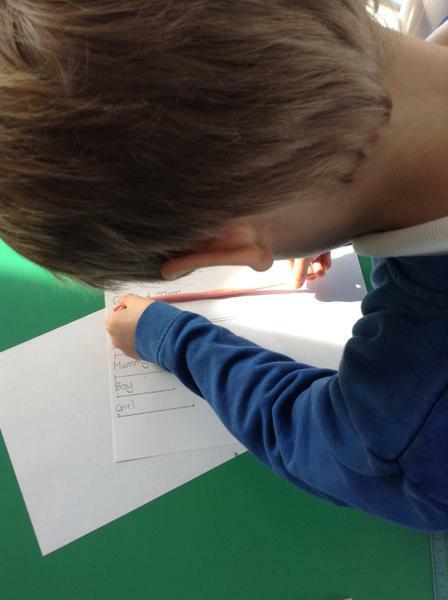 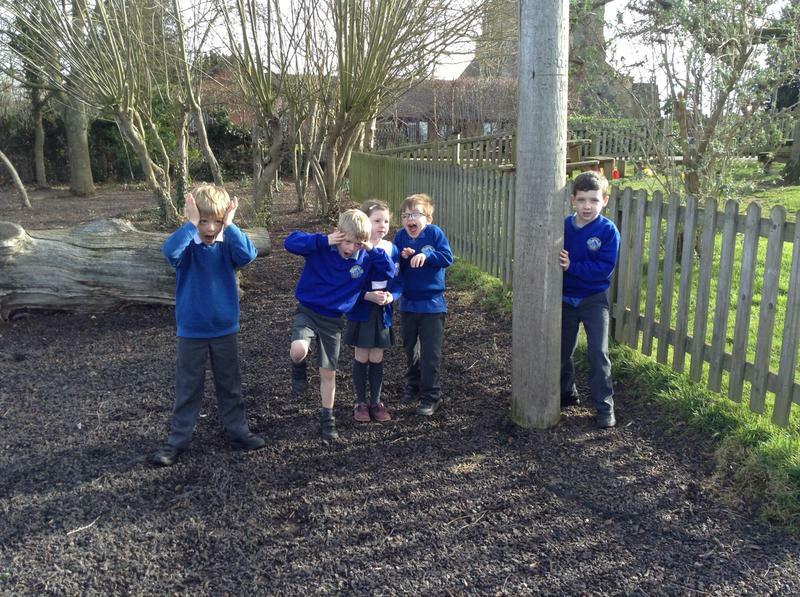 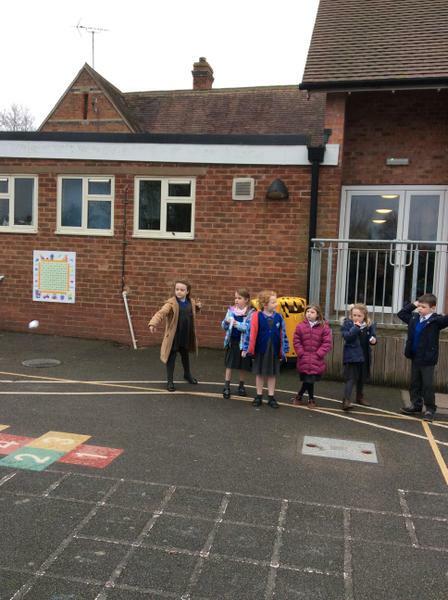 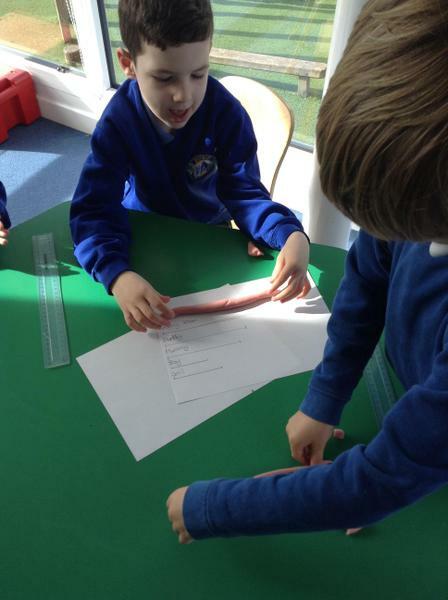 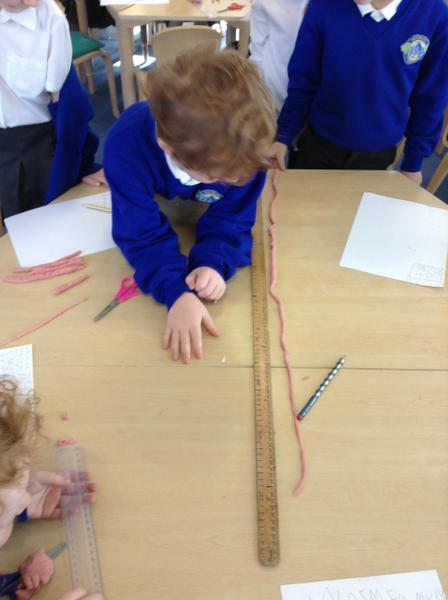 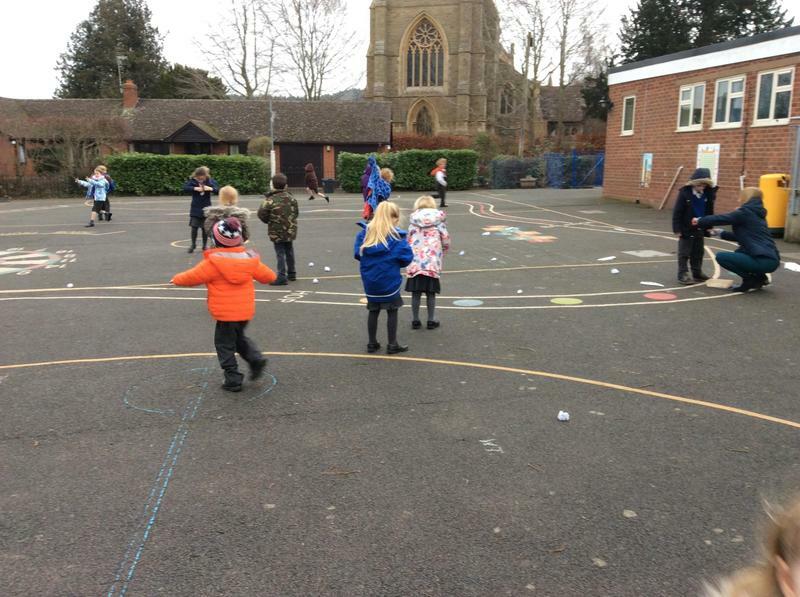 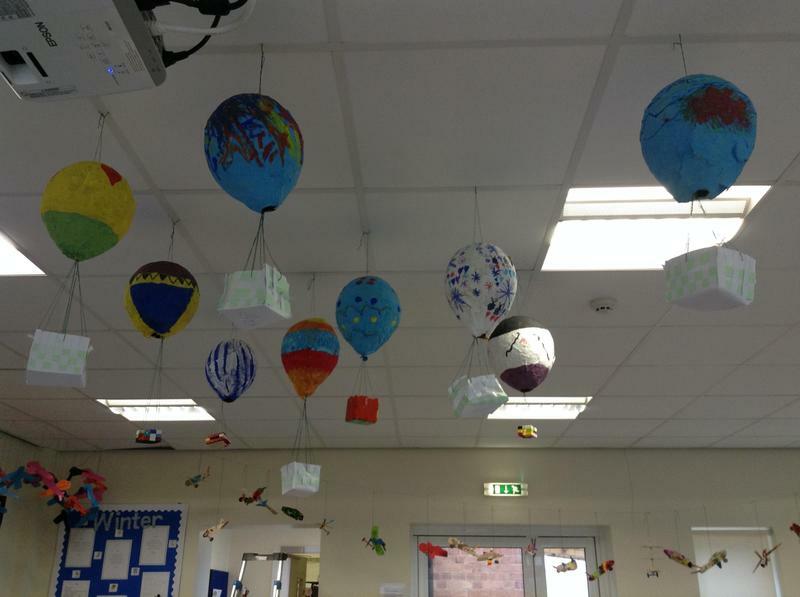 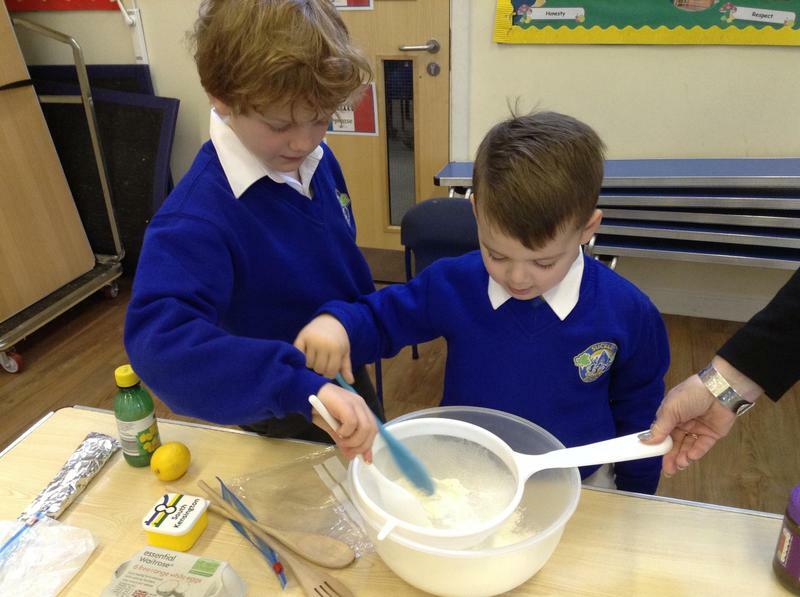 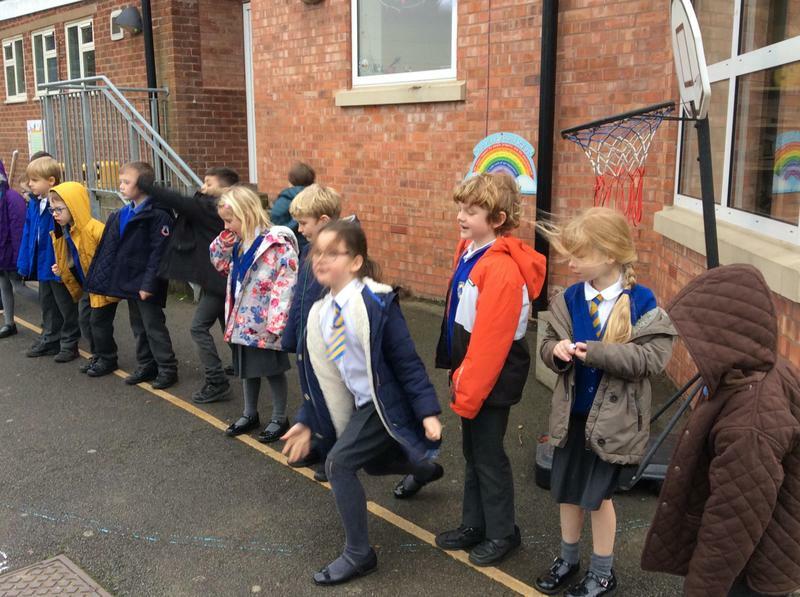 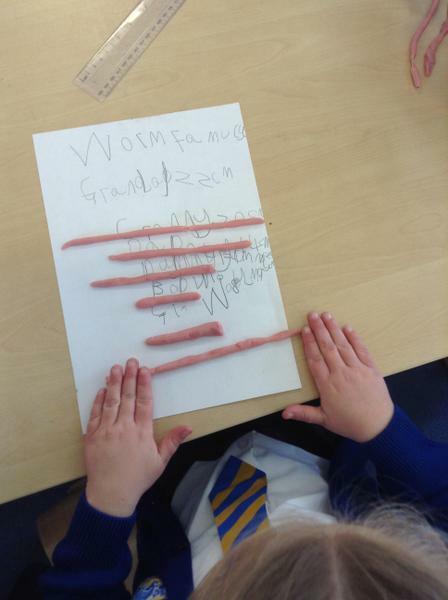 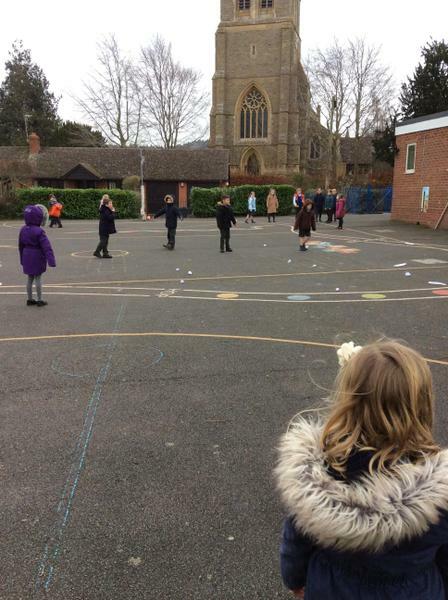 Evaluating and making improvements - Who can make the paper travel the furthest?